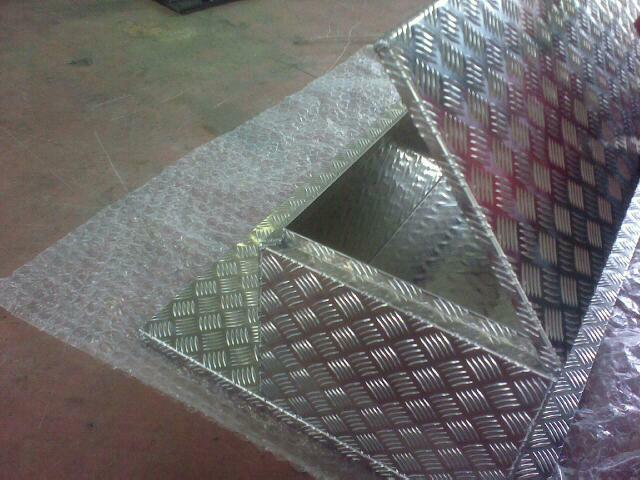 Templar Metal, s.r.o. 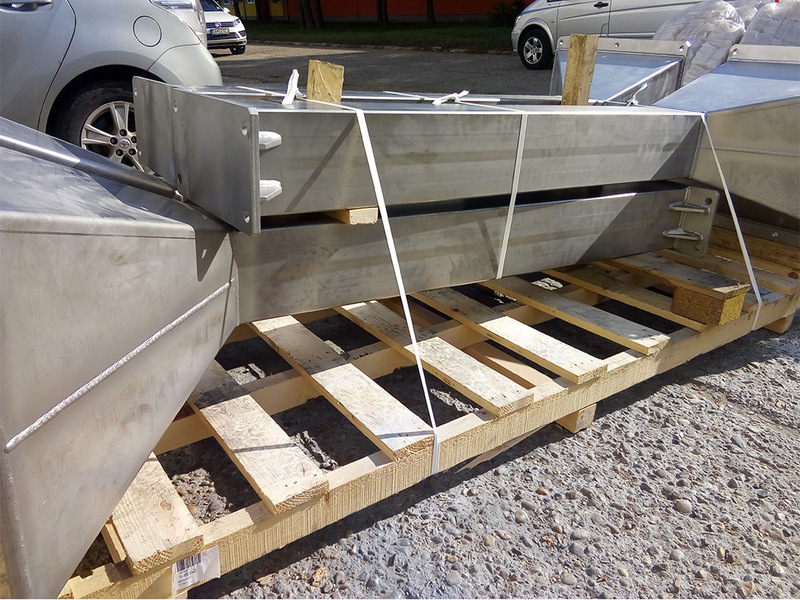 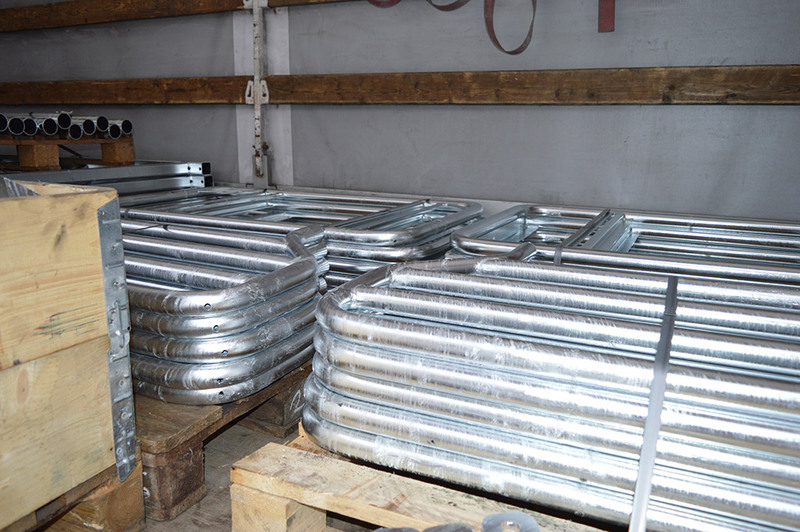 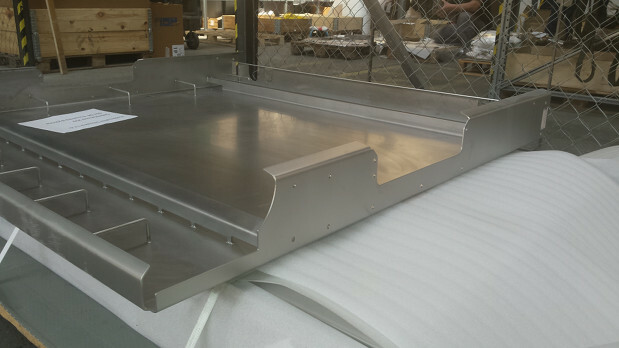 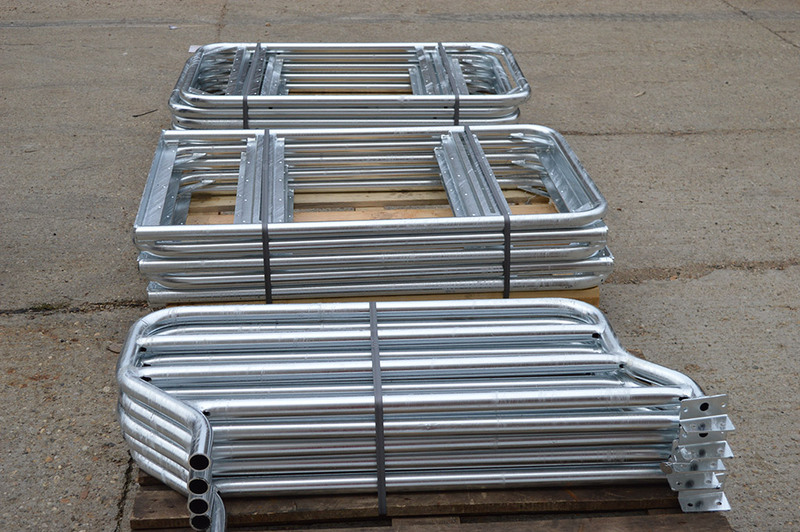 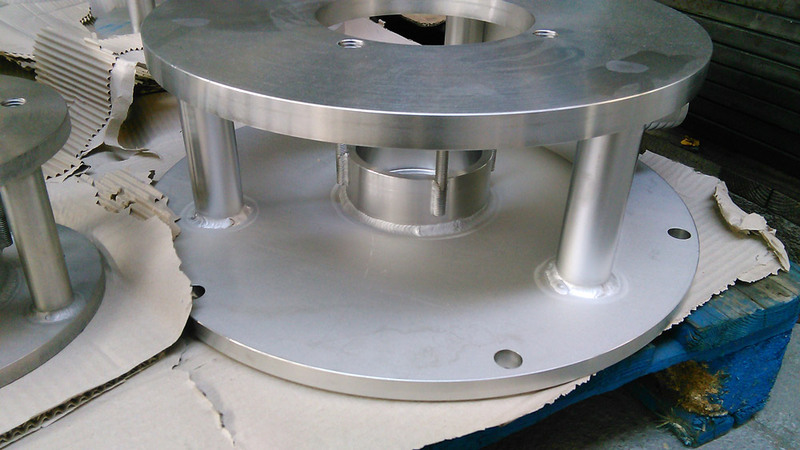 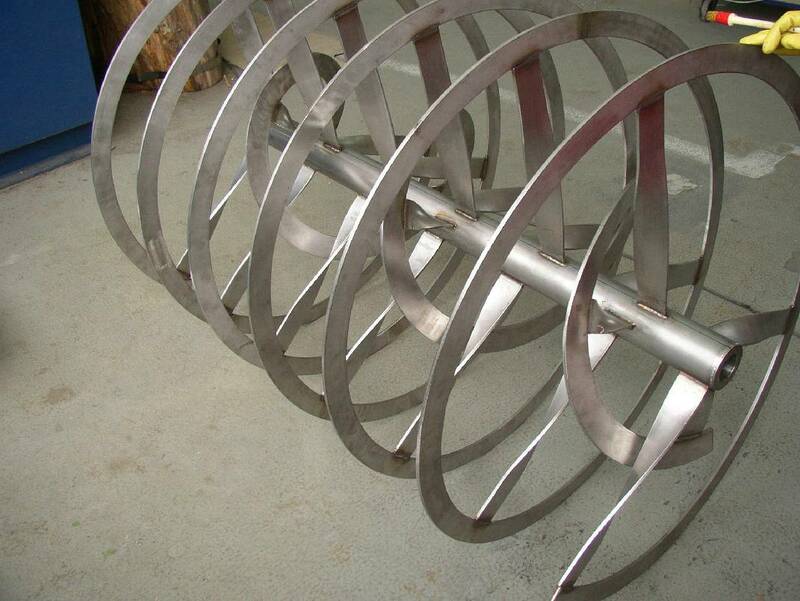 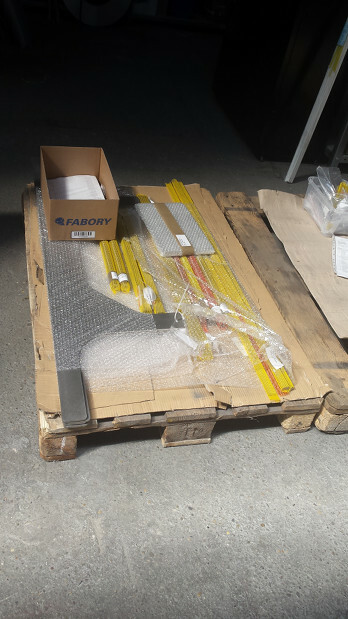 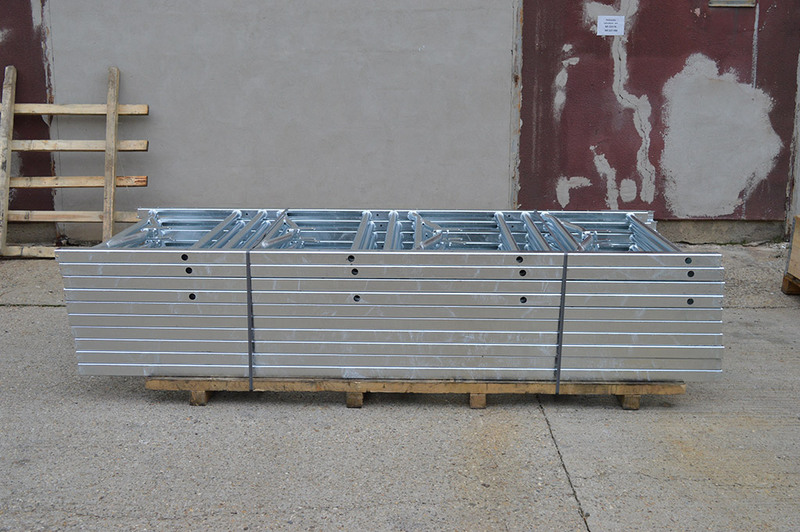 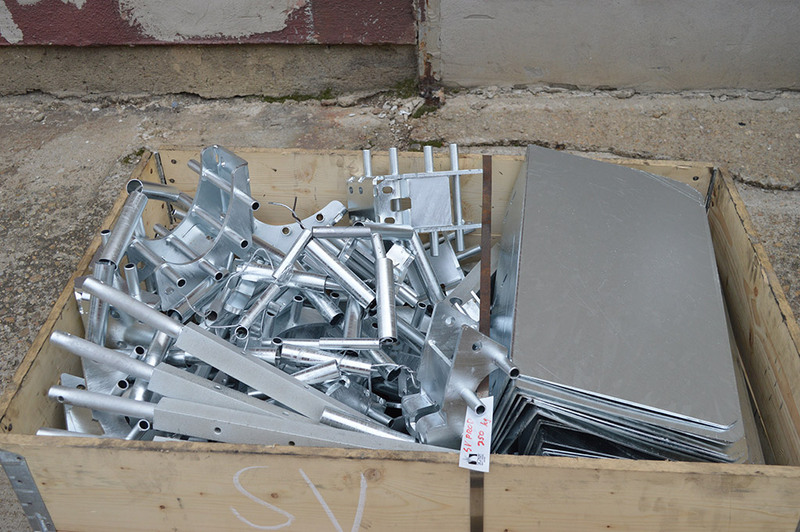 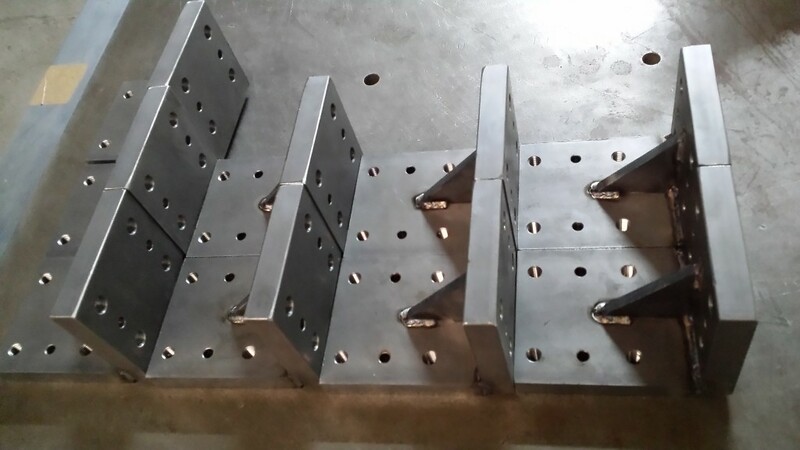 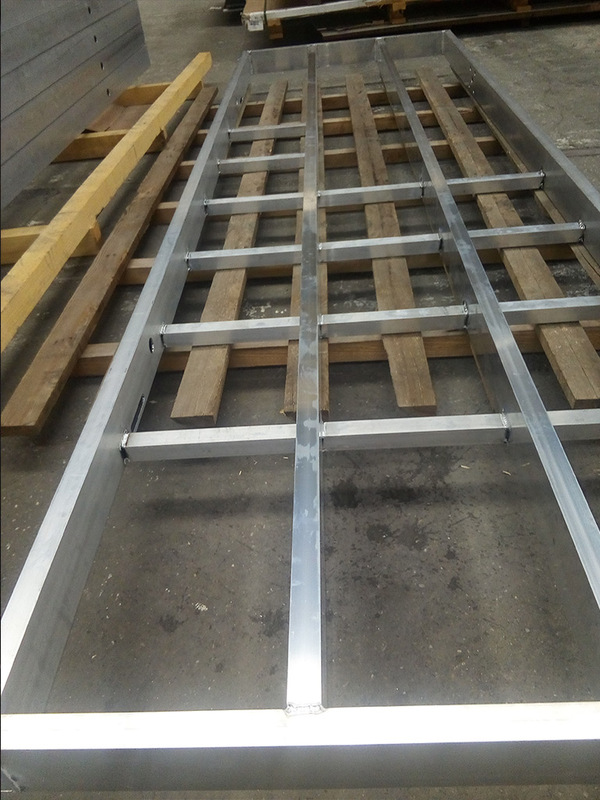 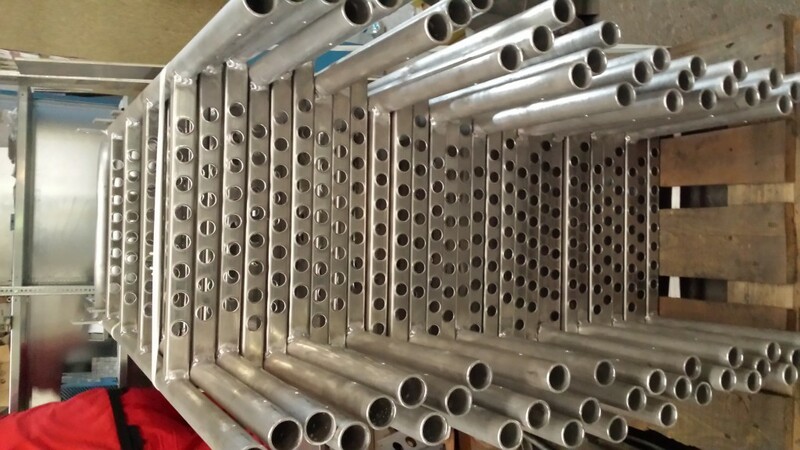 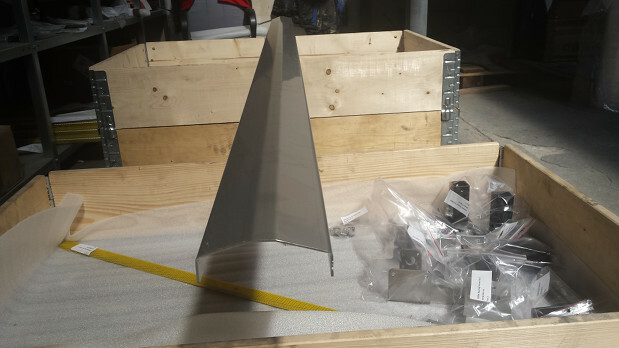 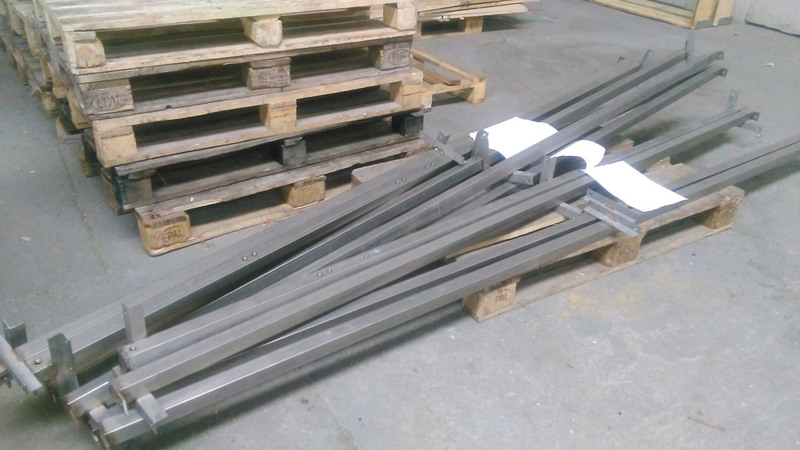 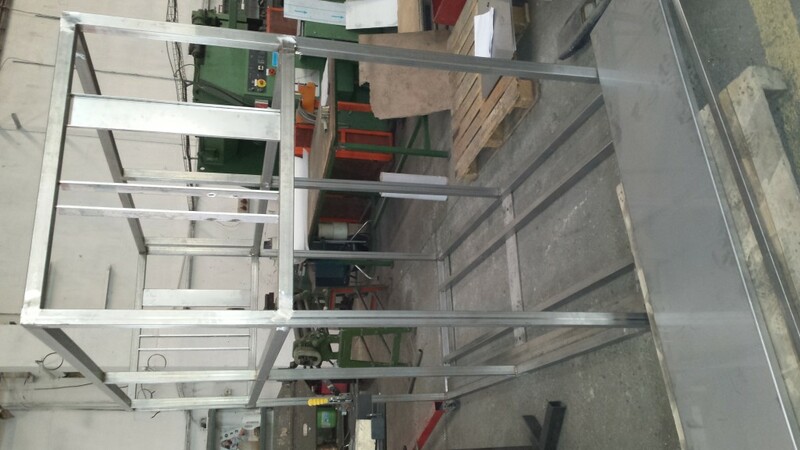 is specializing in ALU-welding products for ladders, cases, boxes and catwalks and flexible fenders for truck-building and small series machine-building. 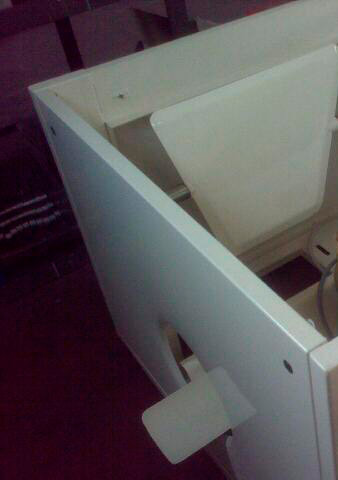 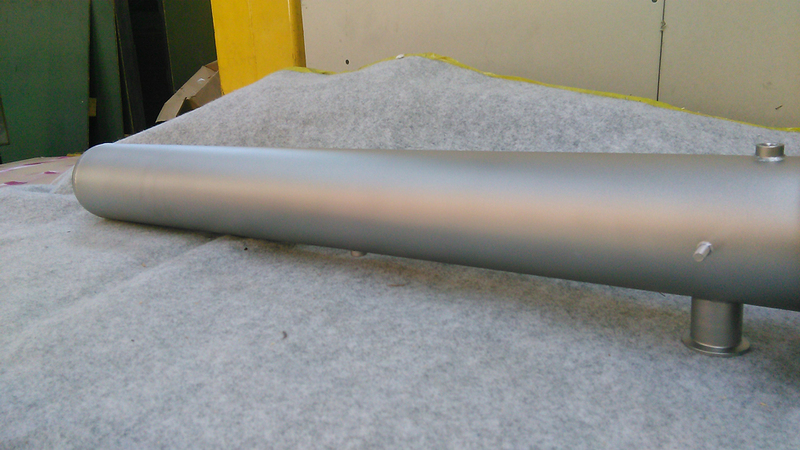 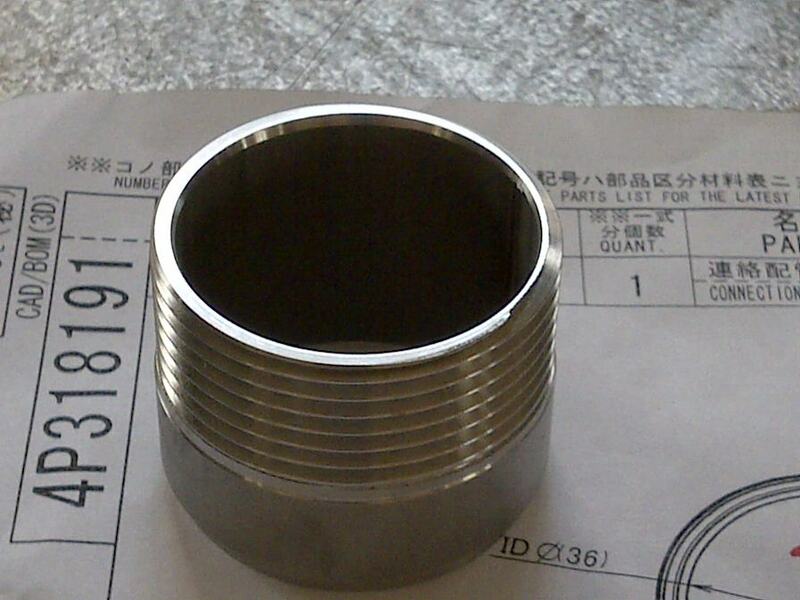 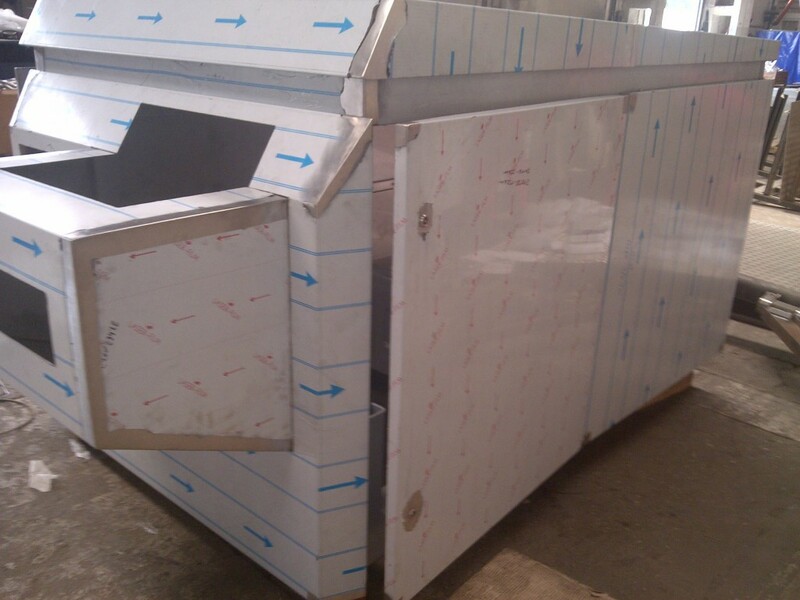 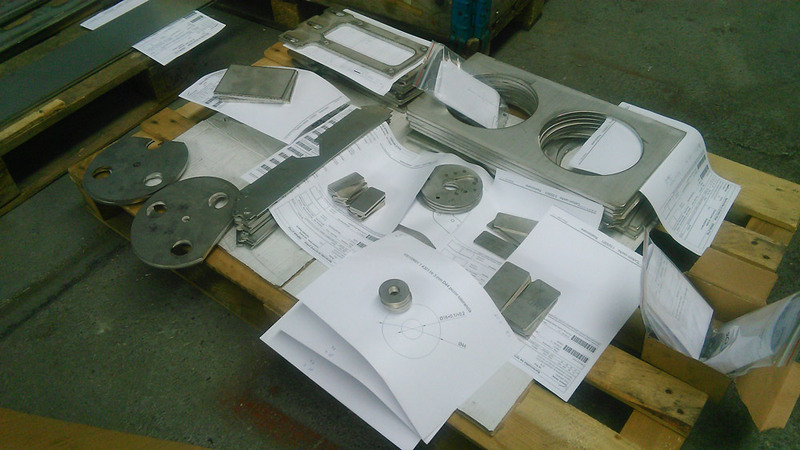 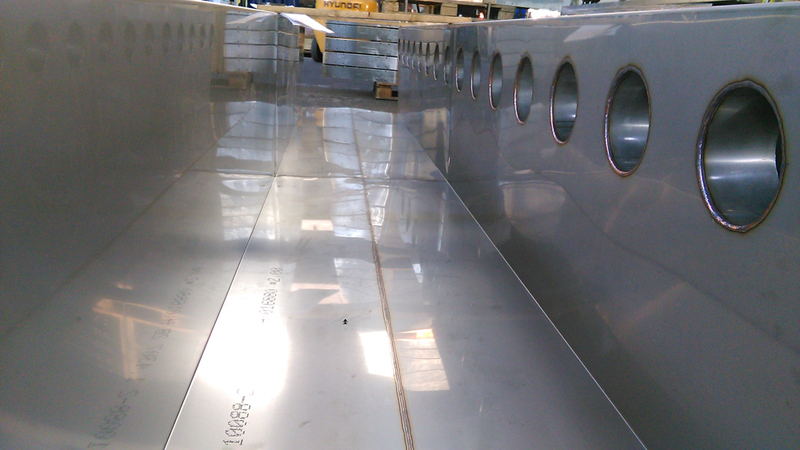 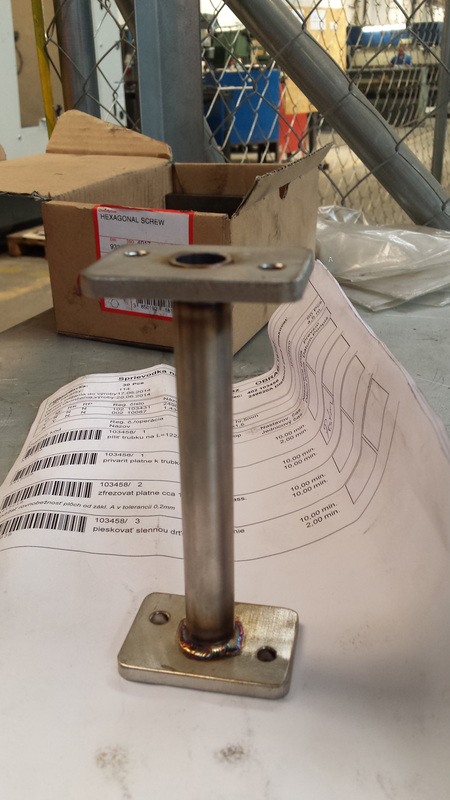 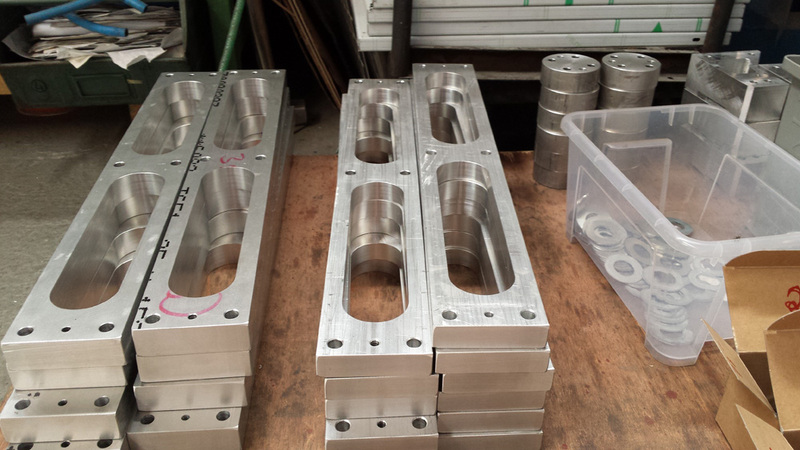 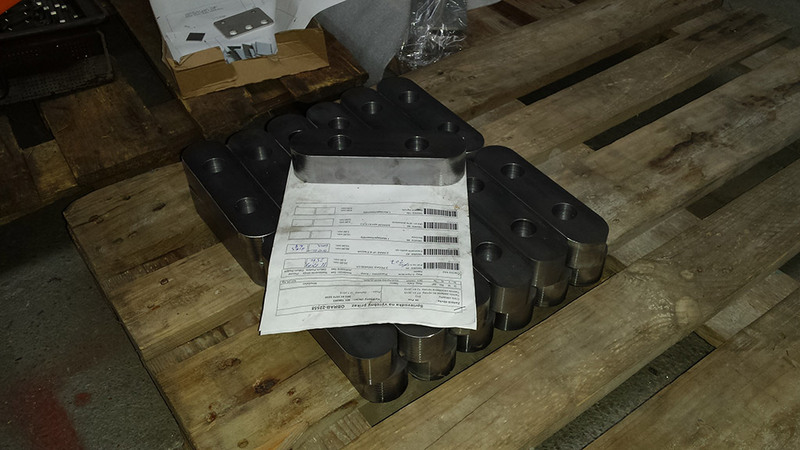 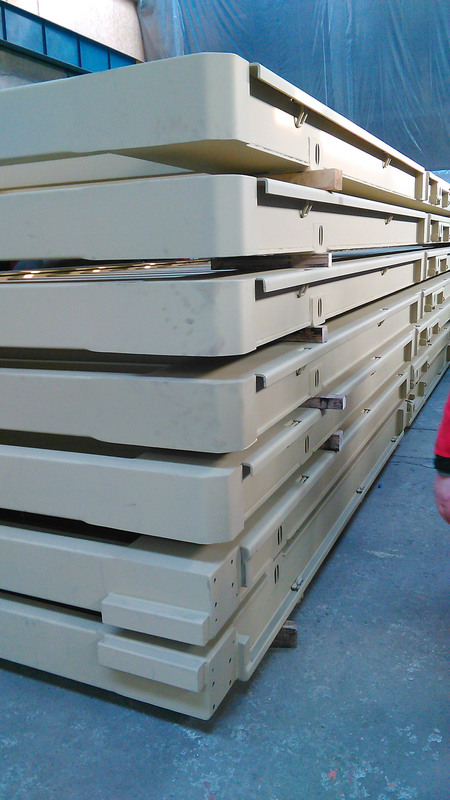 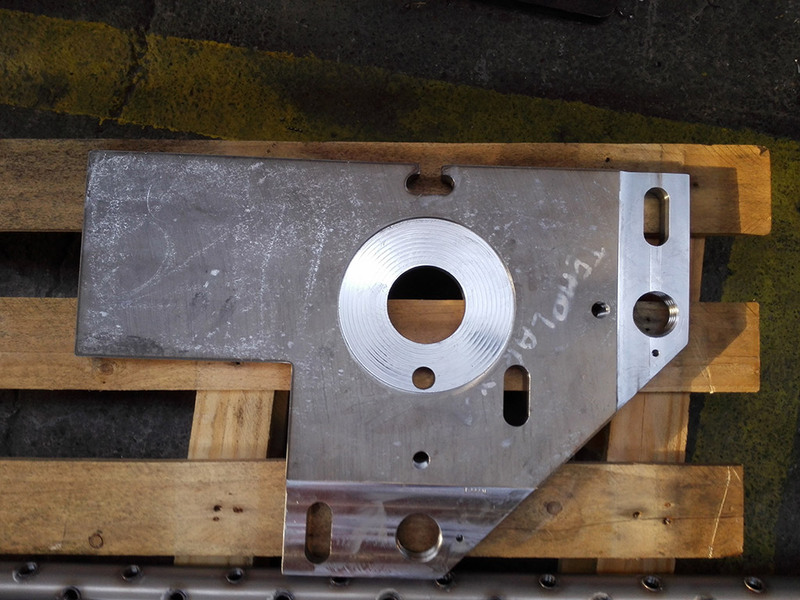 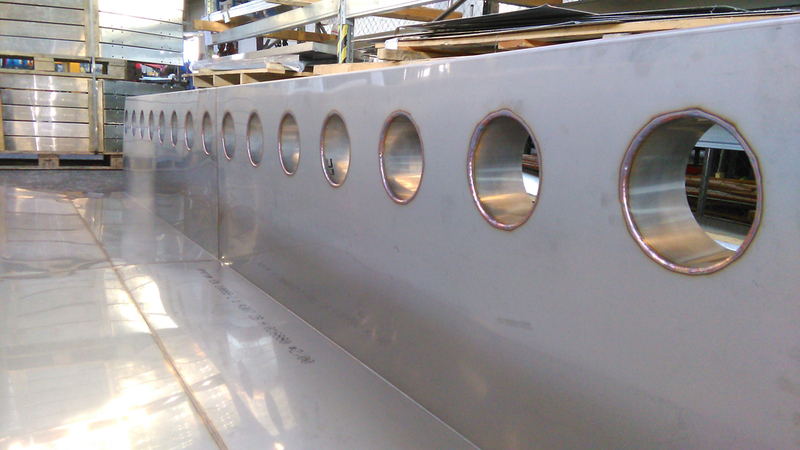 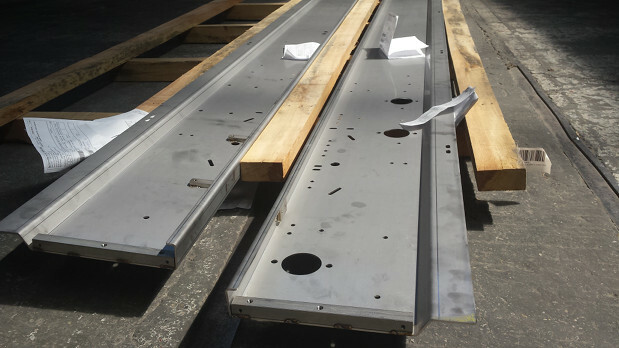 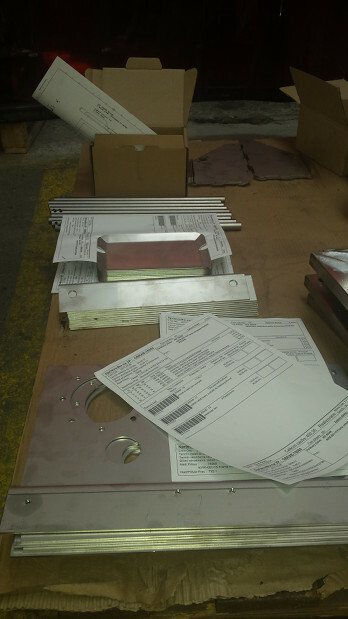 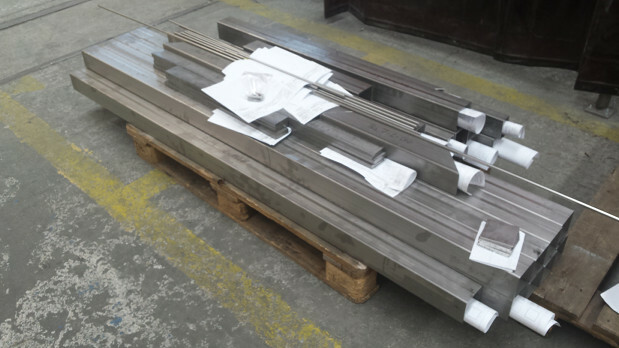 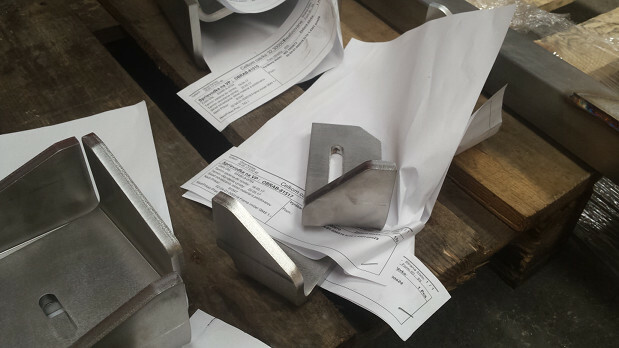 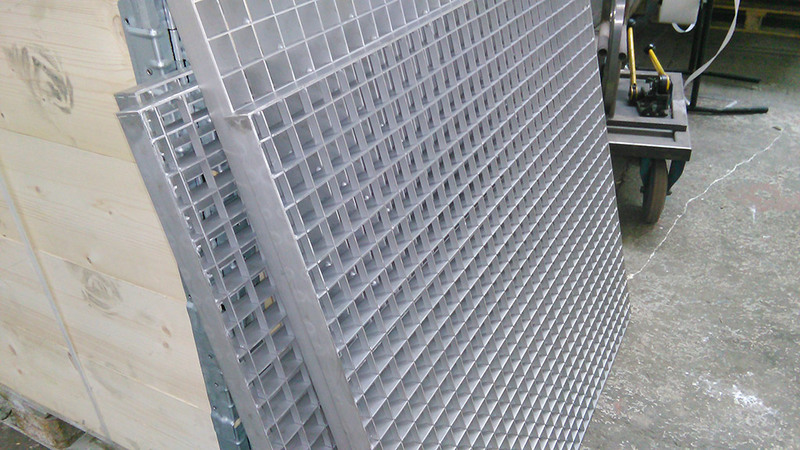 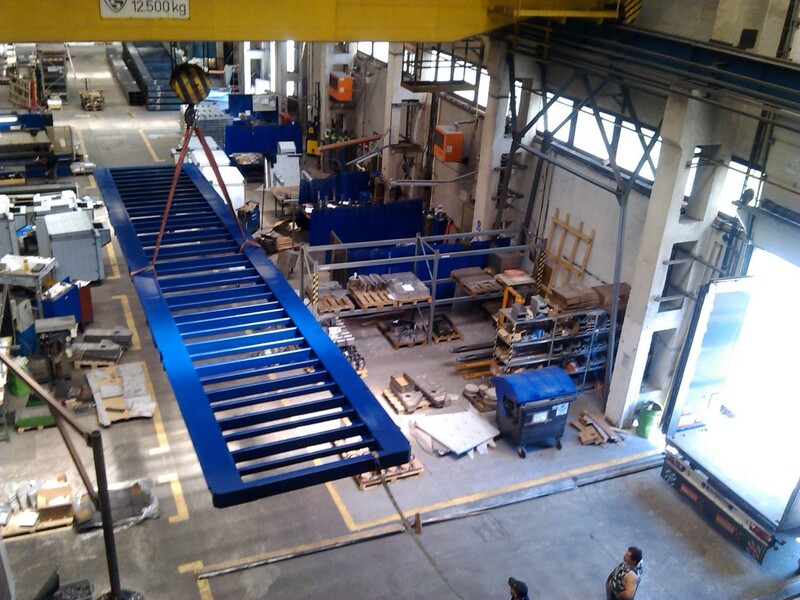 Special profiles are contracted with companies like CORTIZO, SAPA a.o. 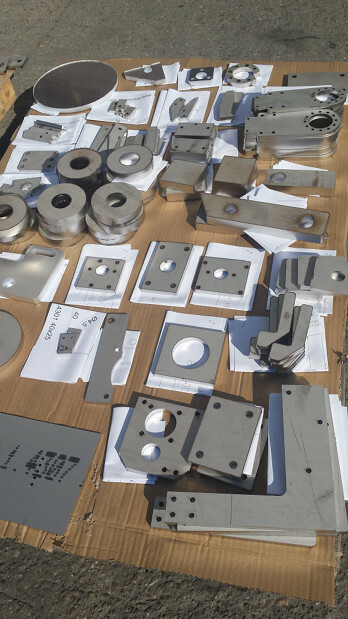 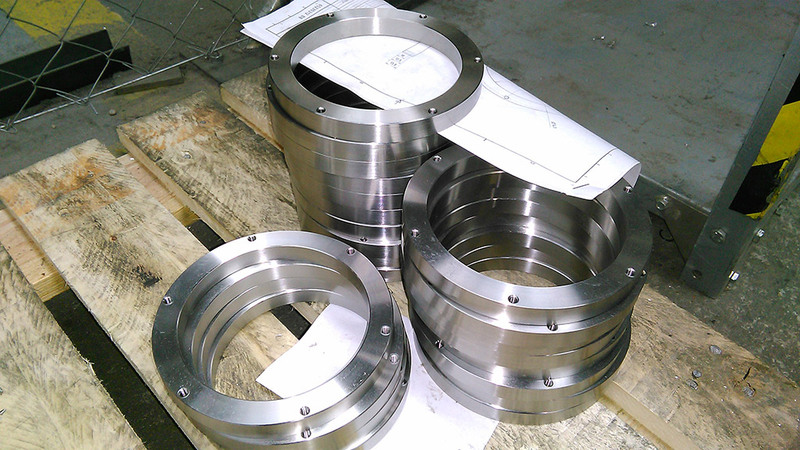 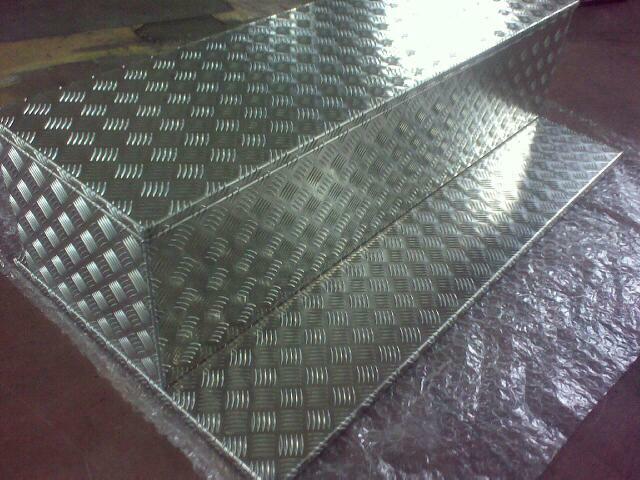 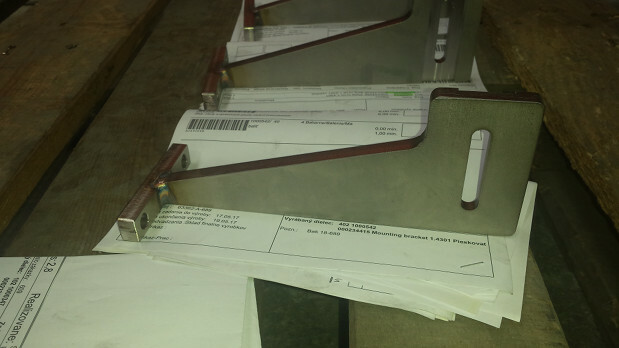 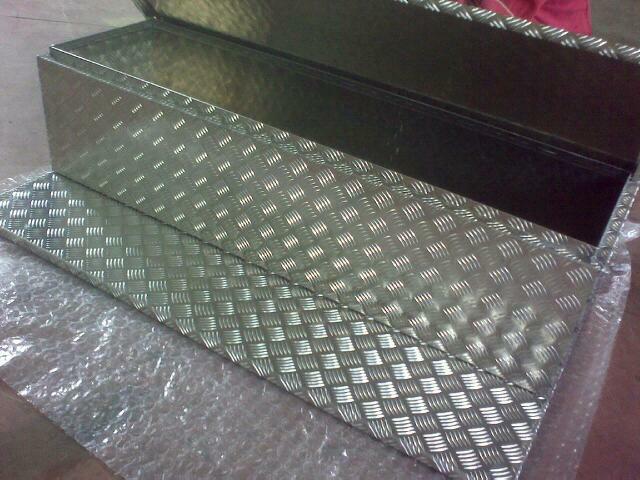 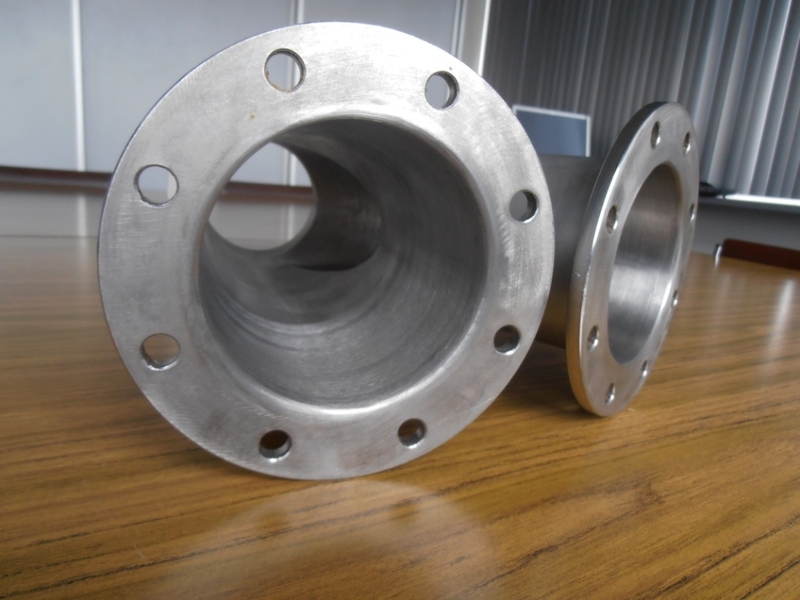 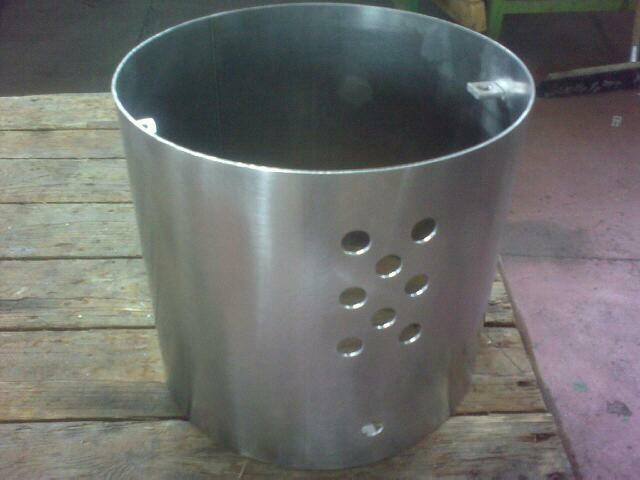 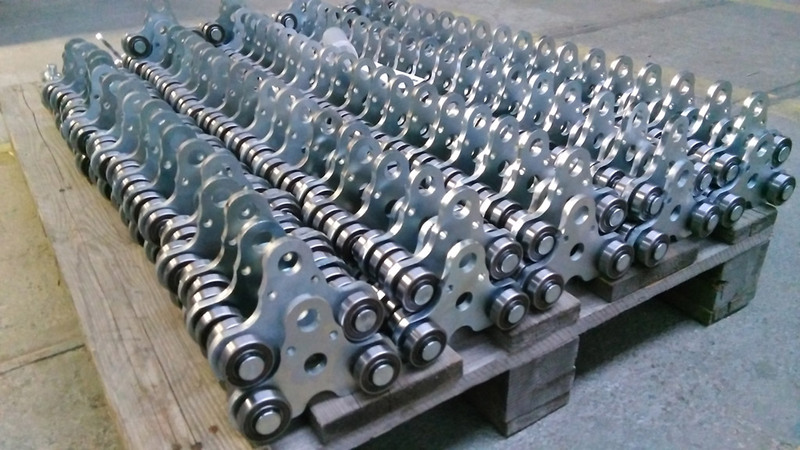 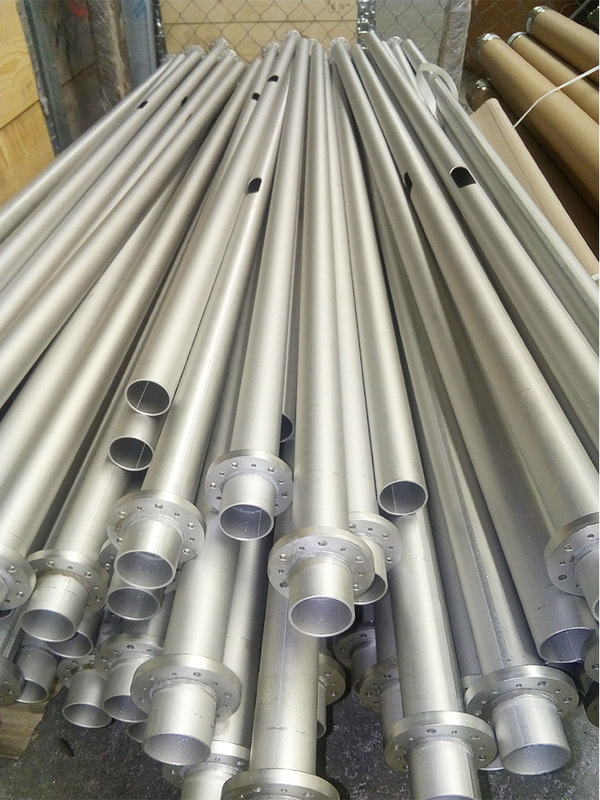 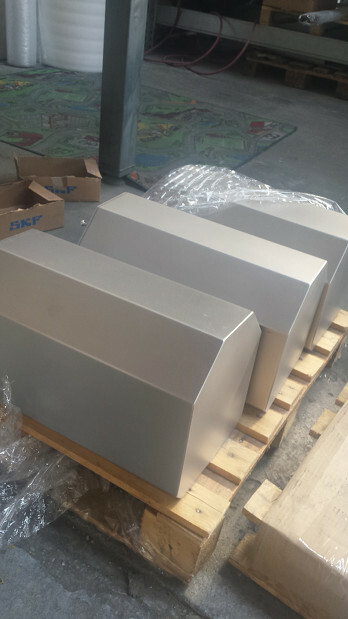 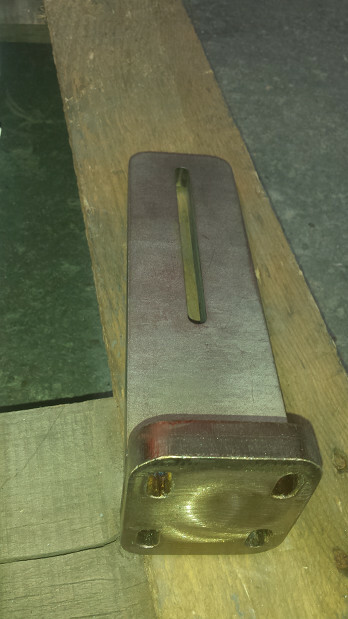 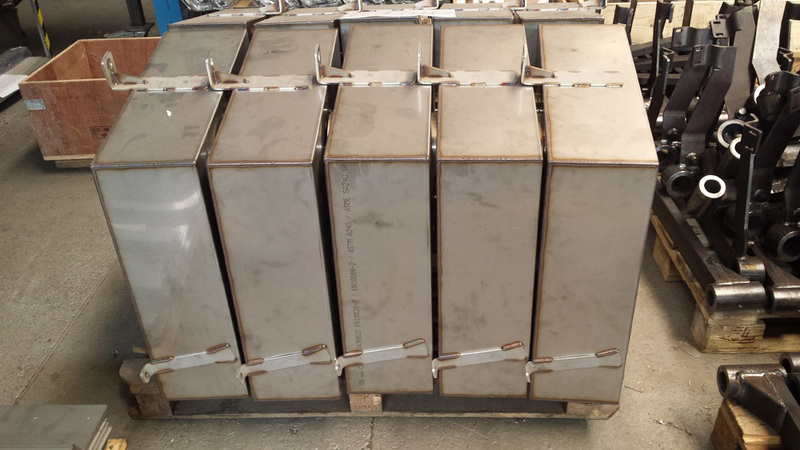 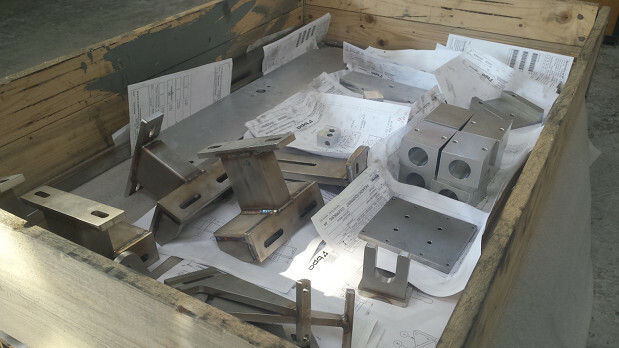 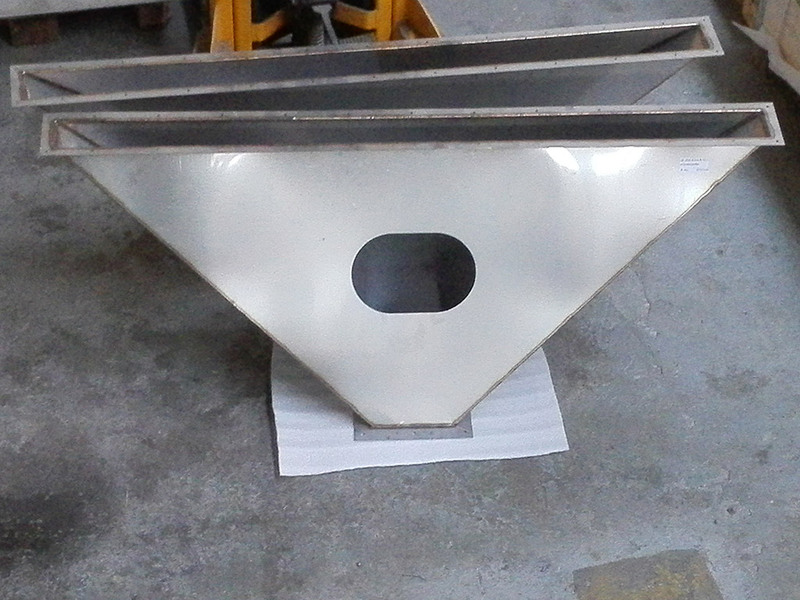 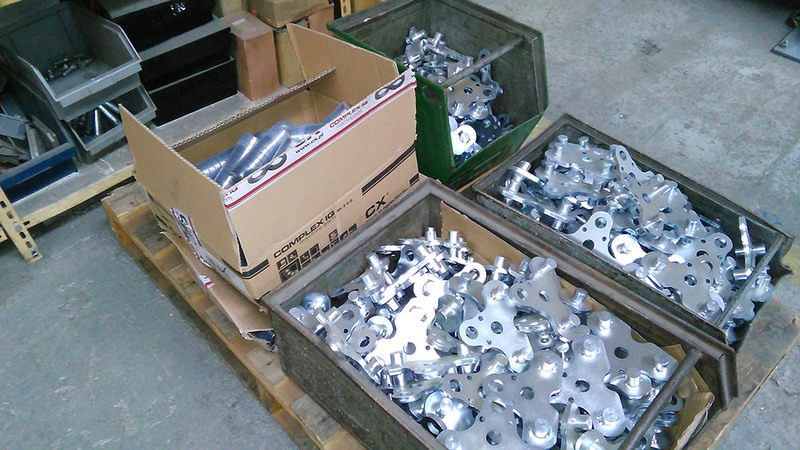 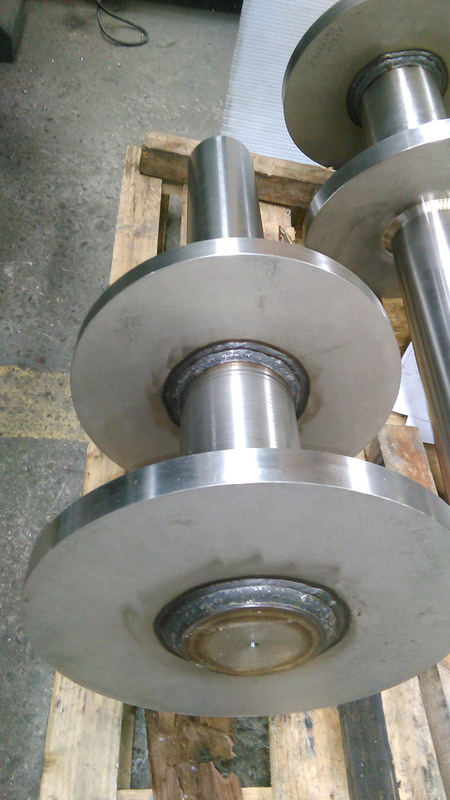 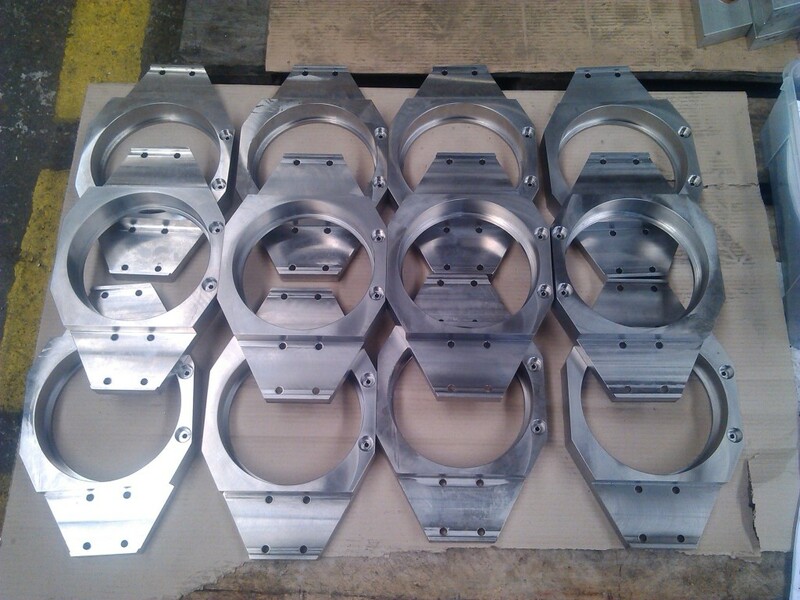 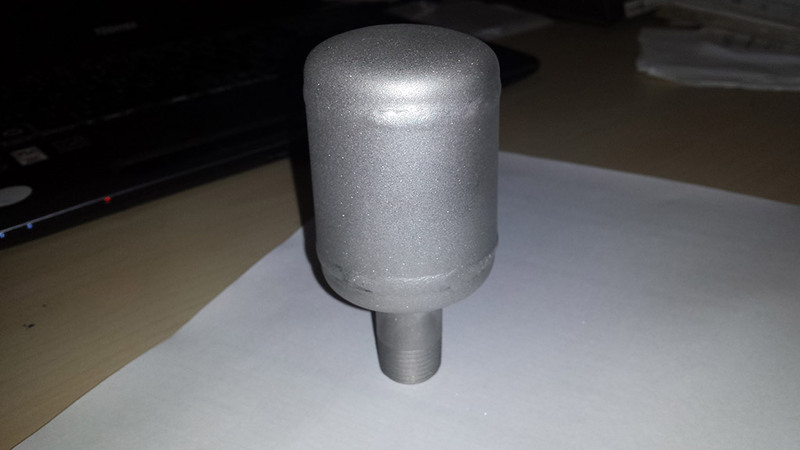 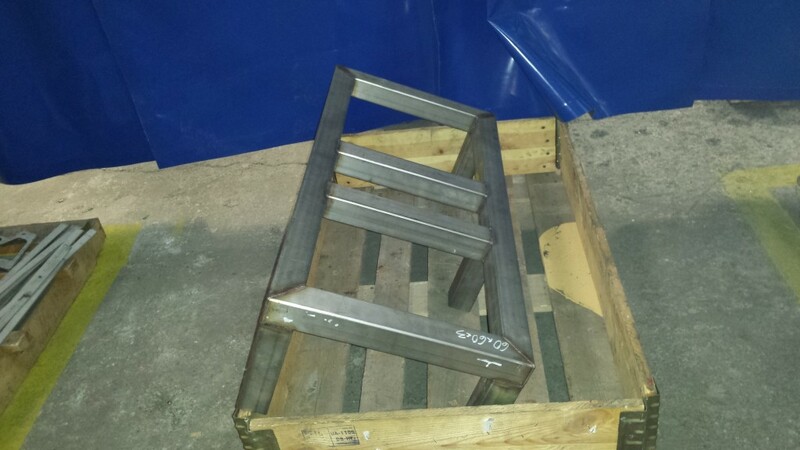 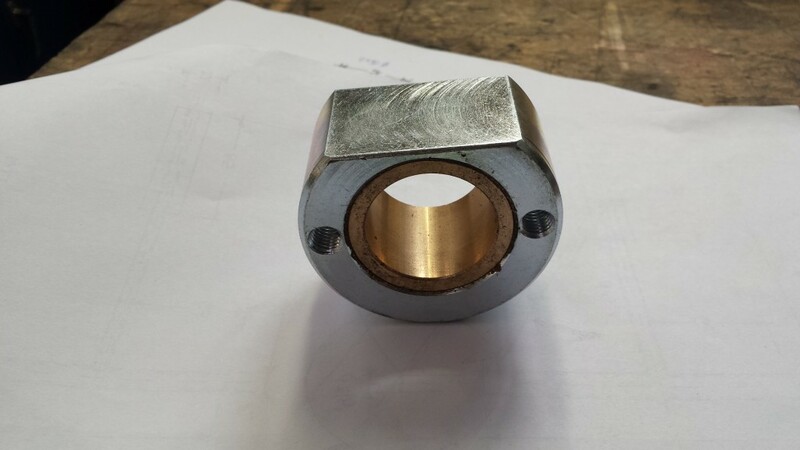 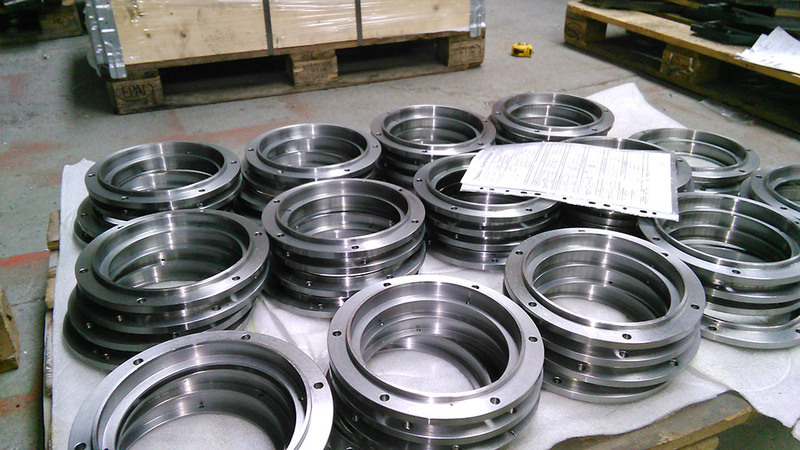 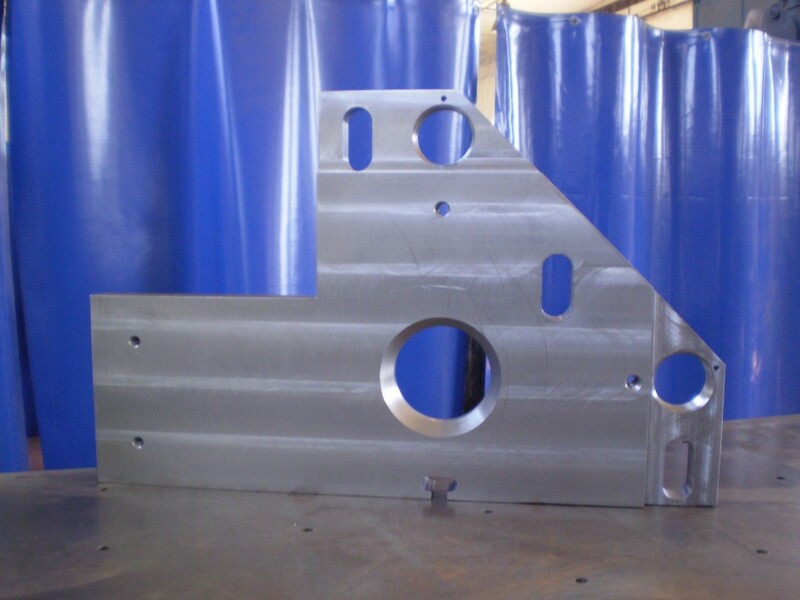 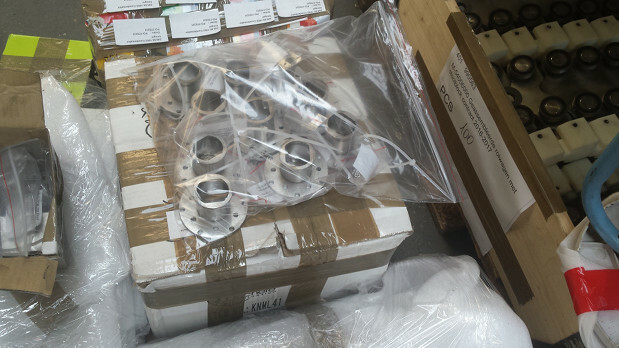 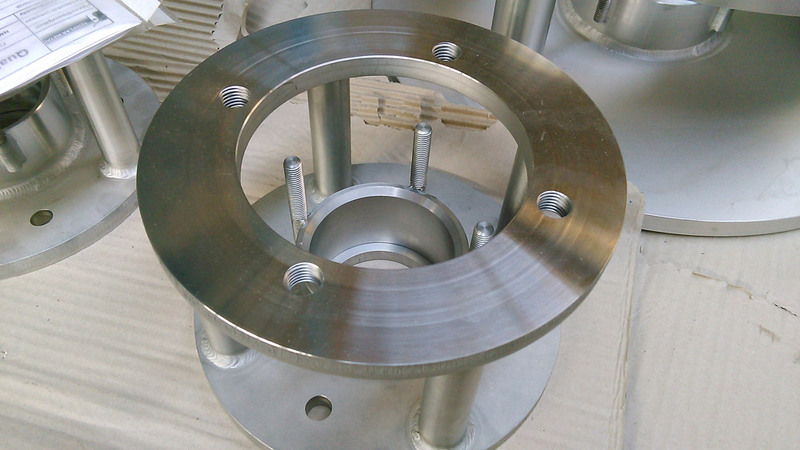 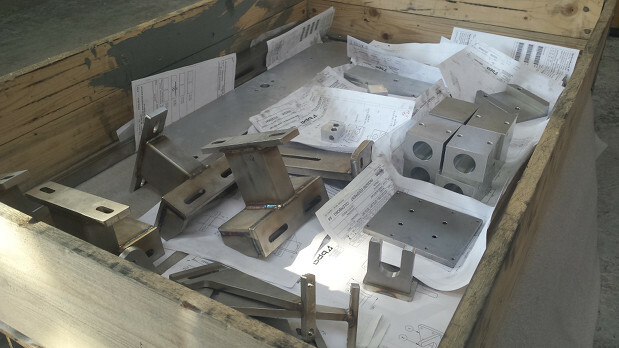 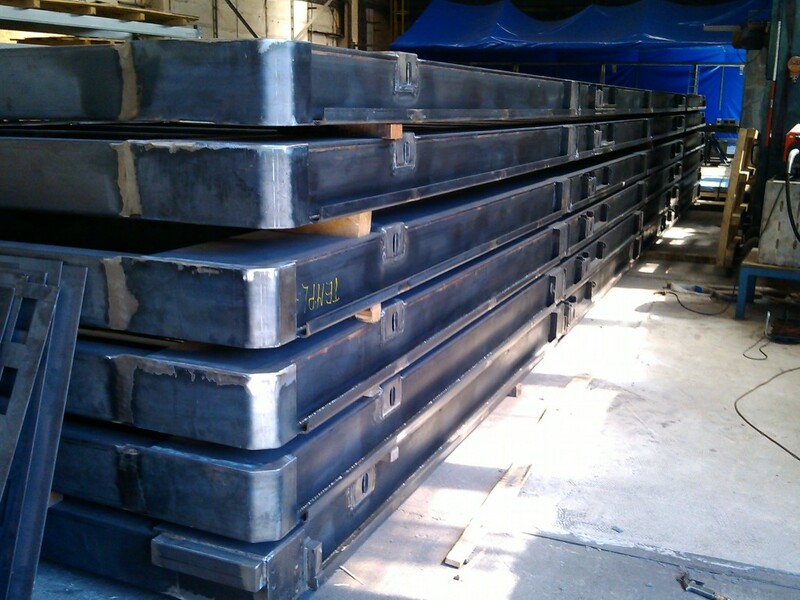 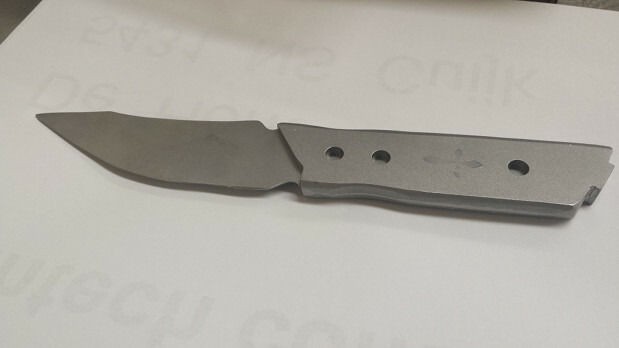 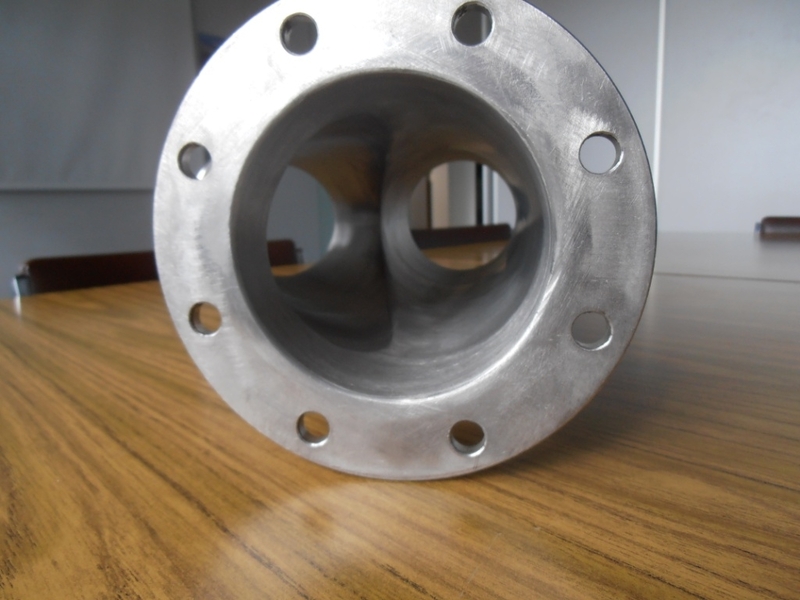 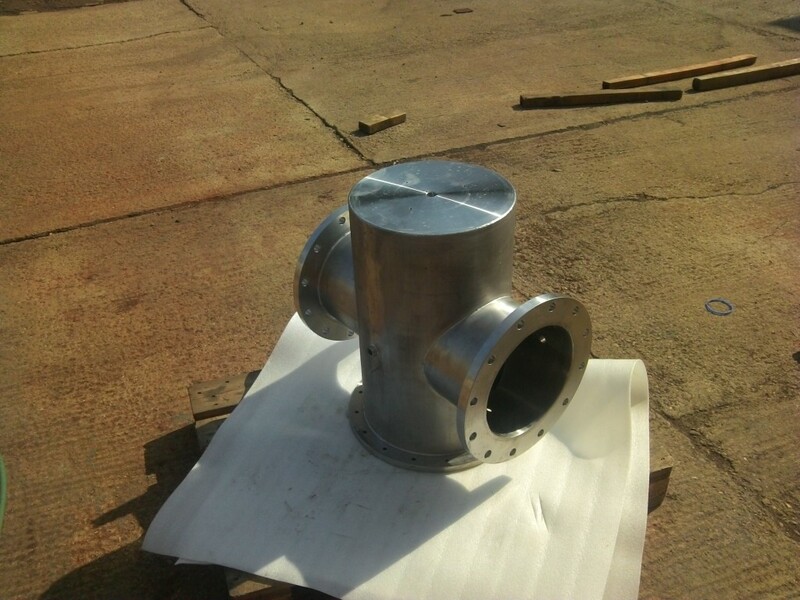 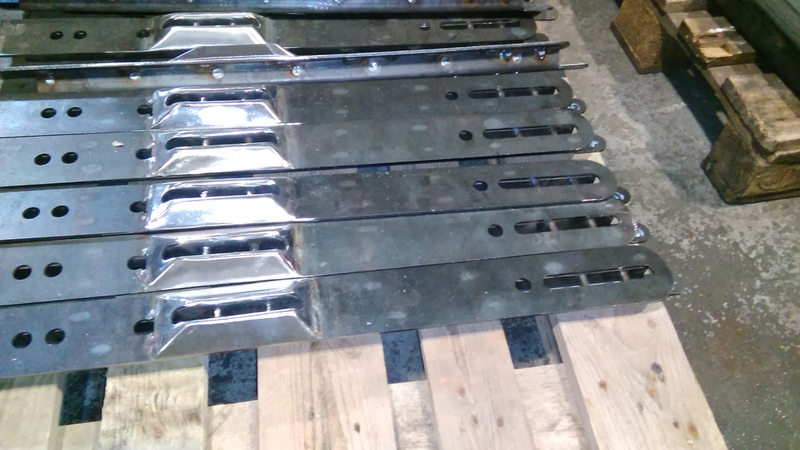 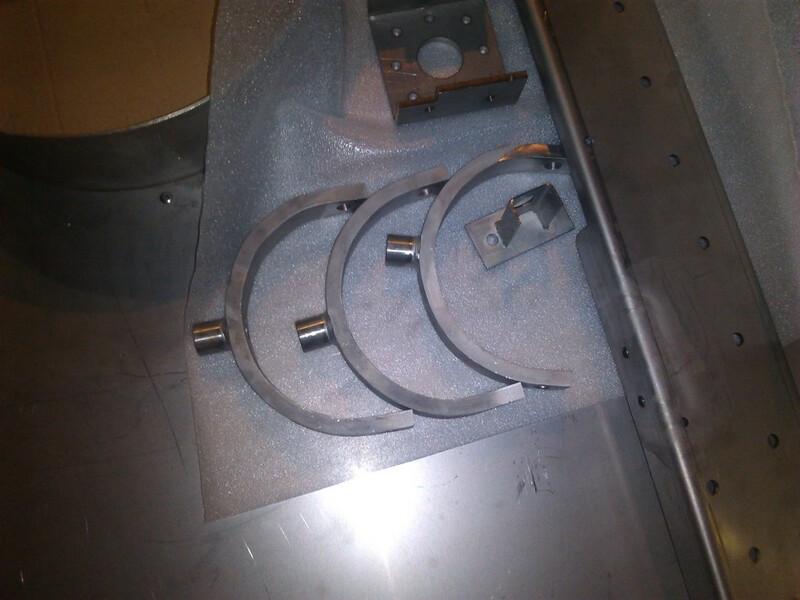 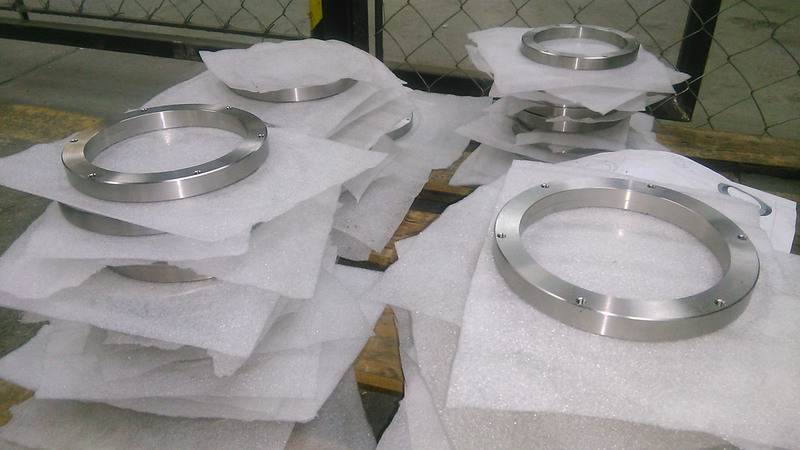 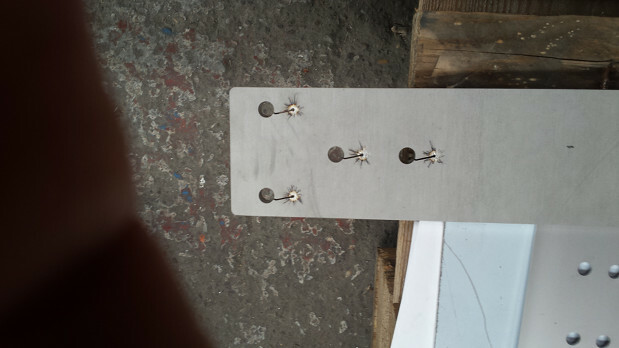 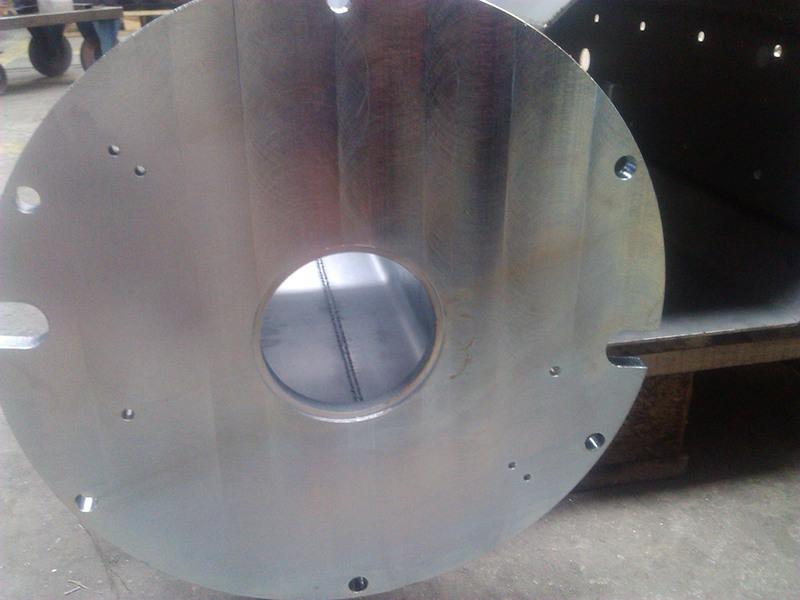 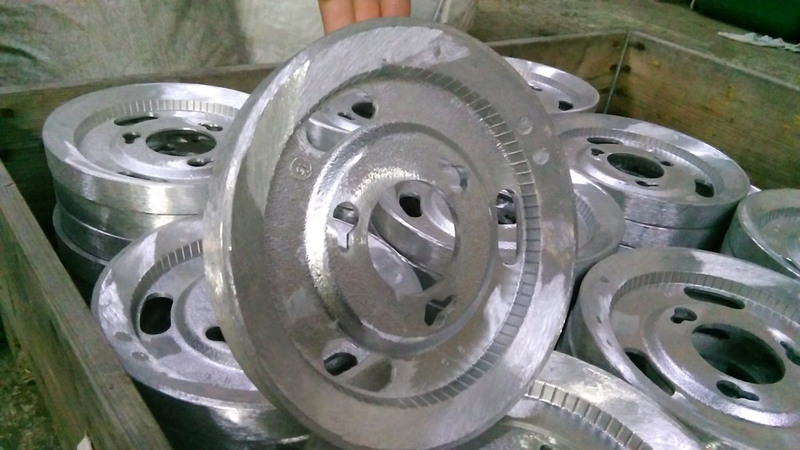 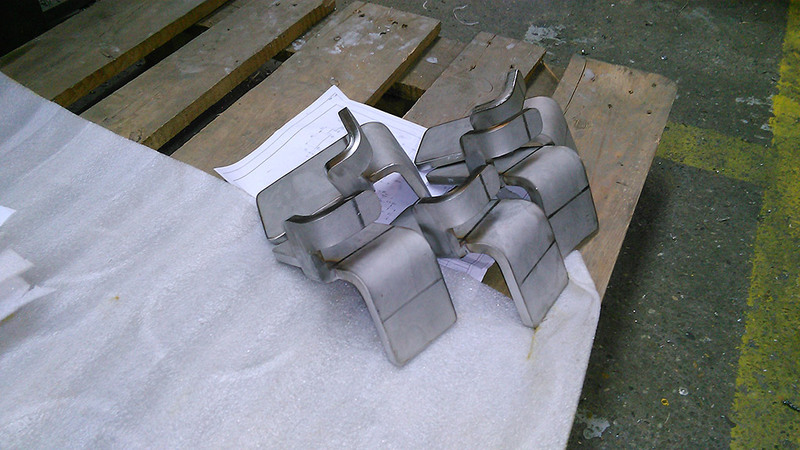 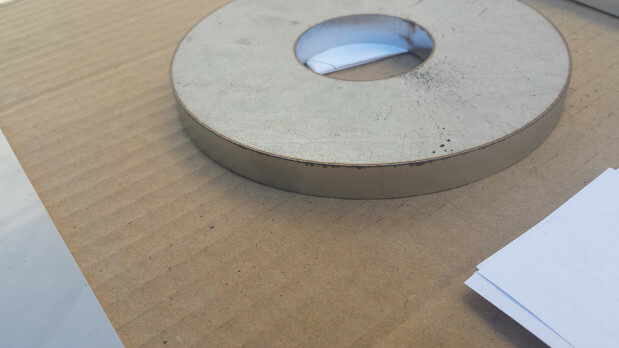 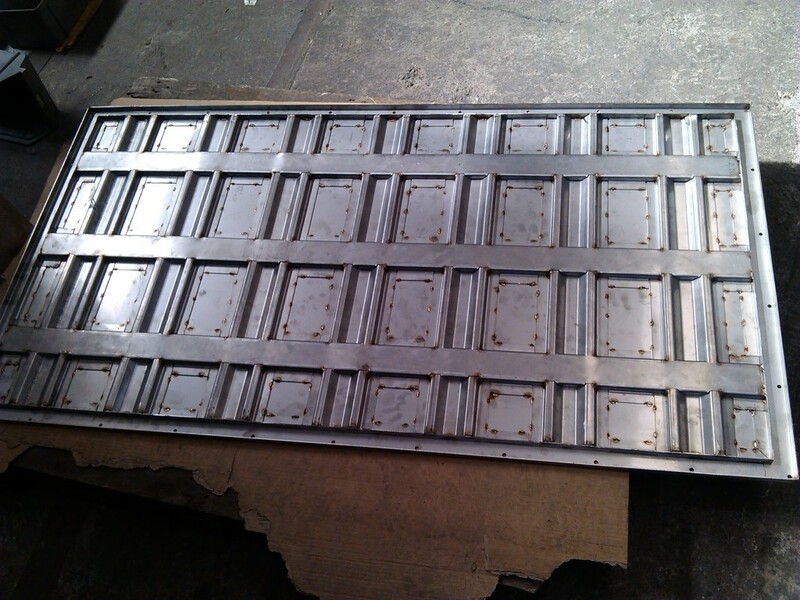 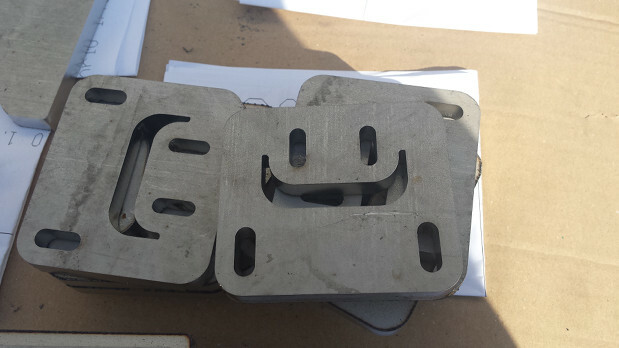 For steel products Templar Metal, s.r.o. 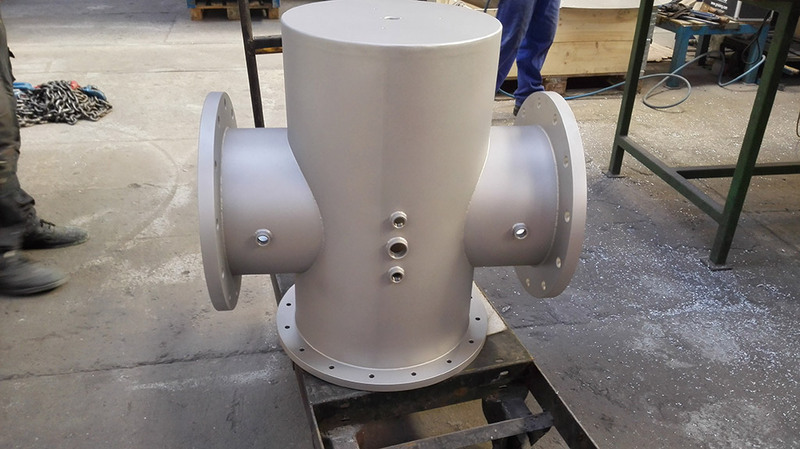 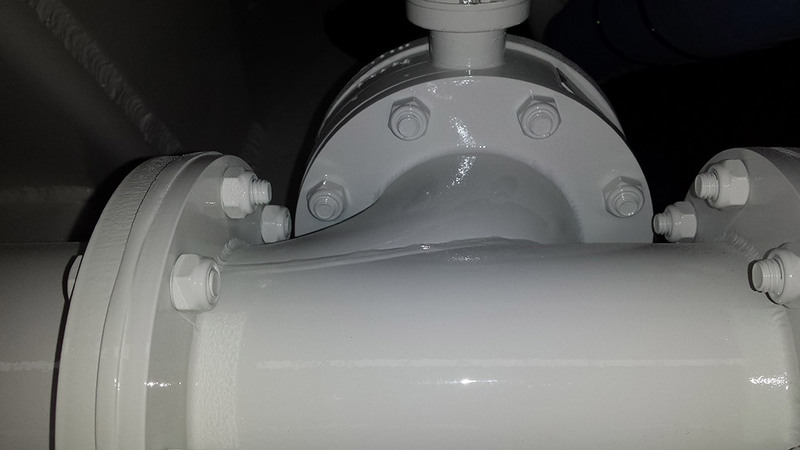 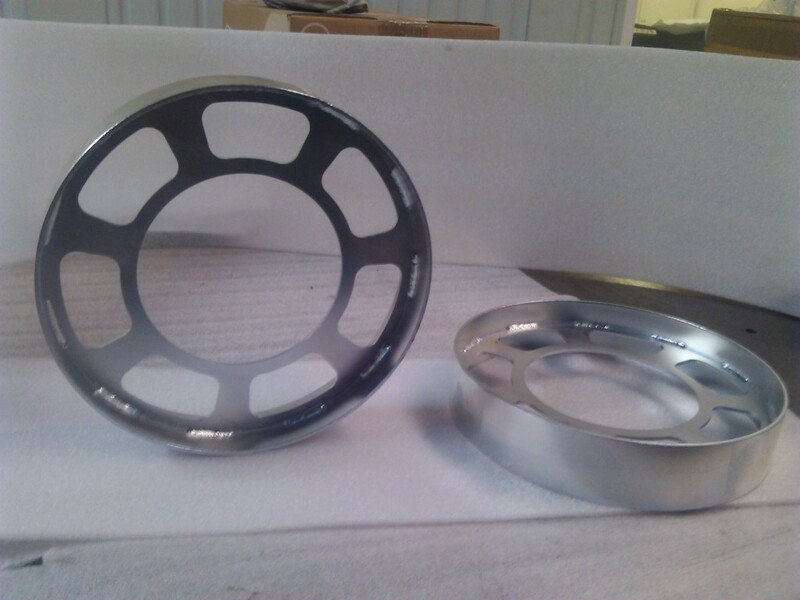 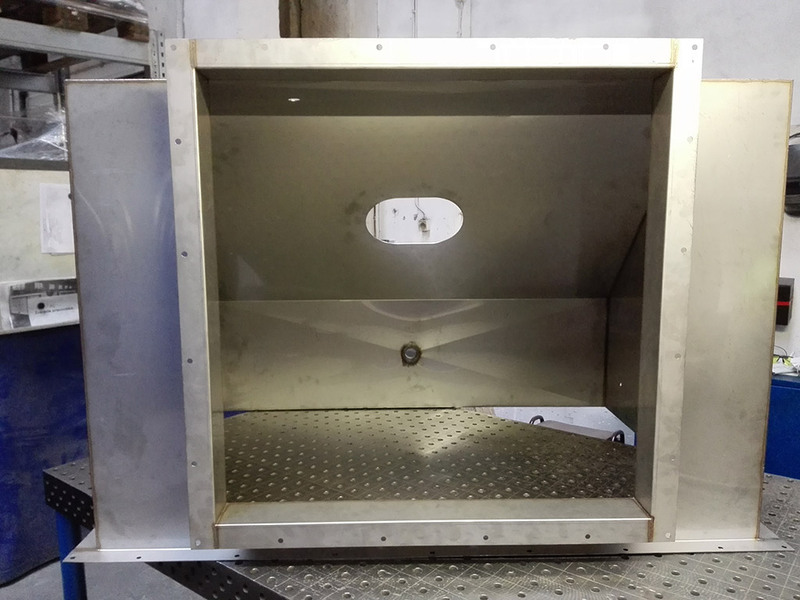 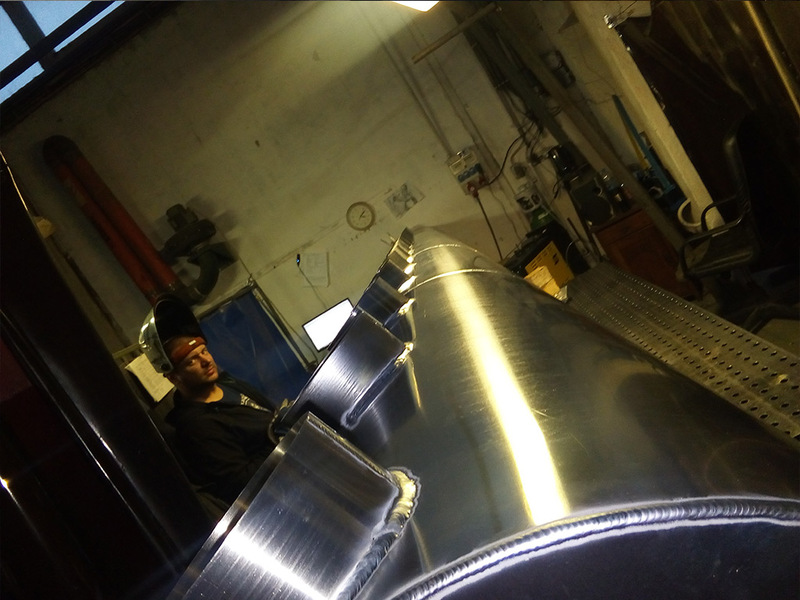 specializes in project-based products with small series and including surfacetreatments like wet-paint or sand-blasting incl powder-coatings. 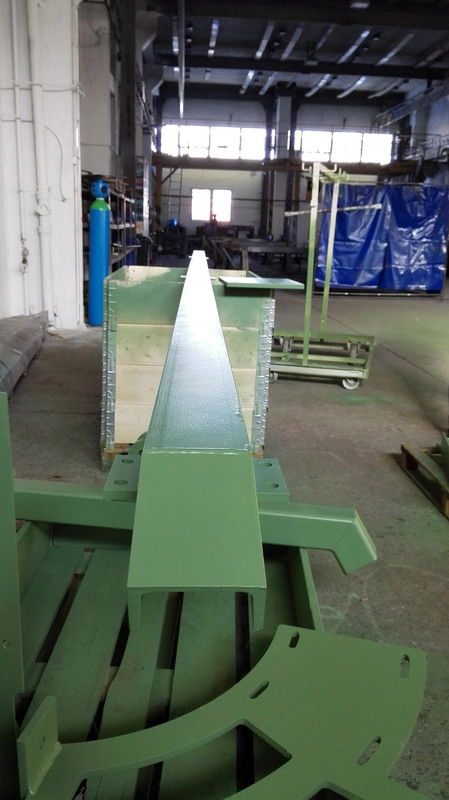 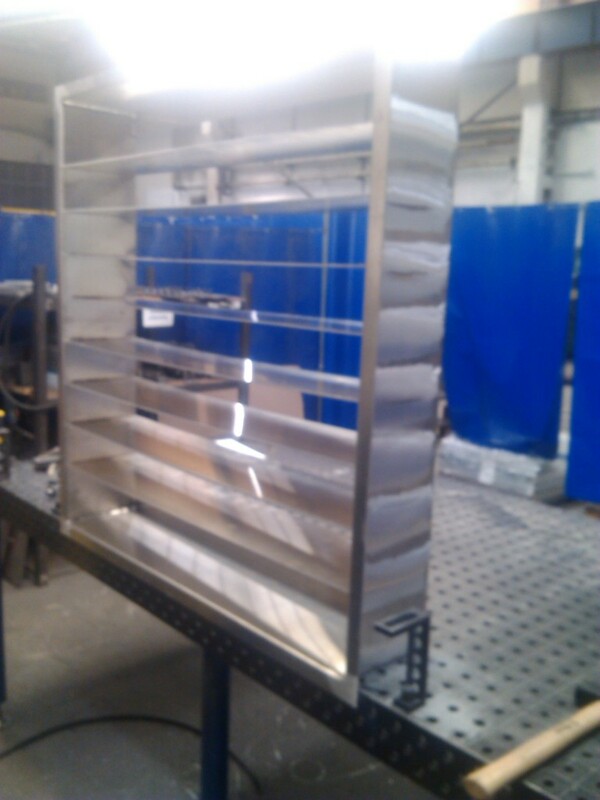 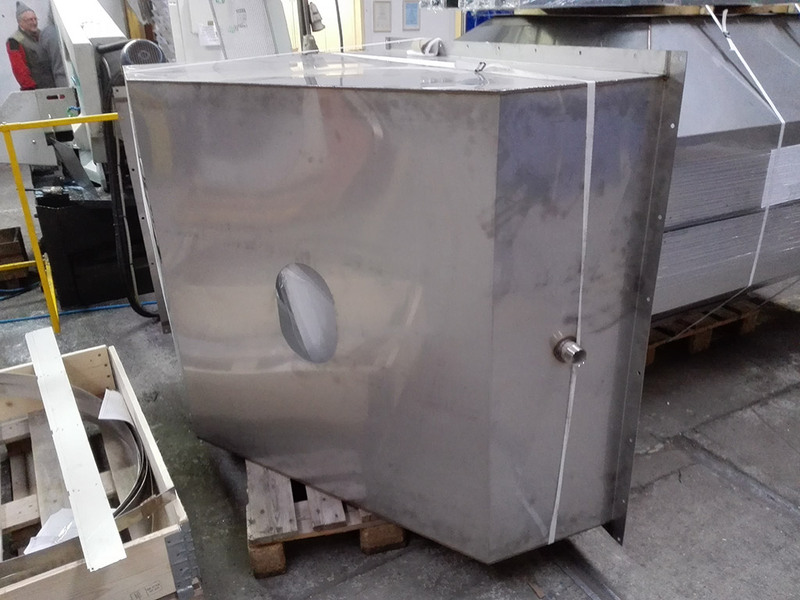 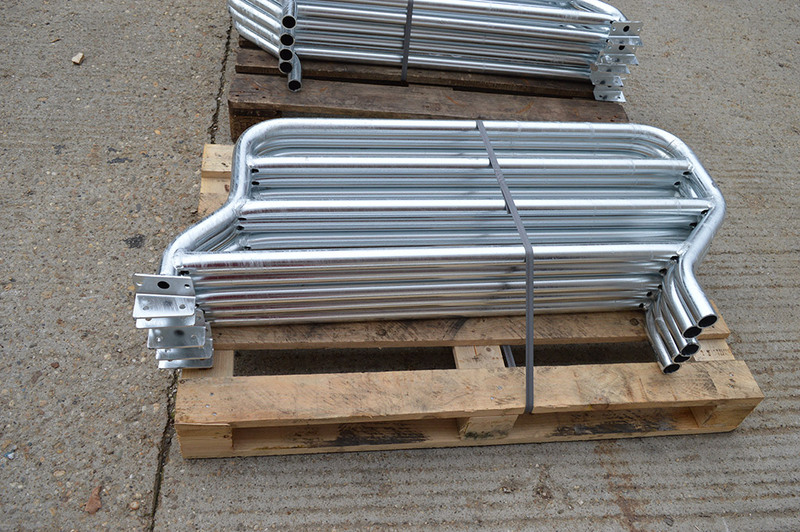 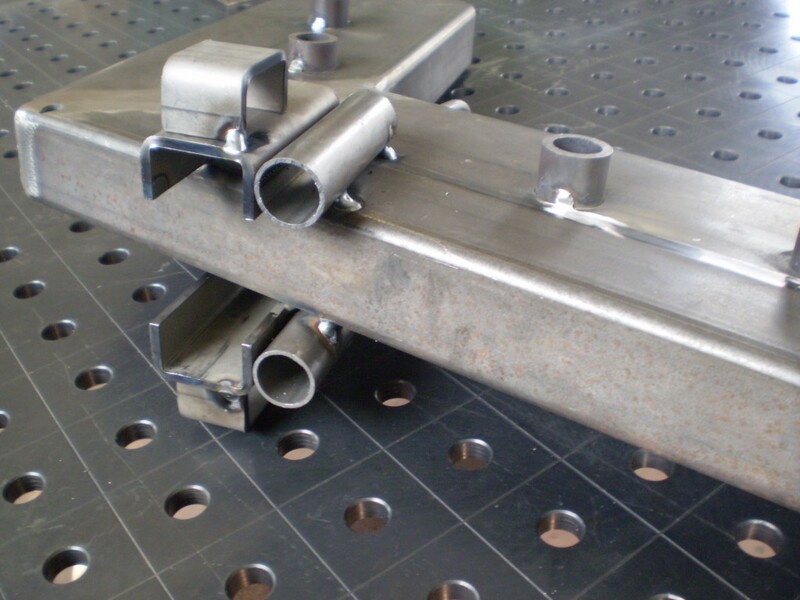 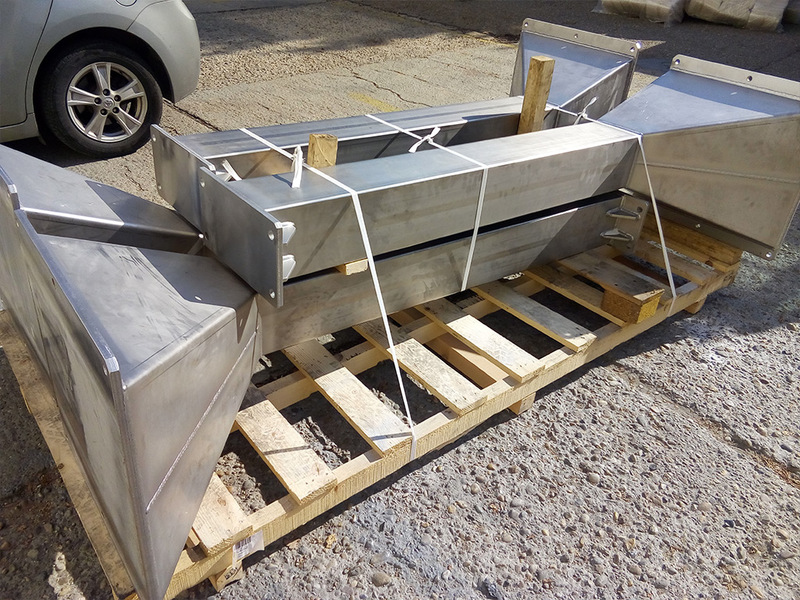 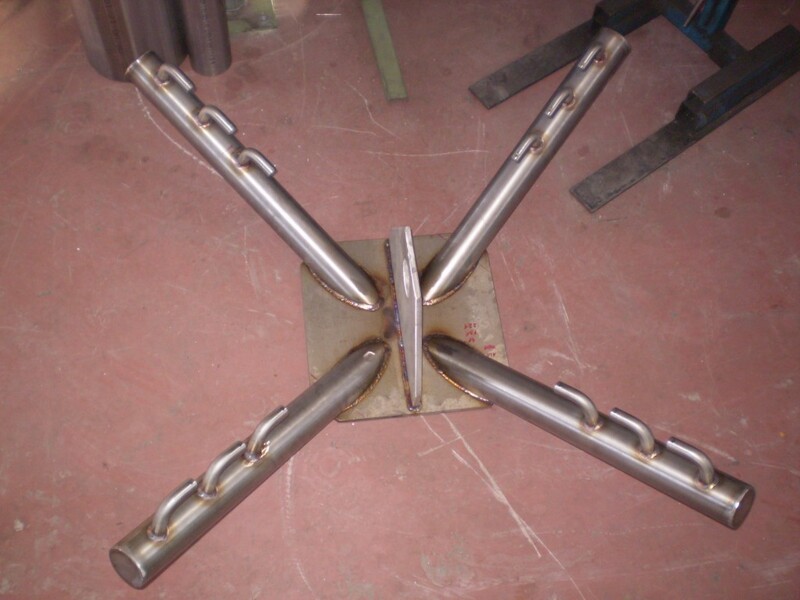 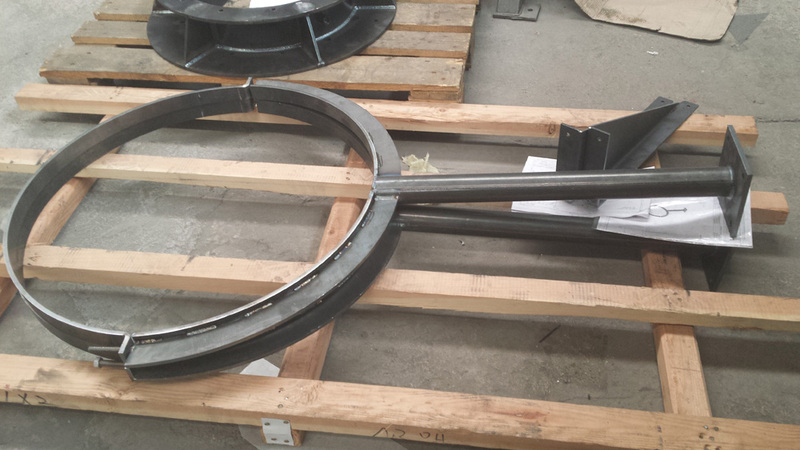 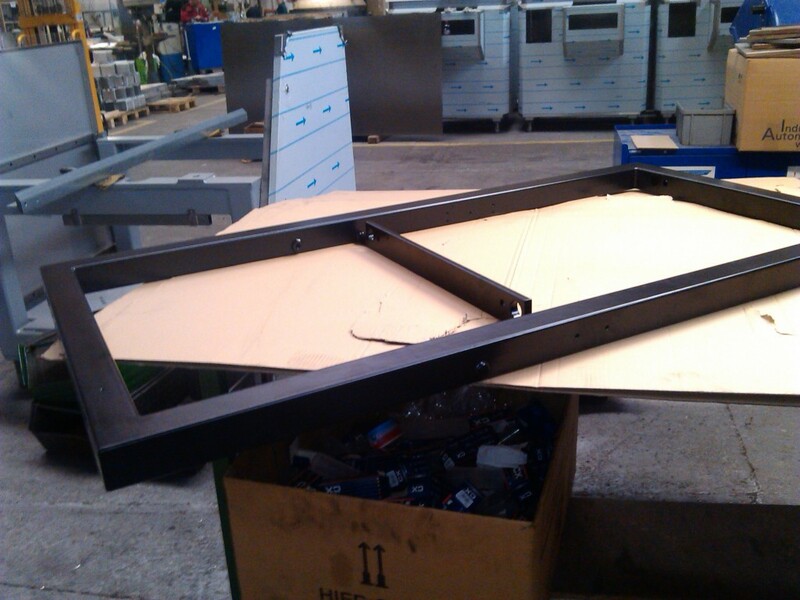 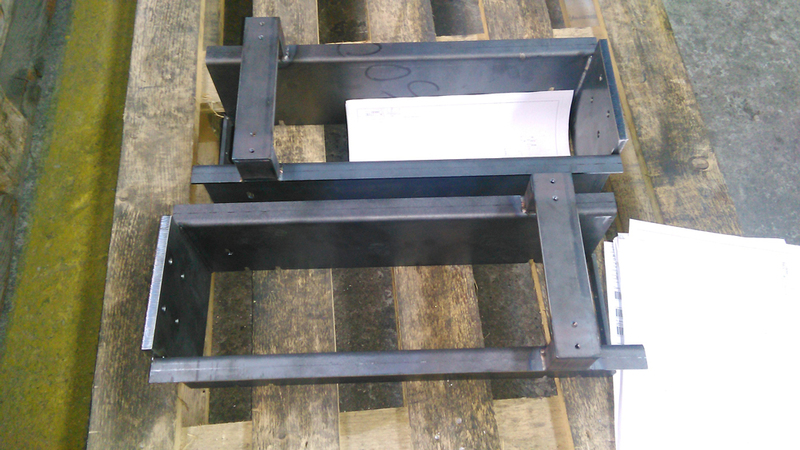 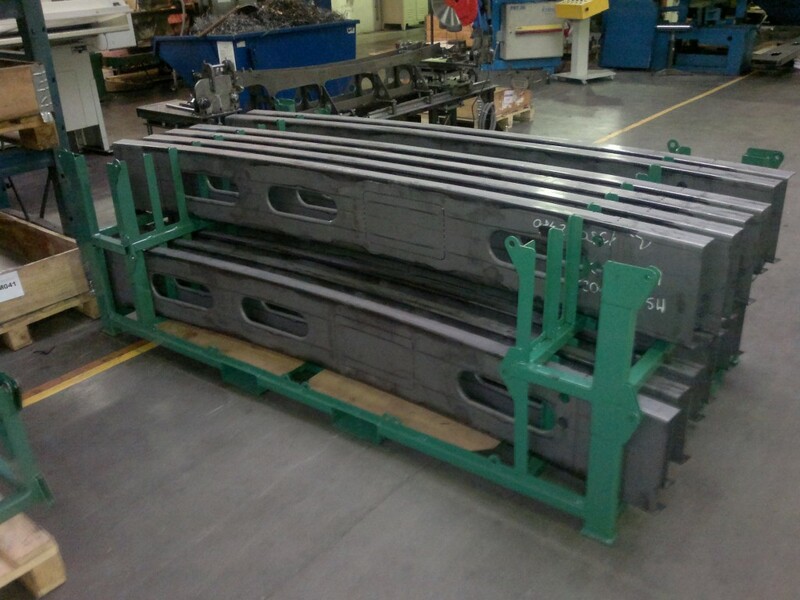 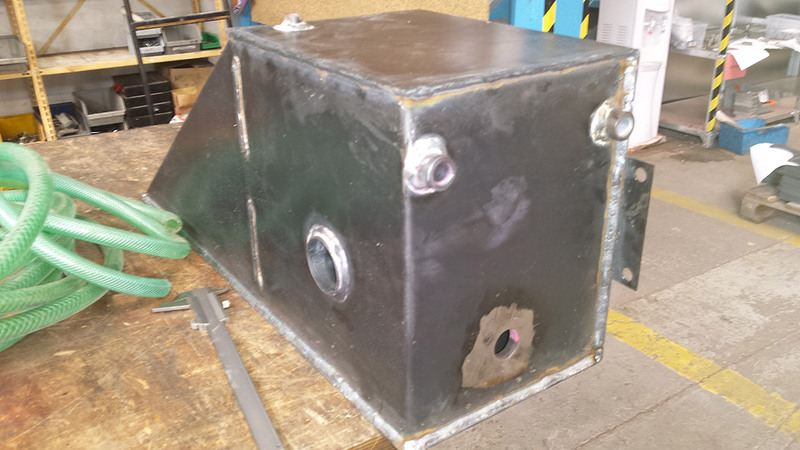 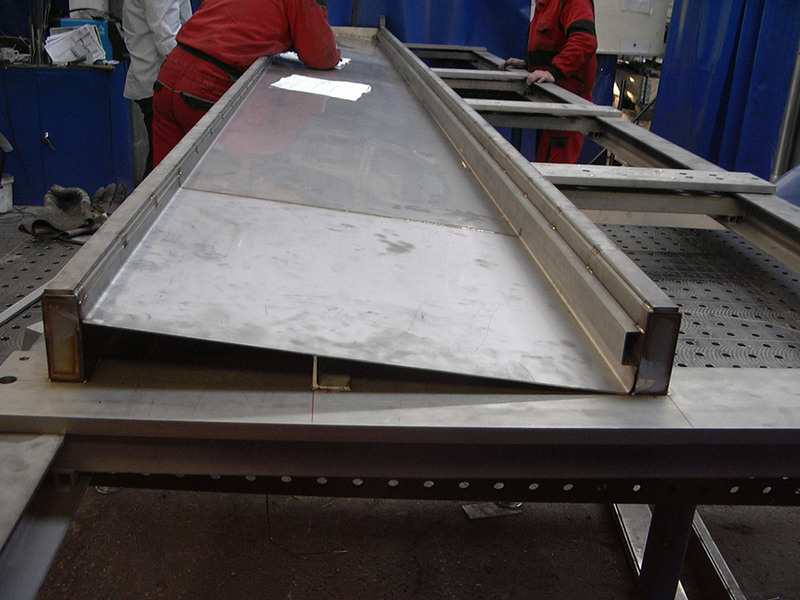 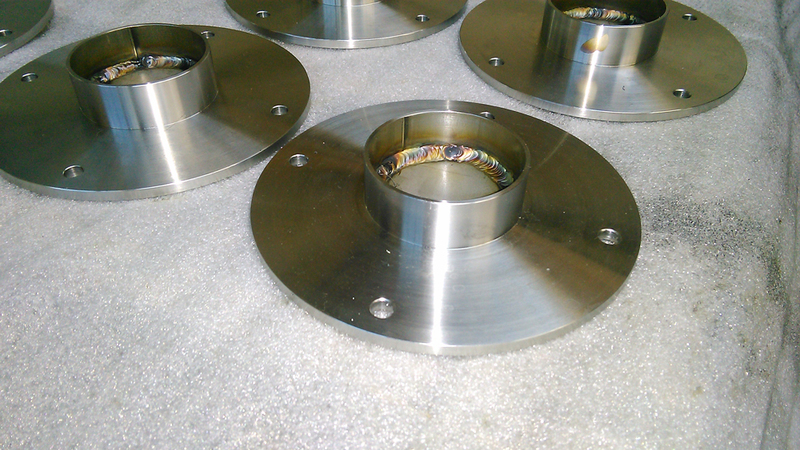 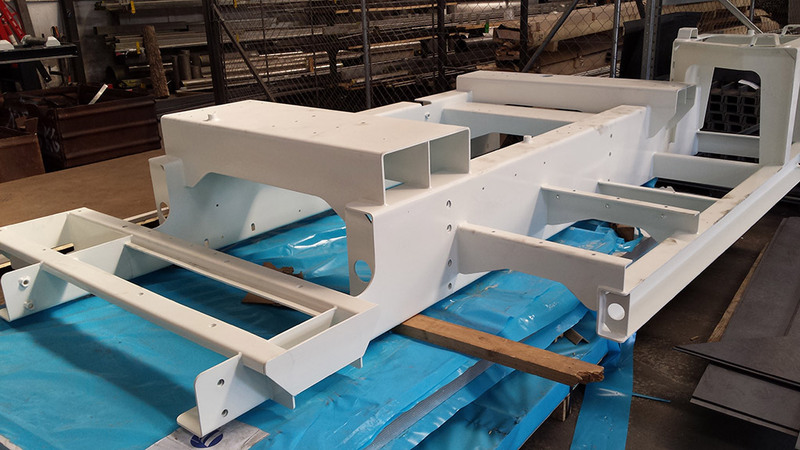 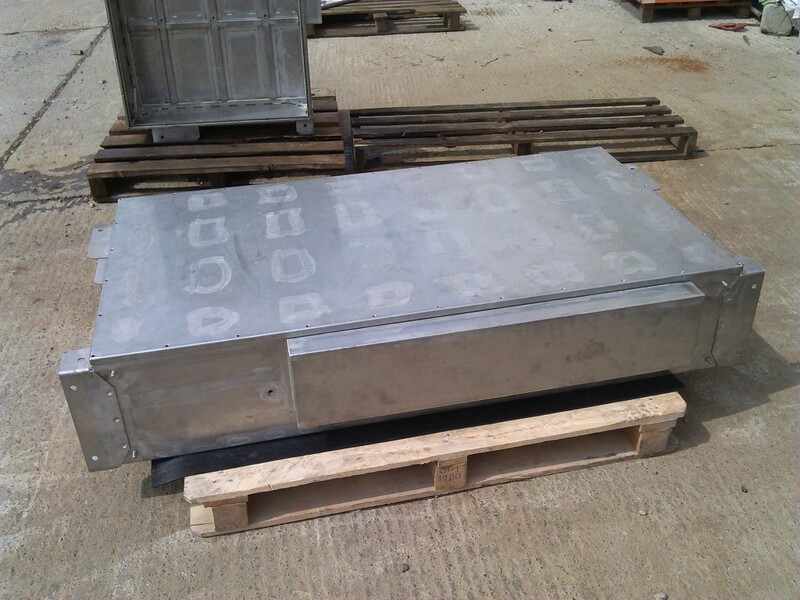 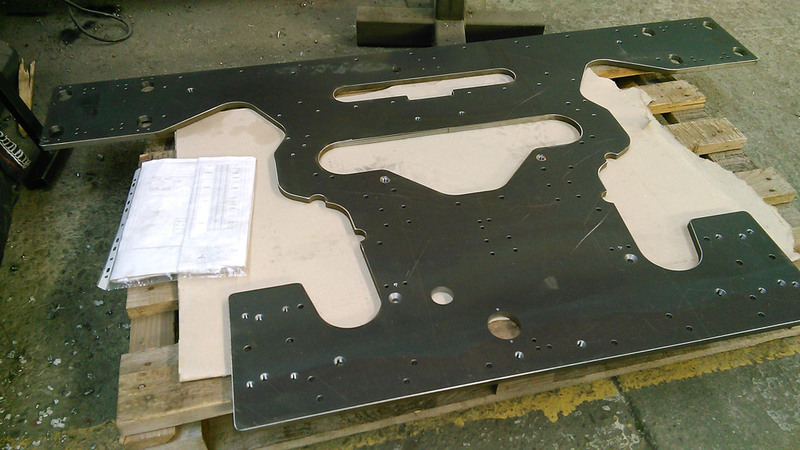 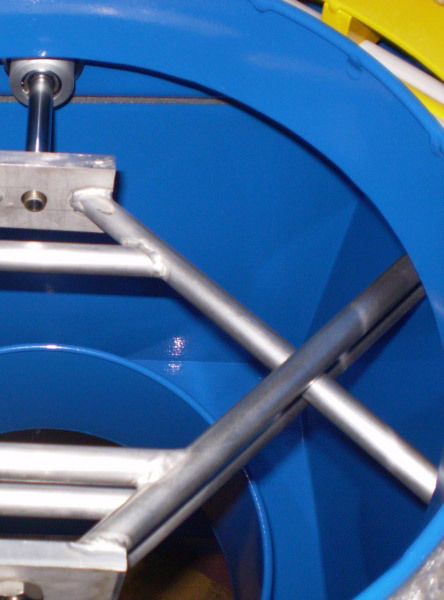 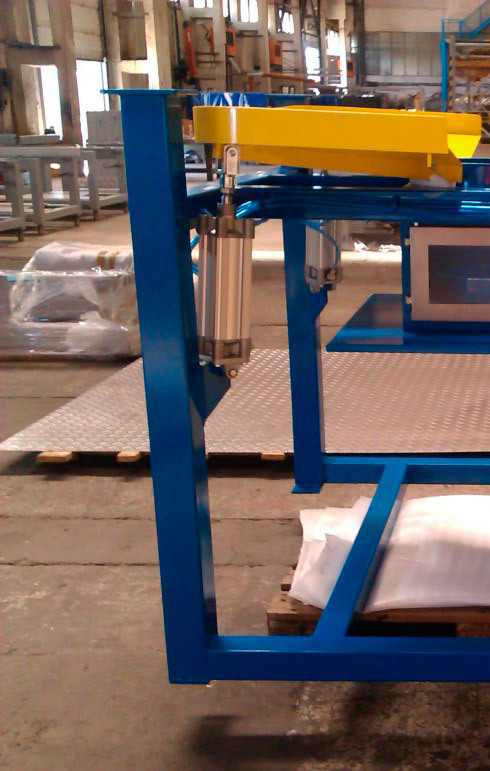 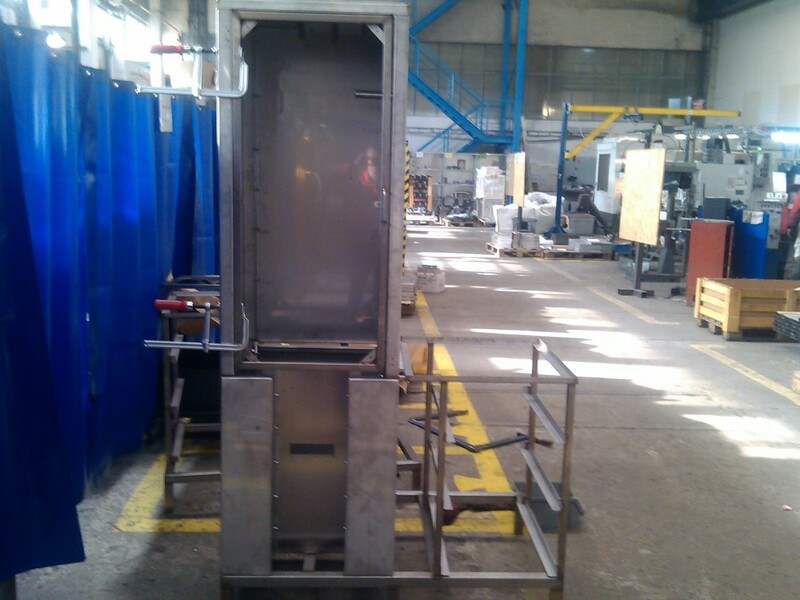 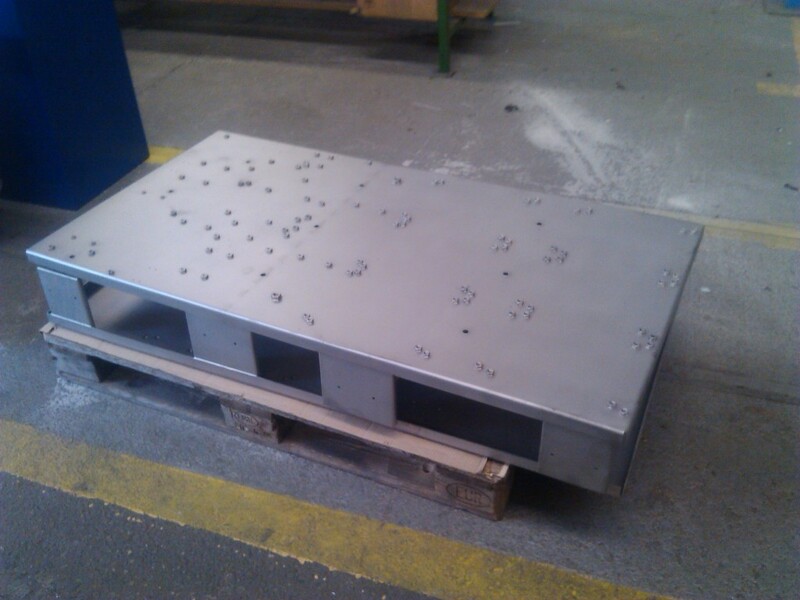 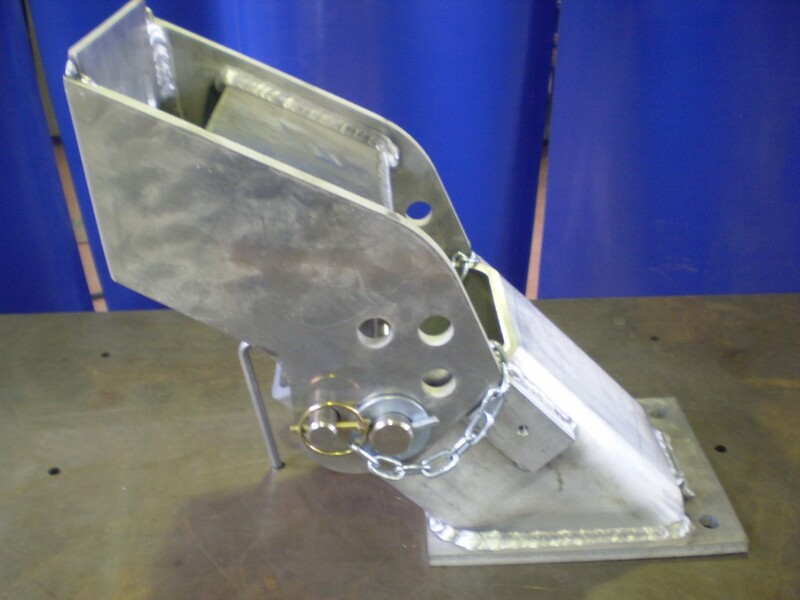 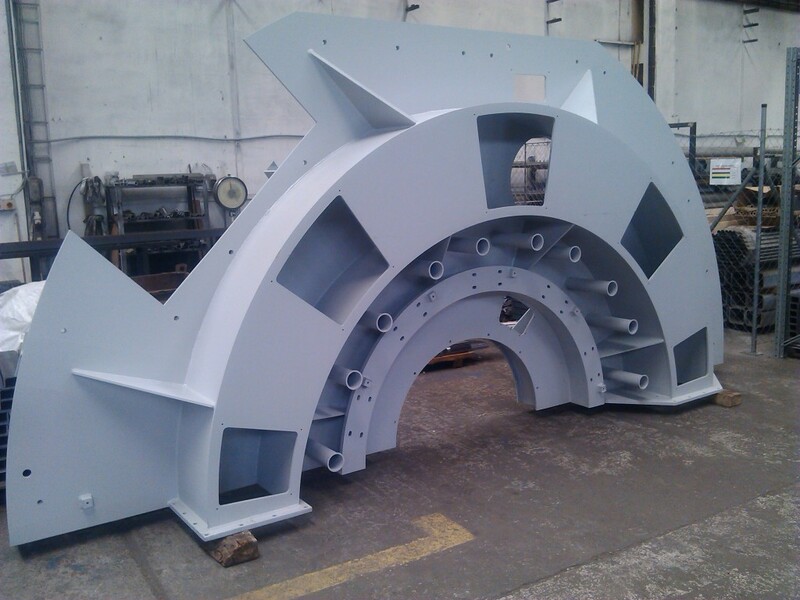 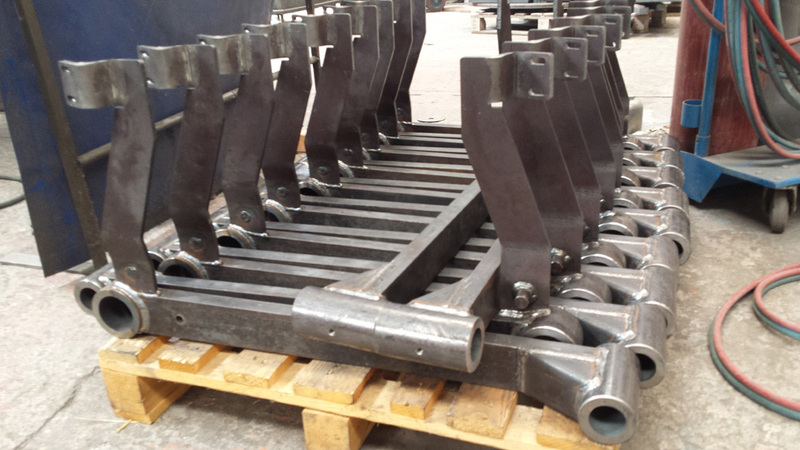 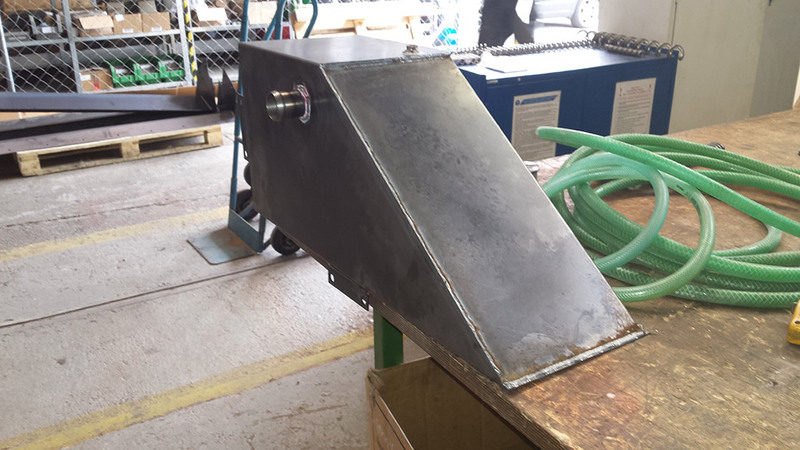 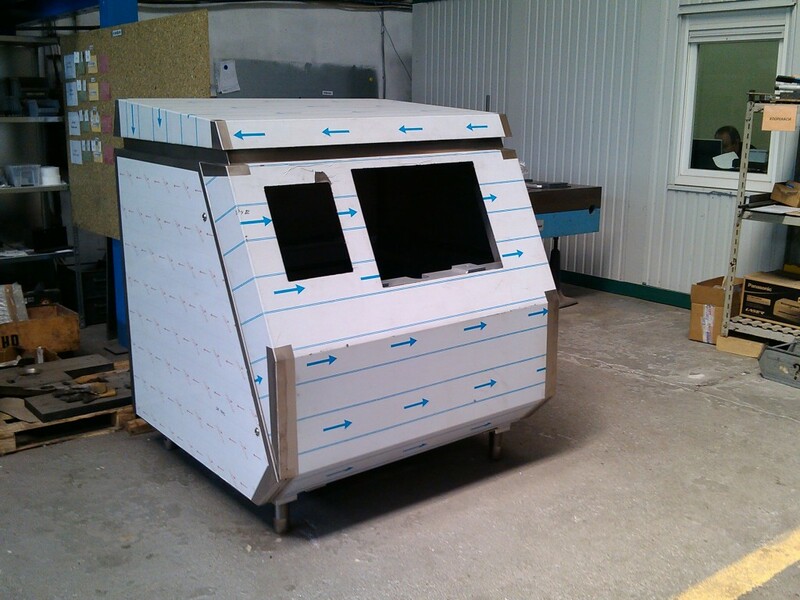 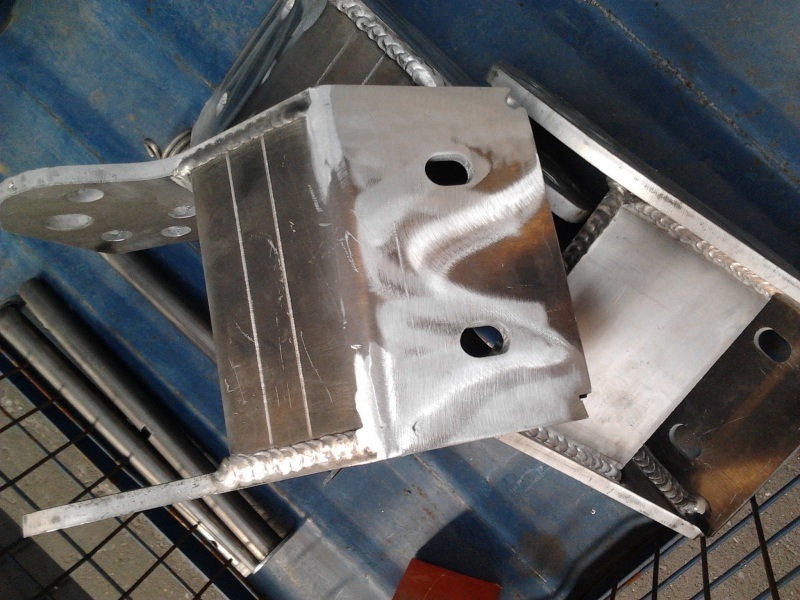 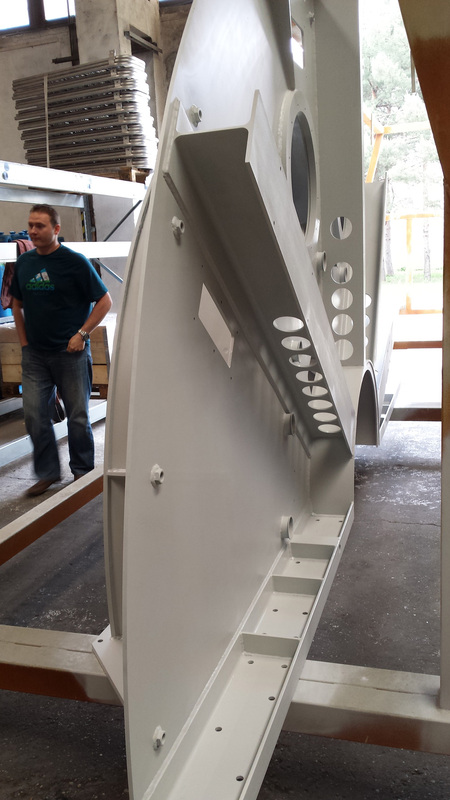 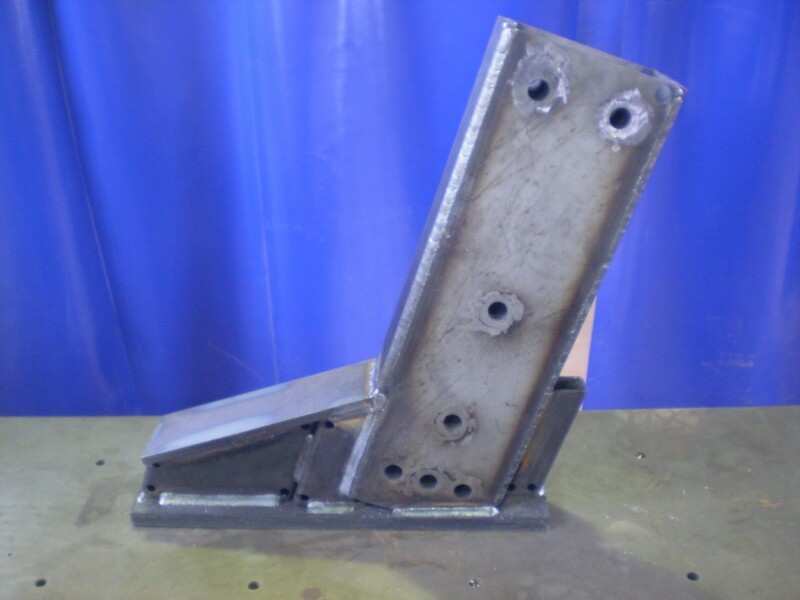 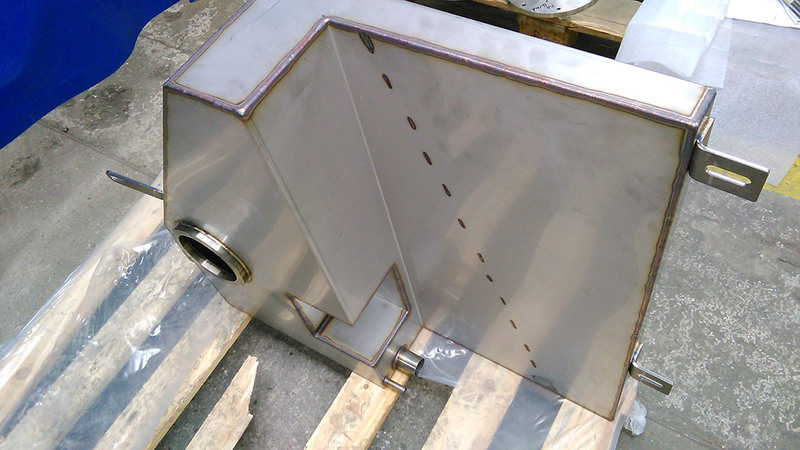 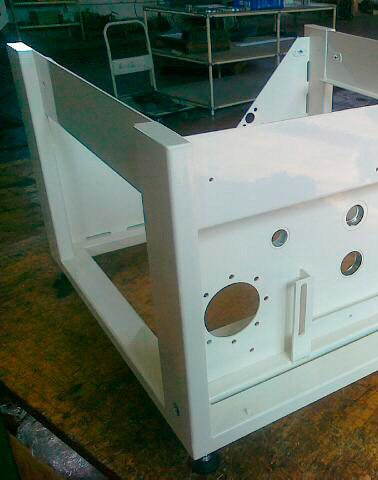 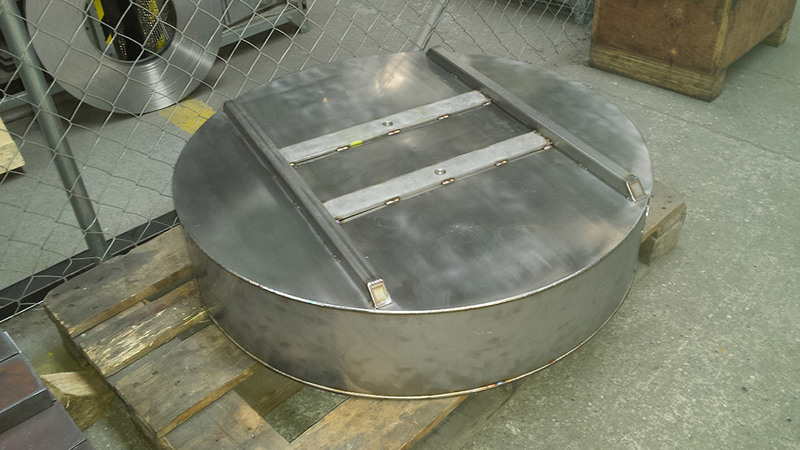 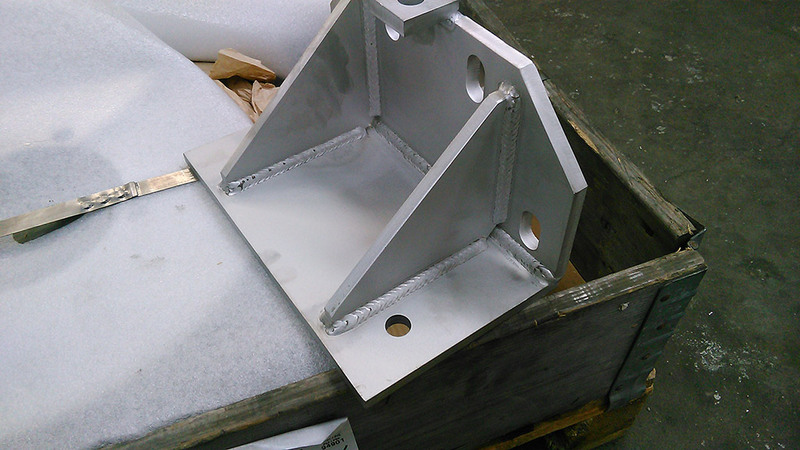 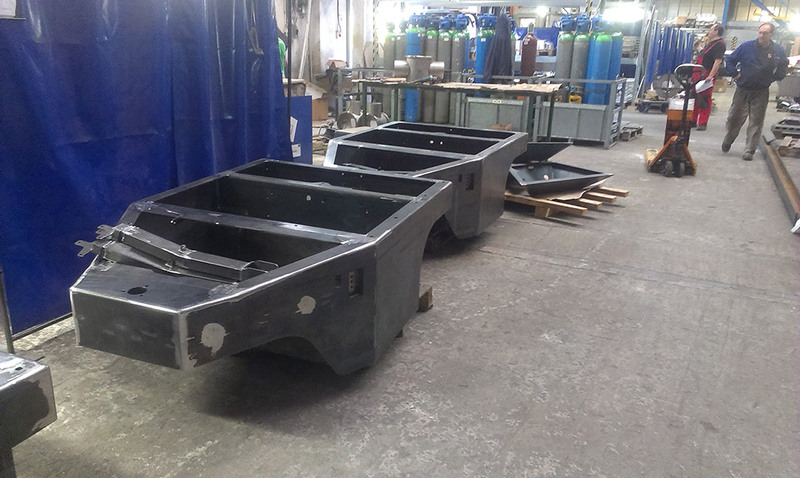 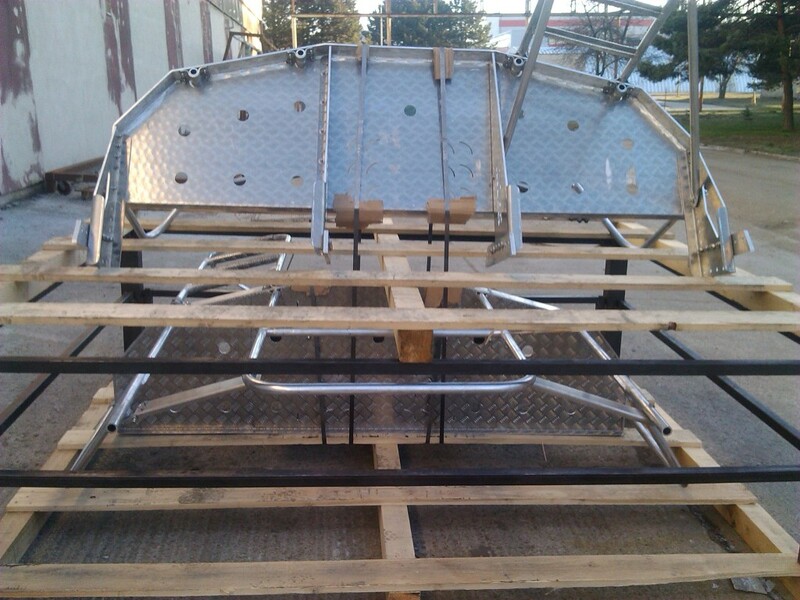 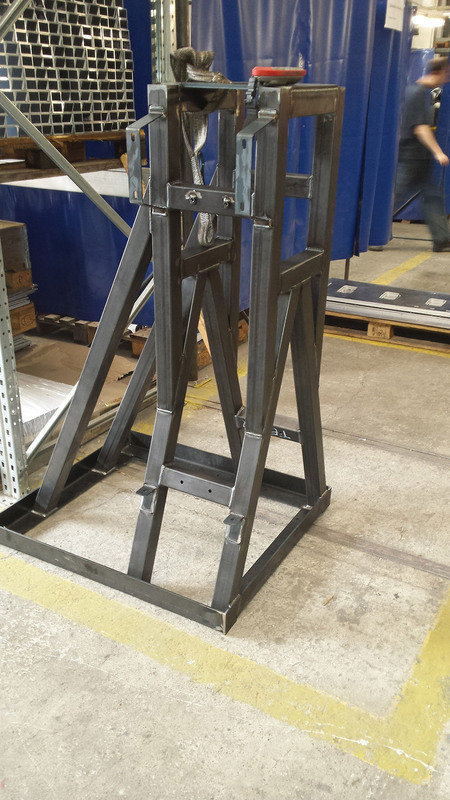 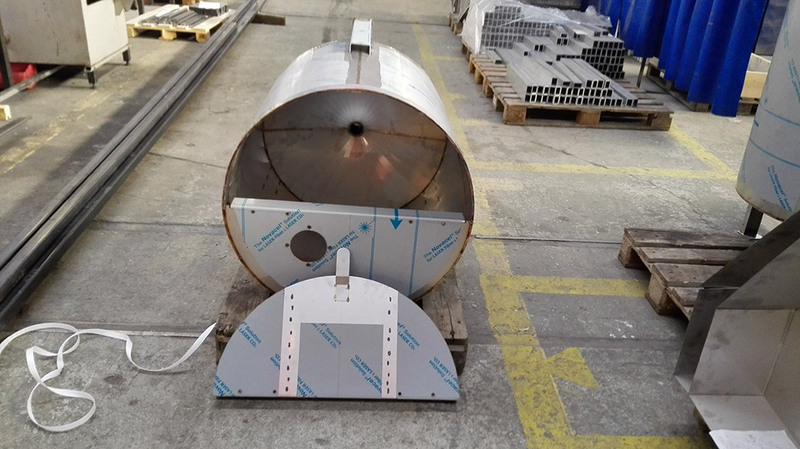 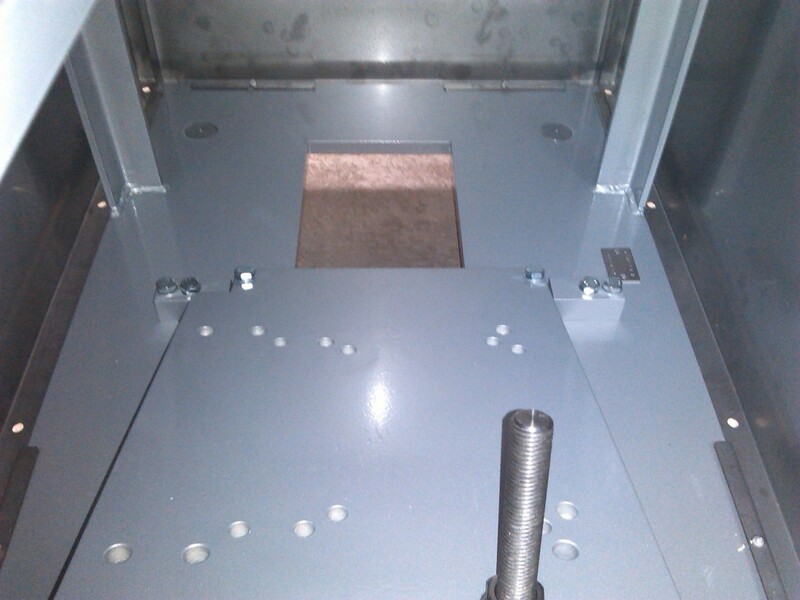 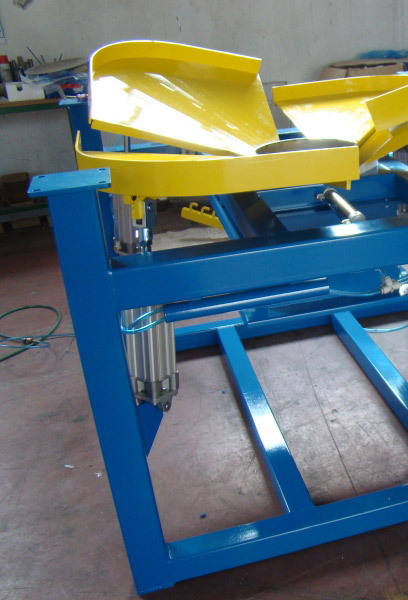 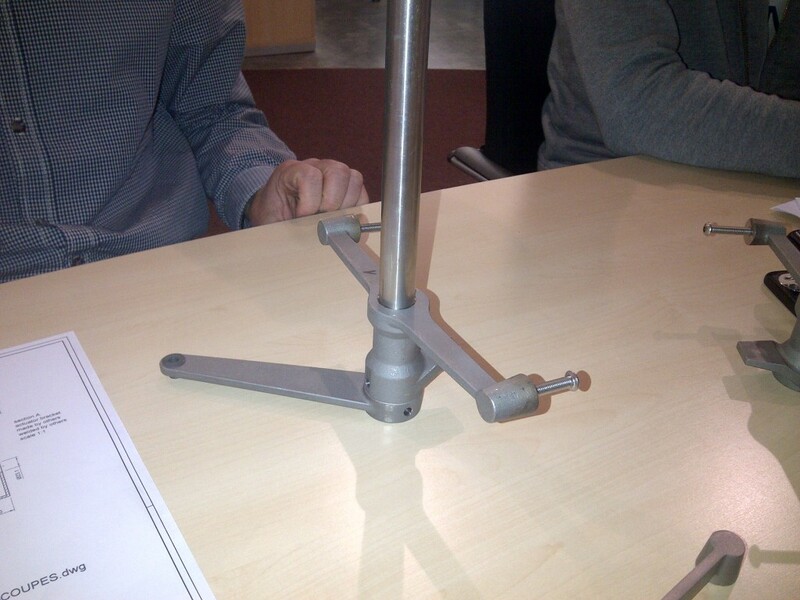 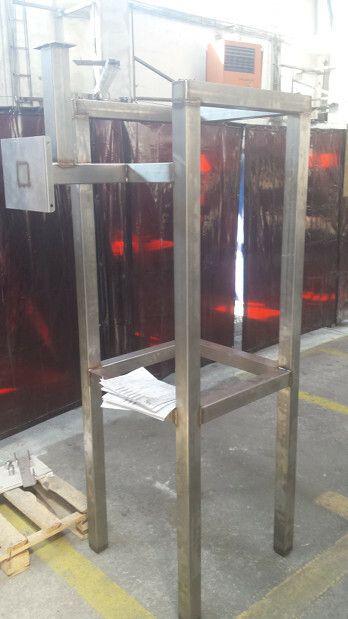 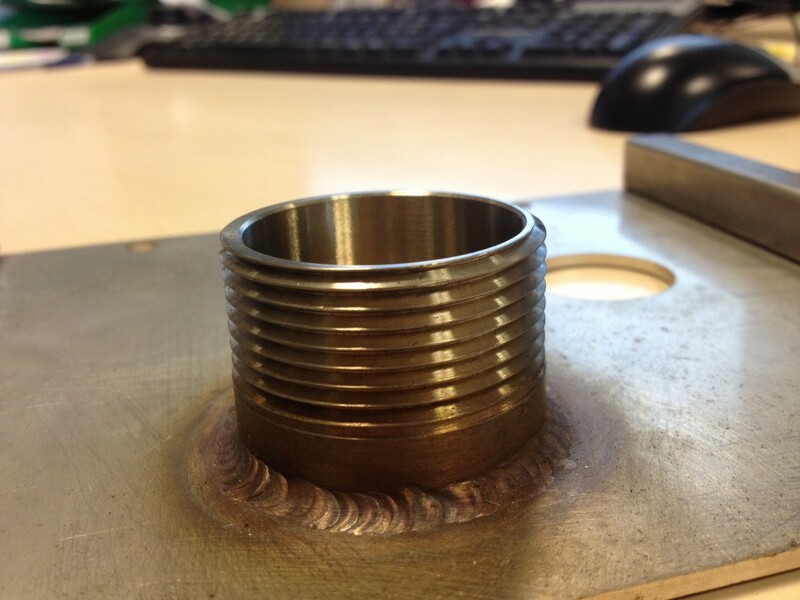 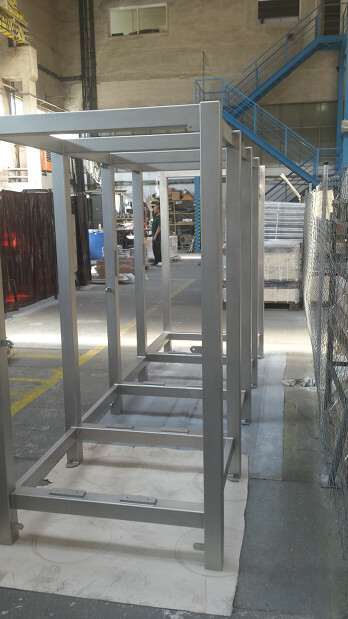 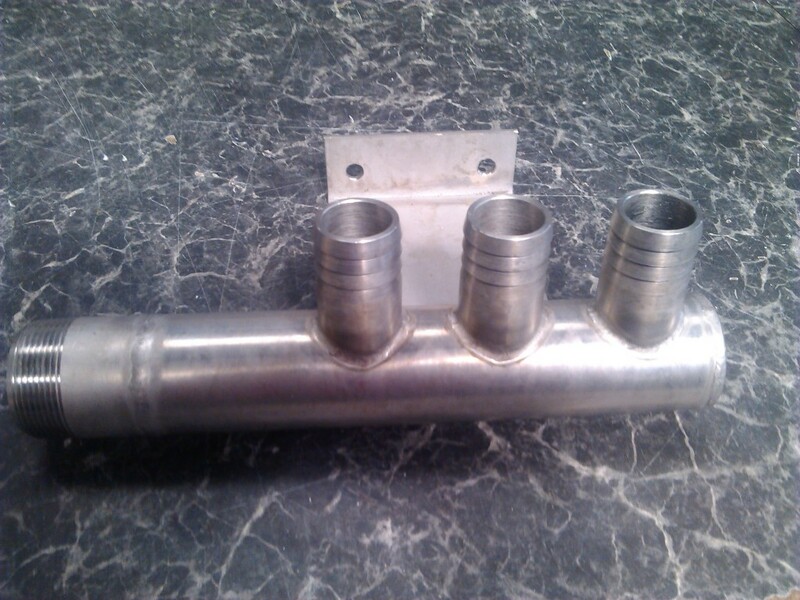 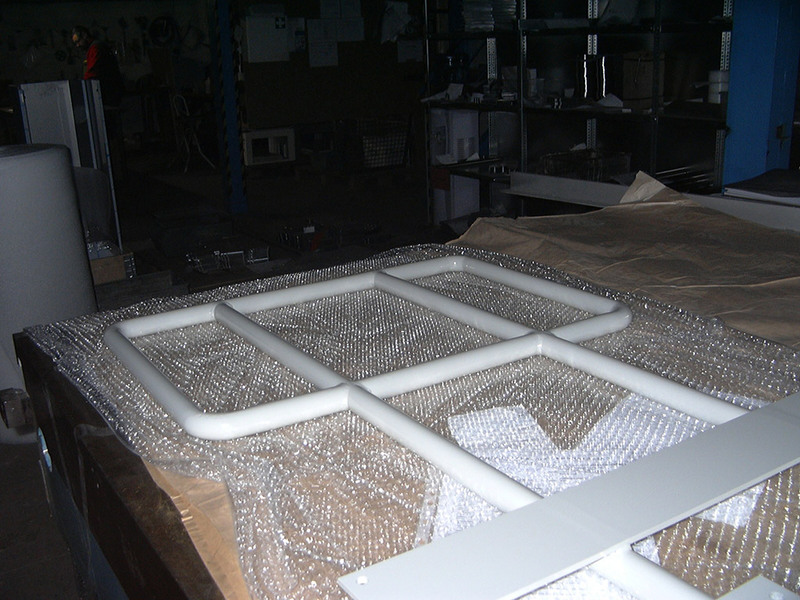 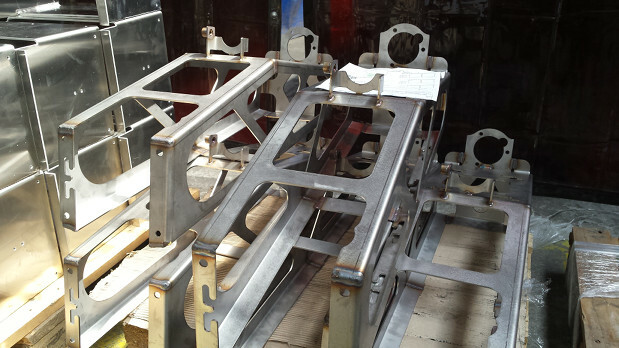 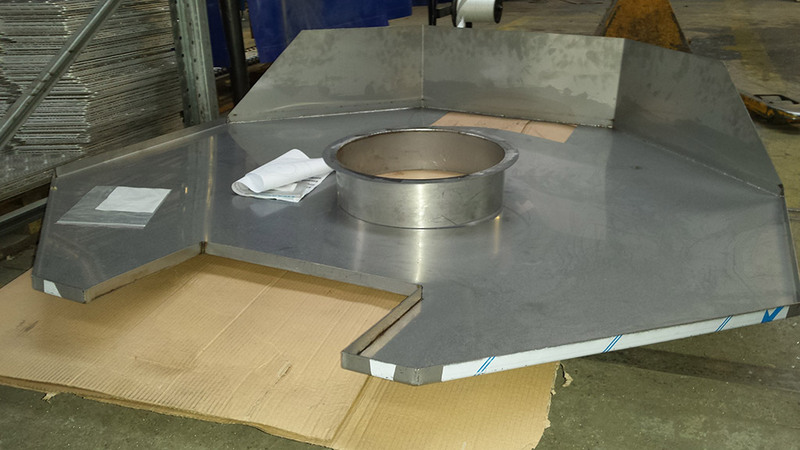 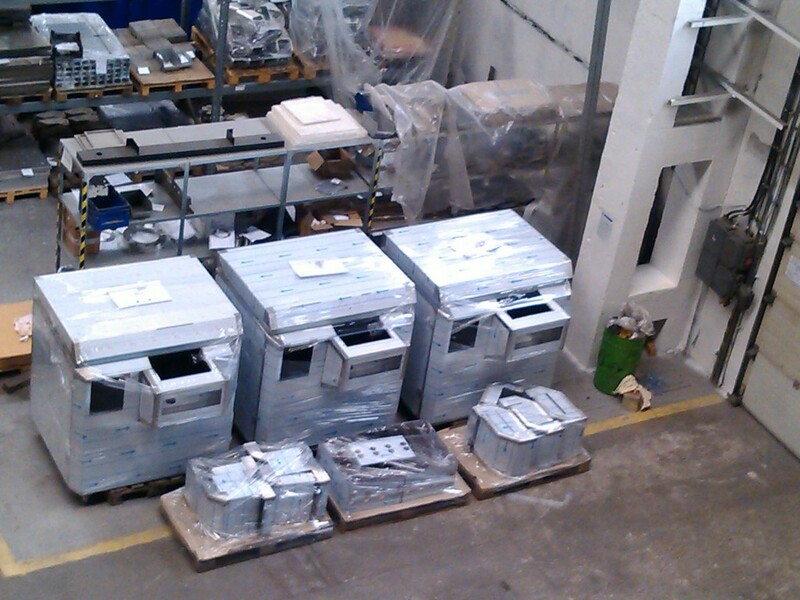 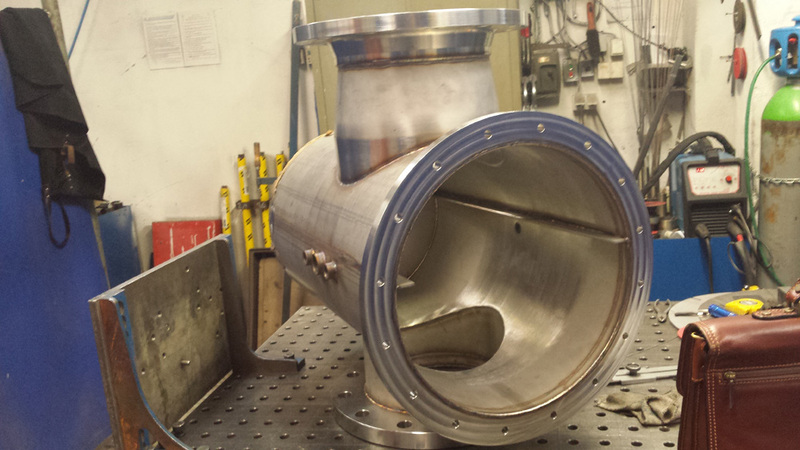 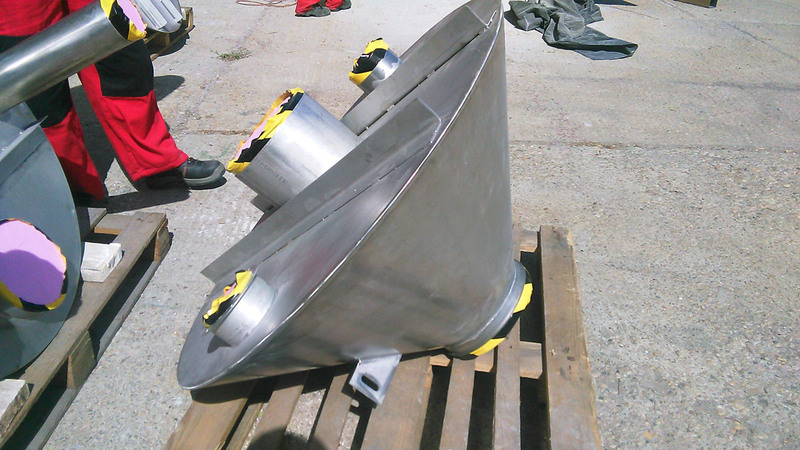 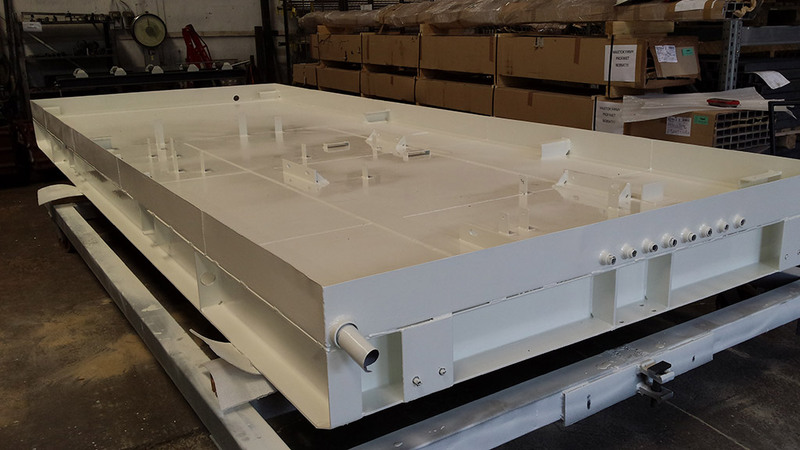 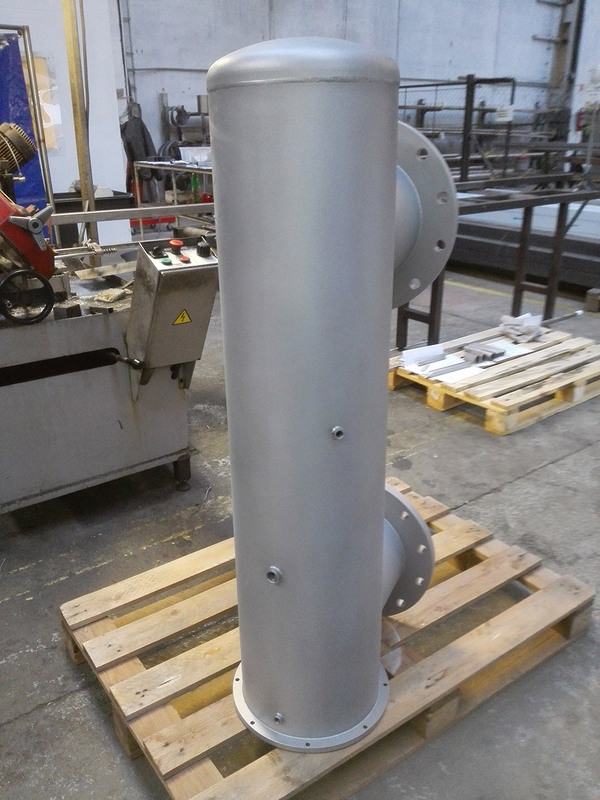 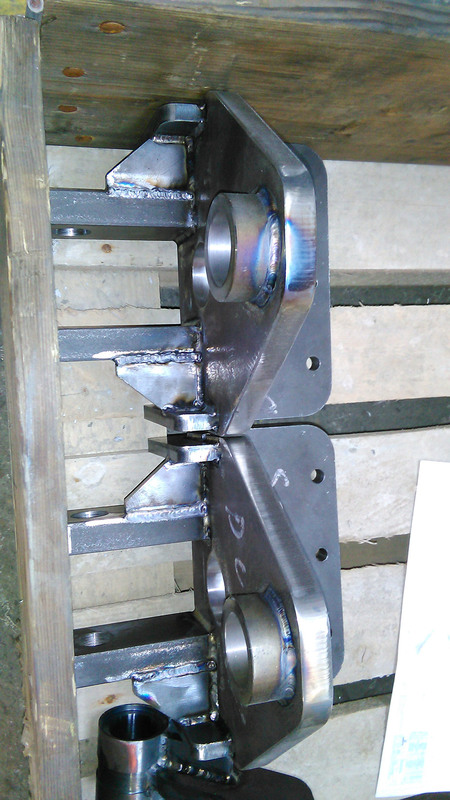 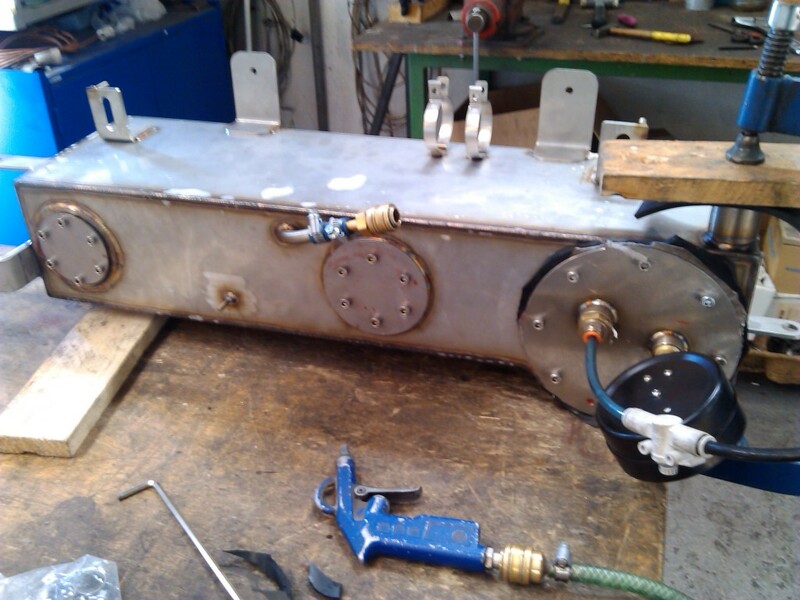 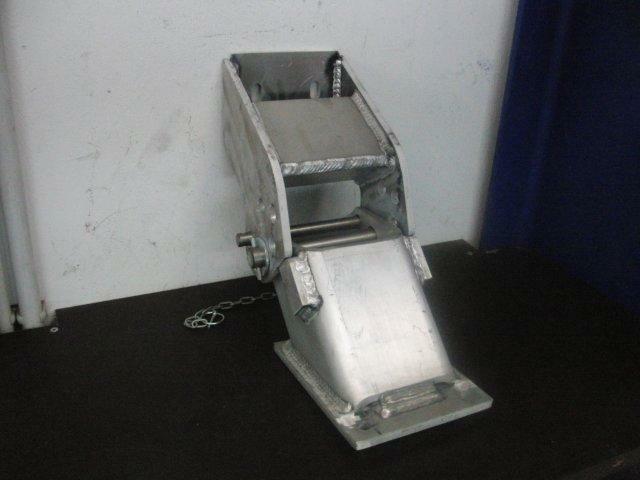 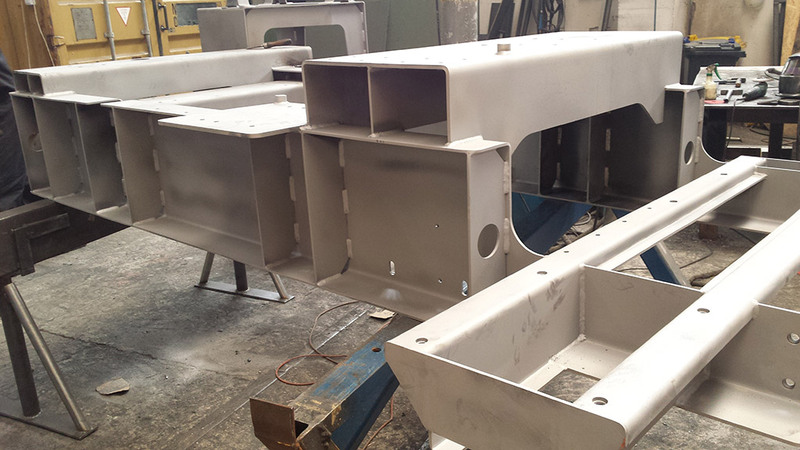 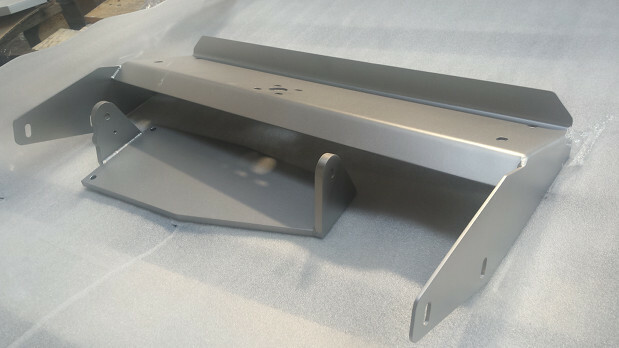 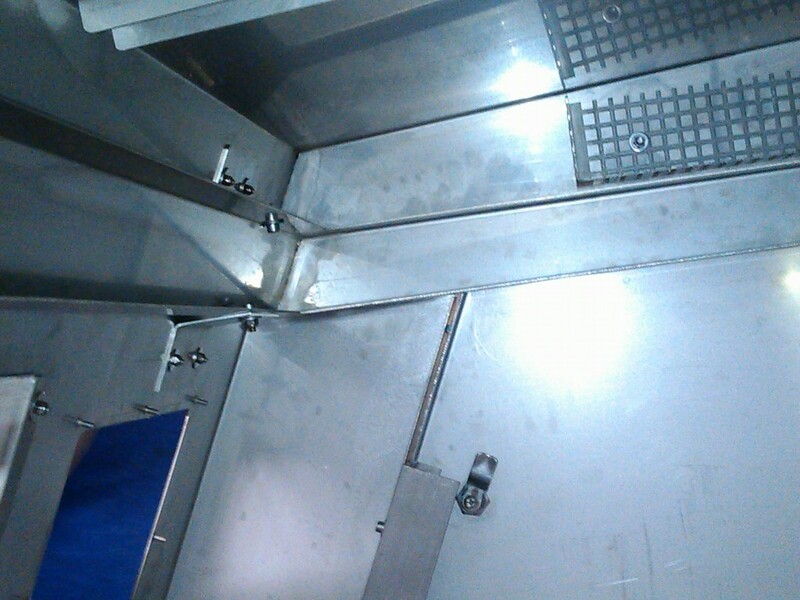 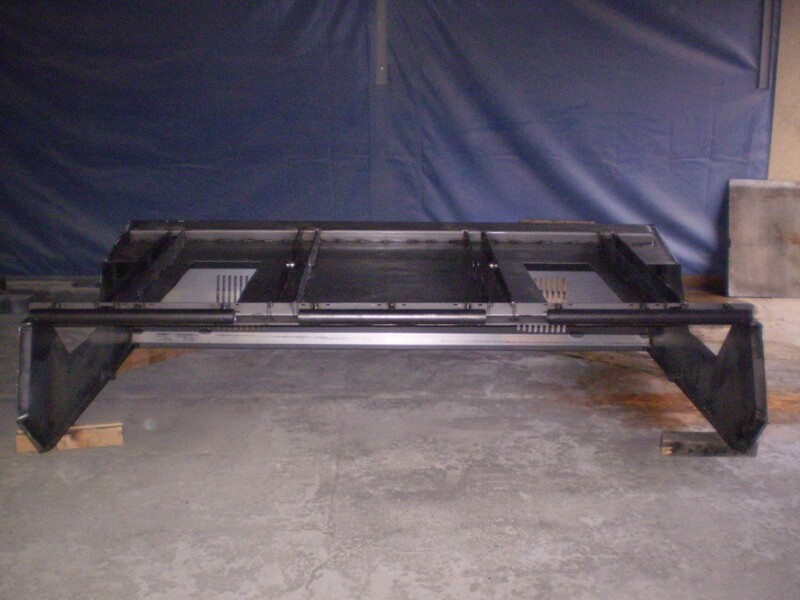 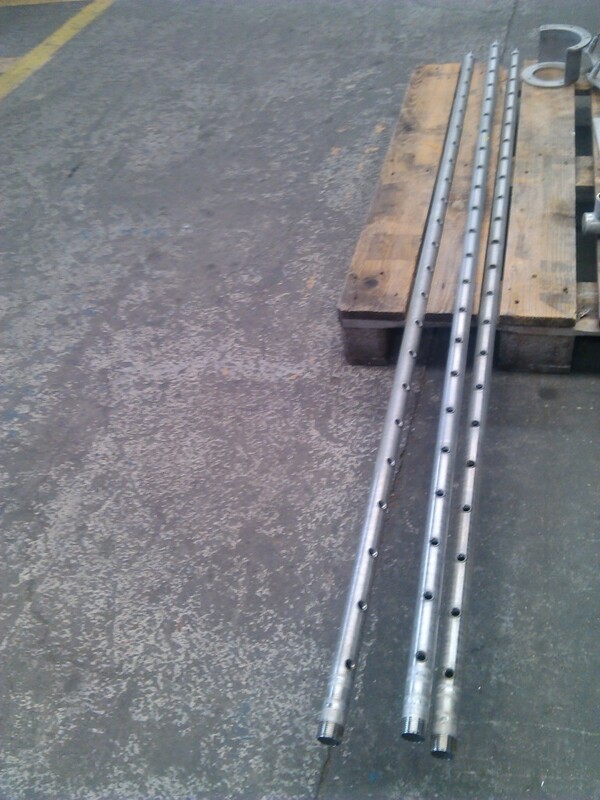 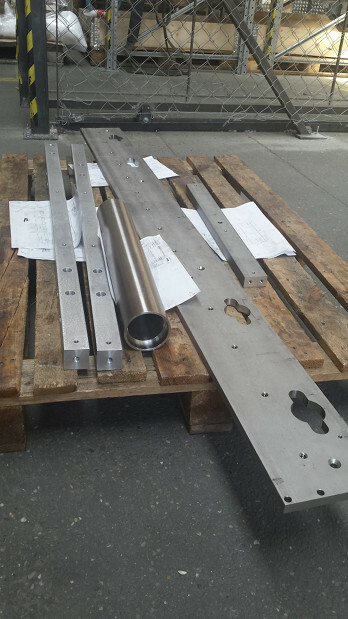 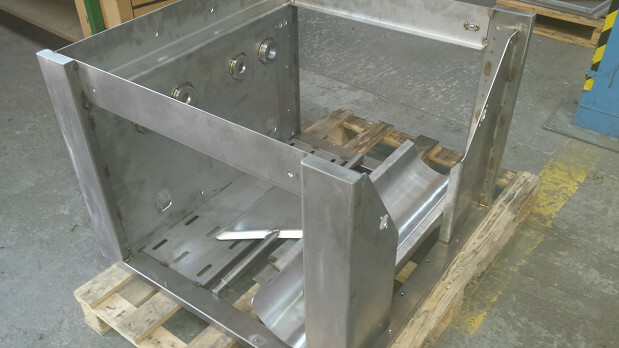 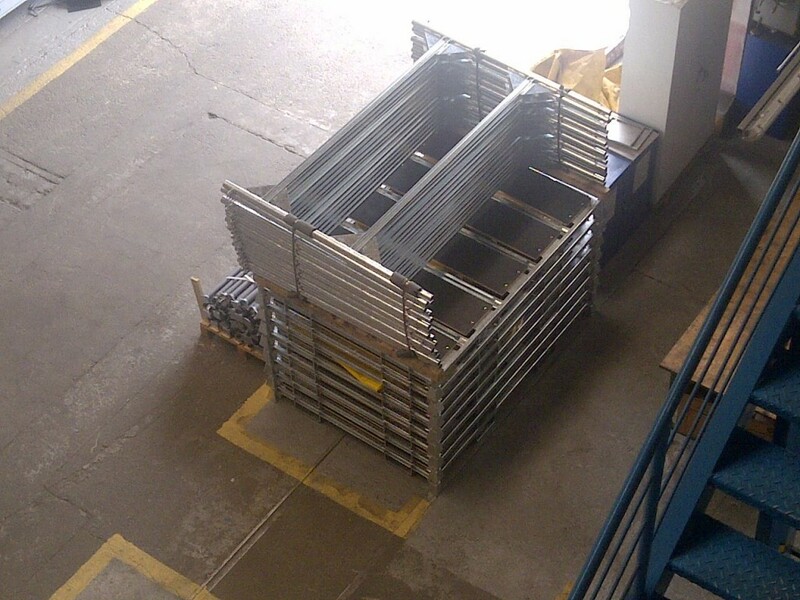 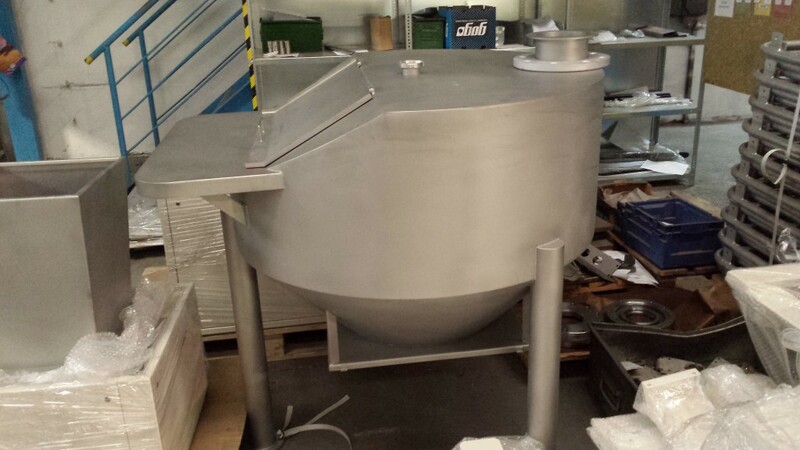 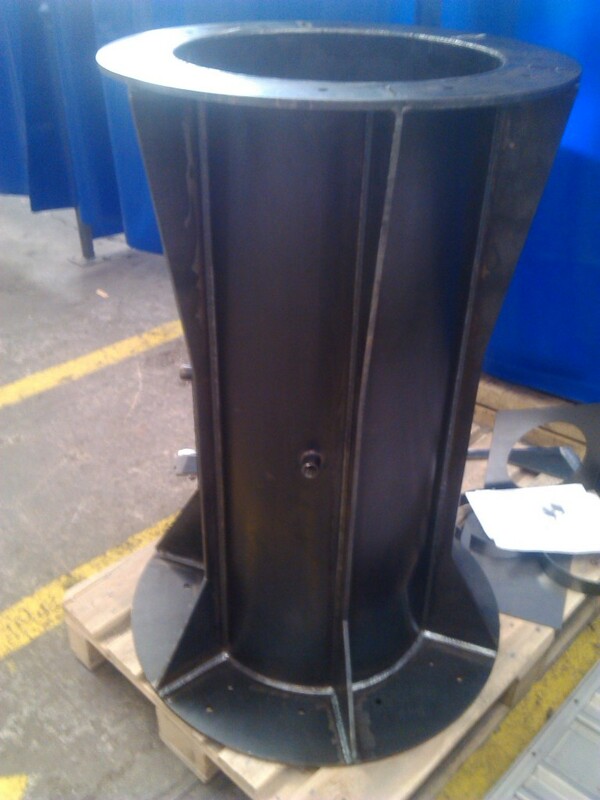 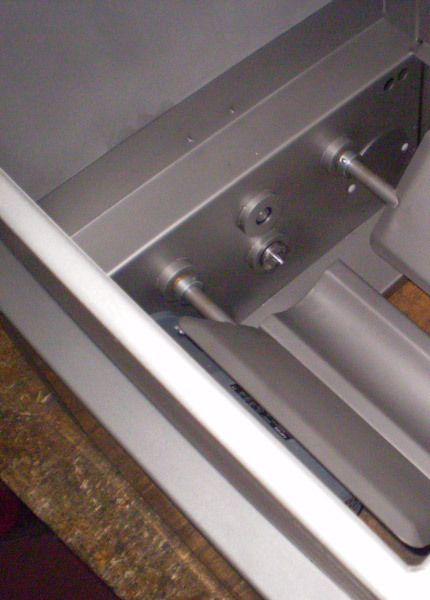 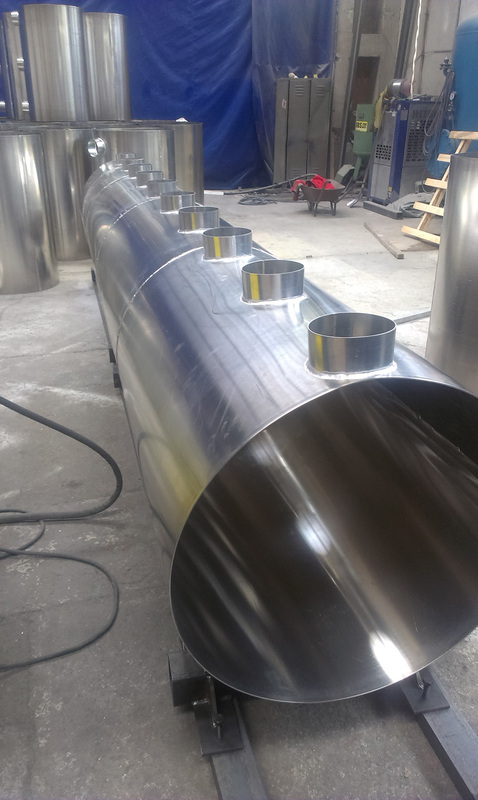 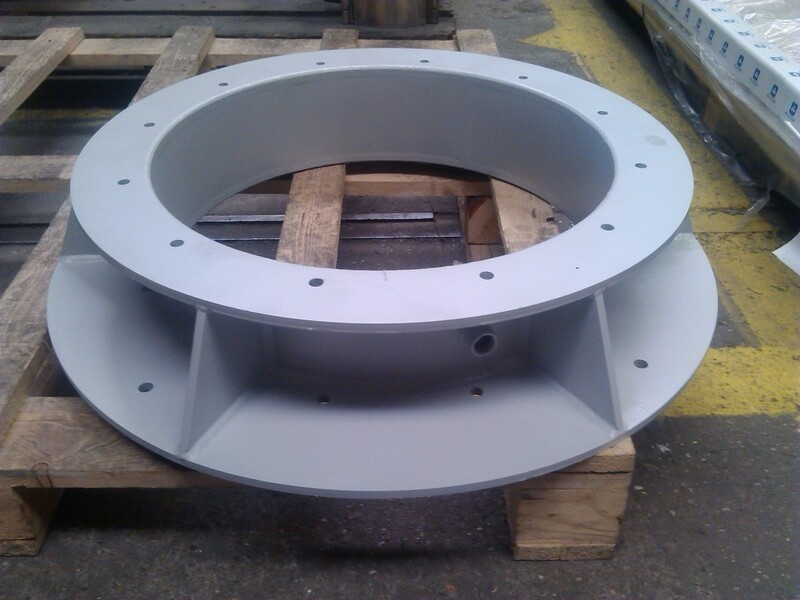 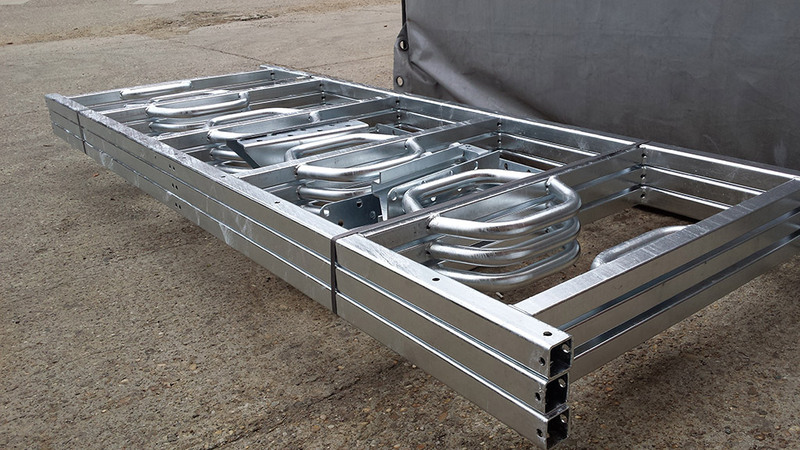 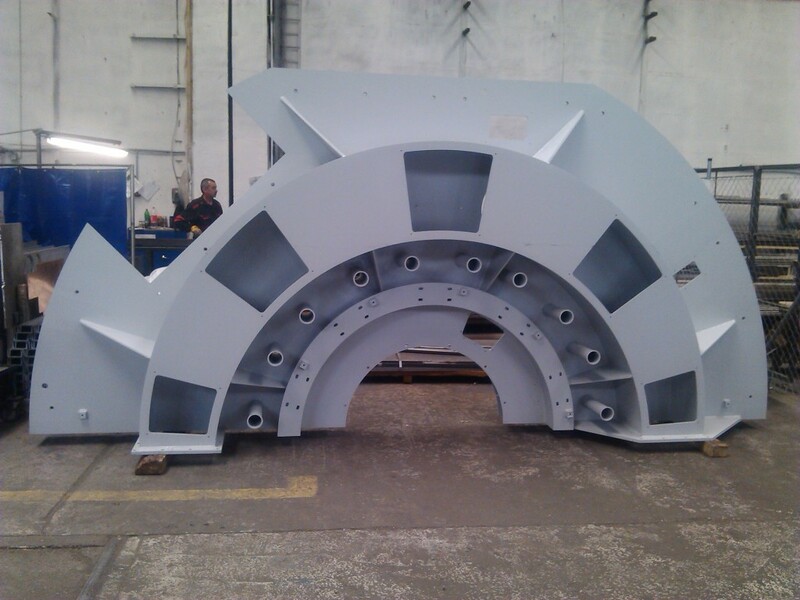 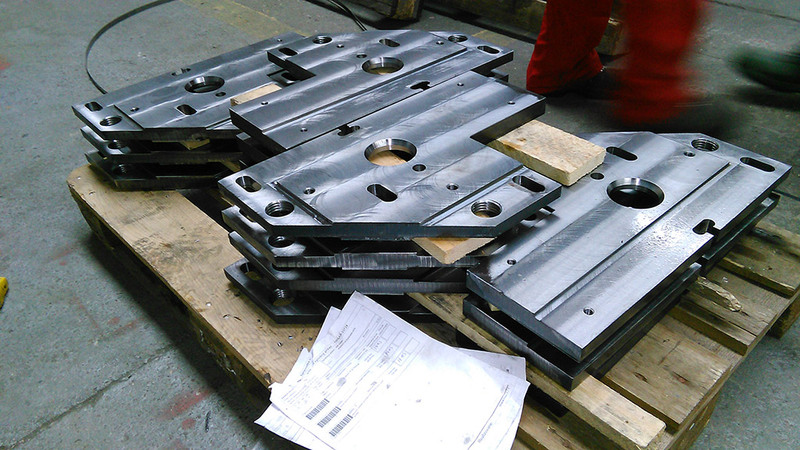 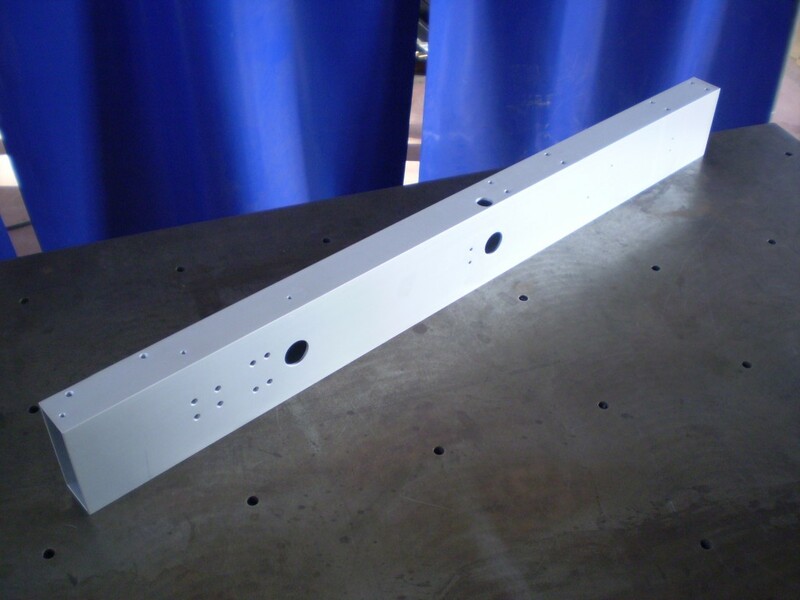 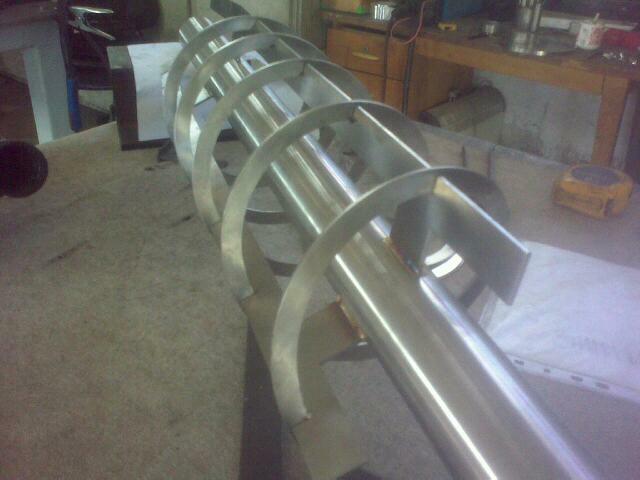 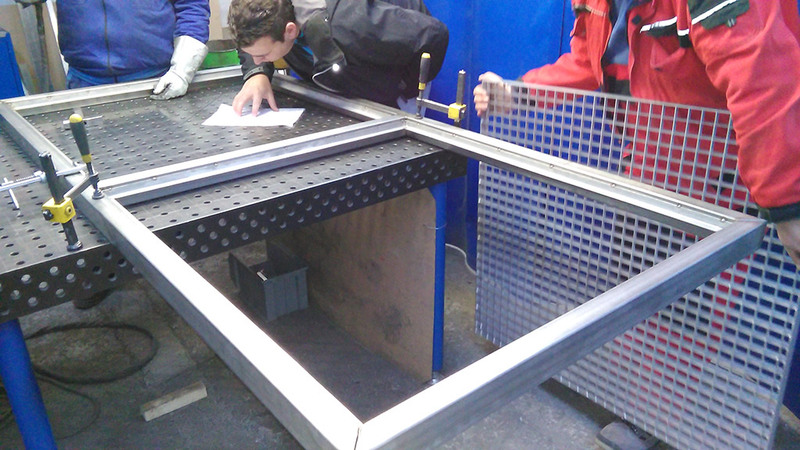 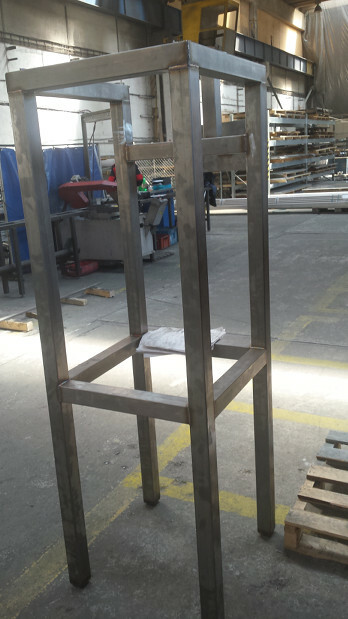 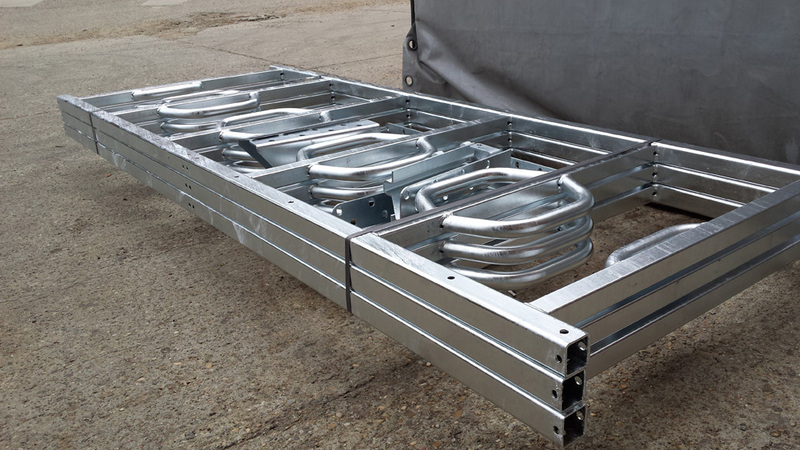 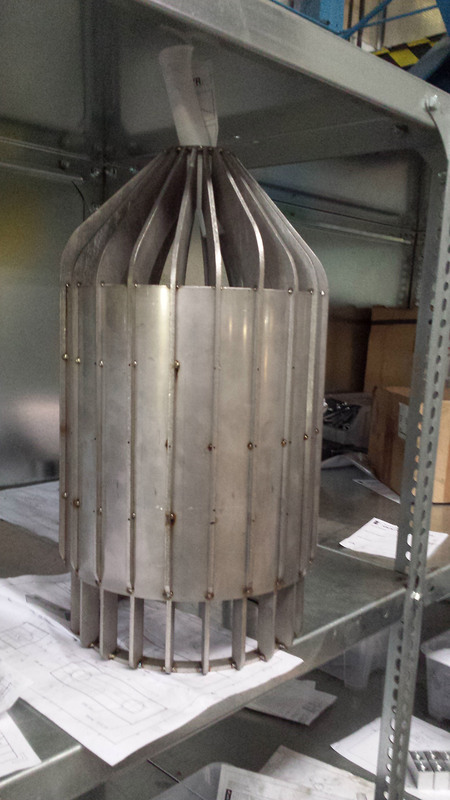 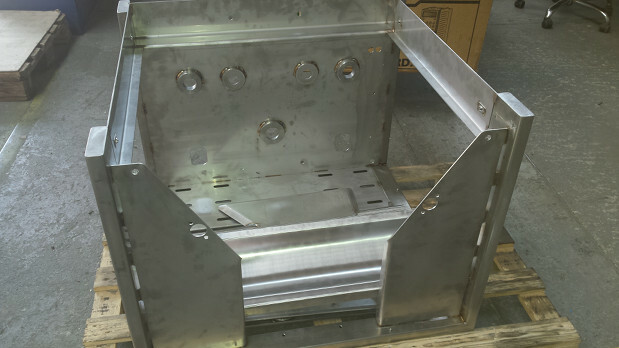 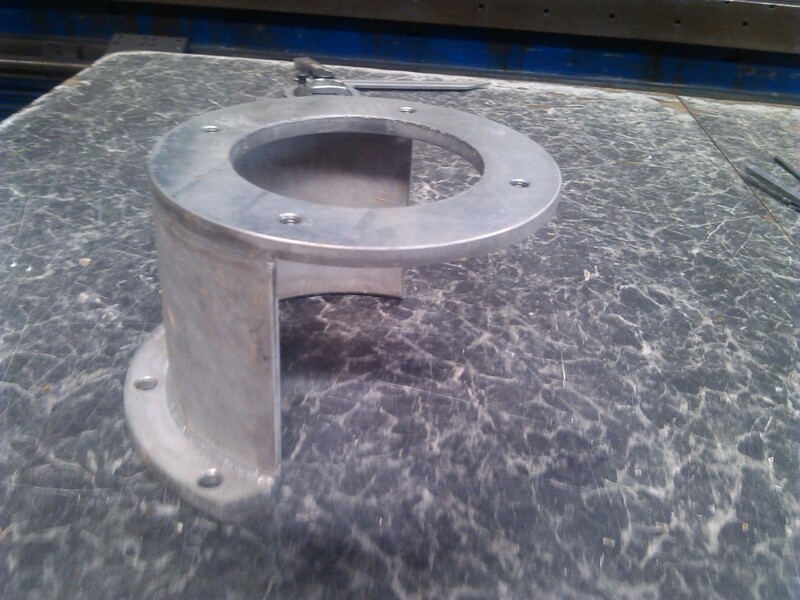 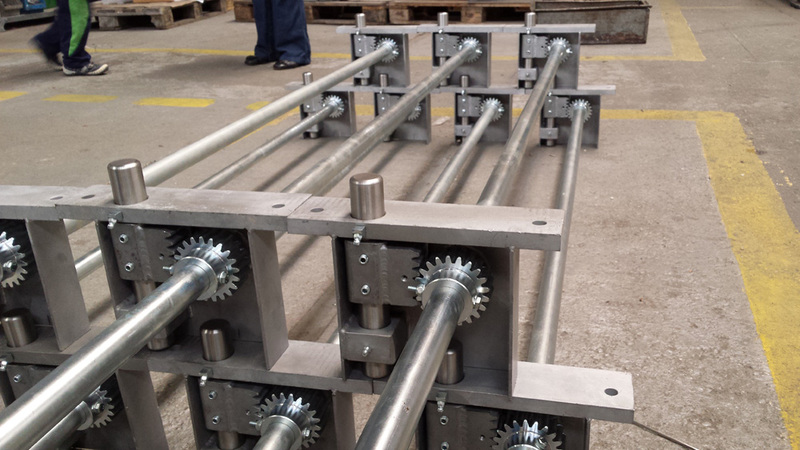 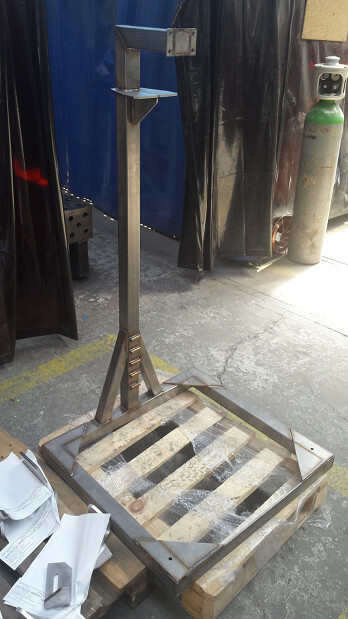 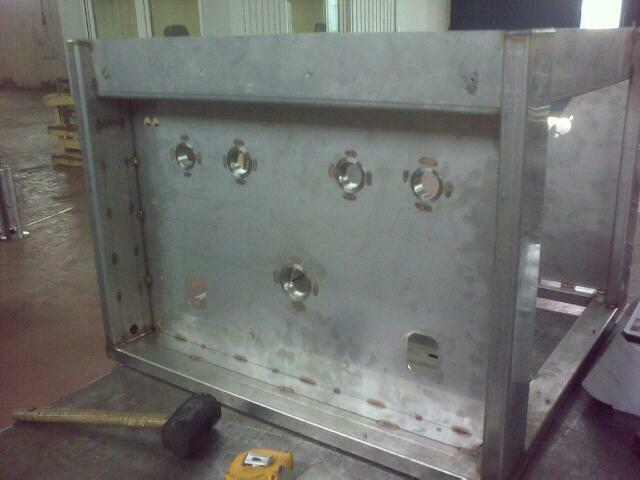 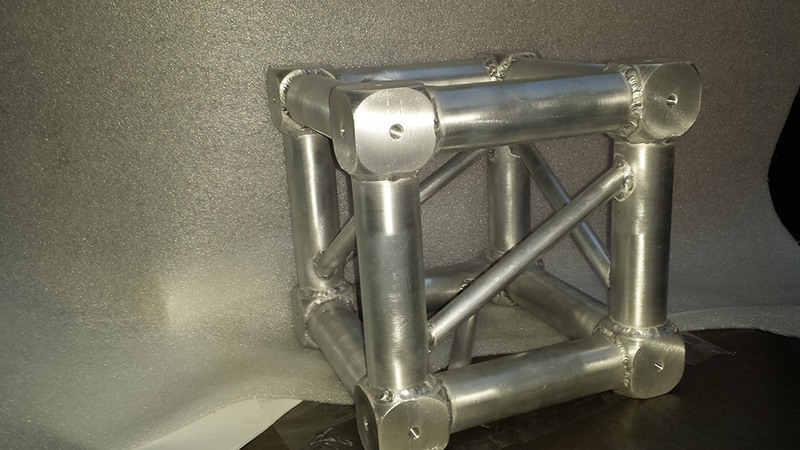 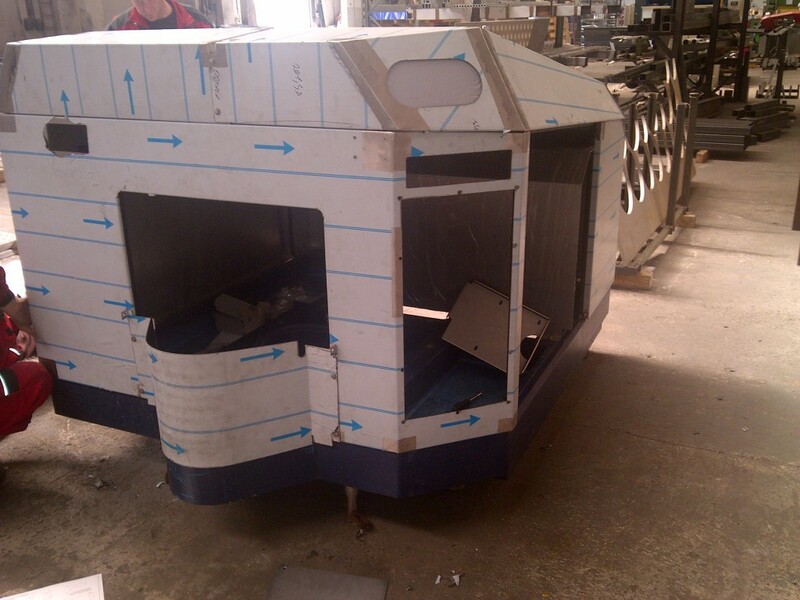 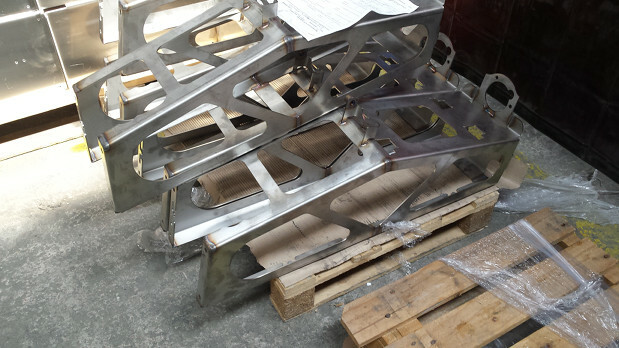 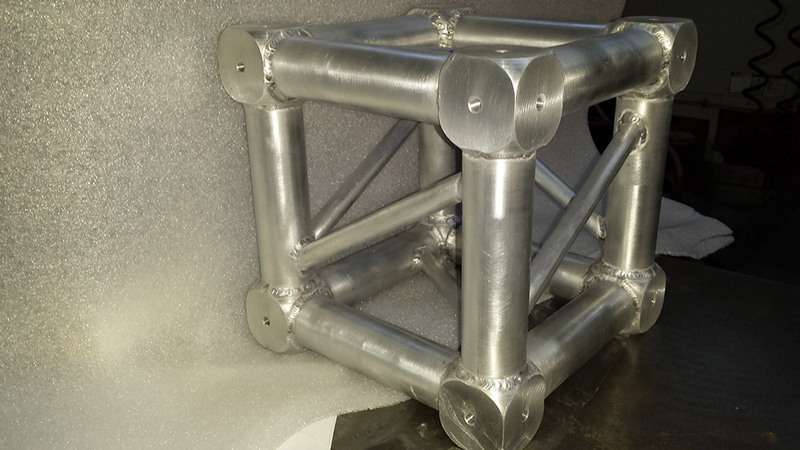 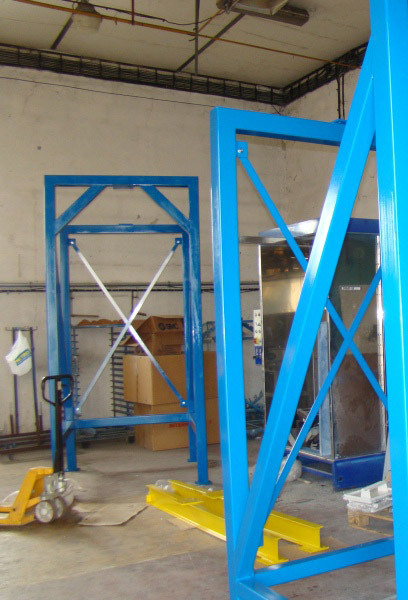 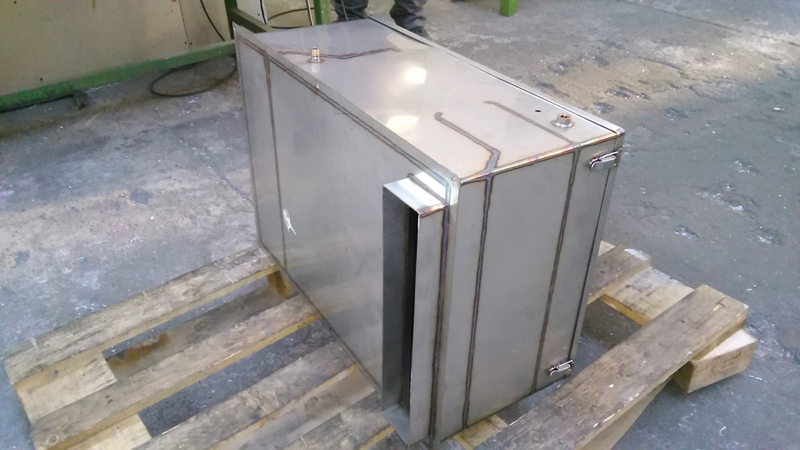 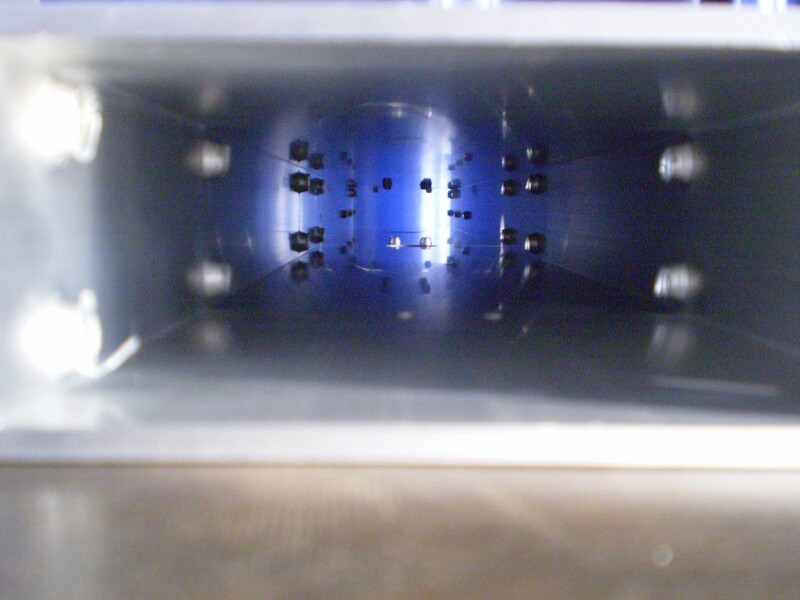 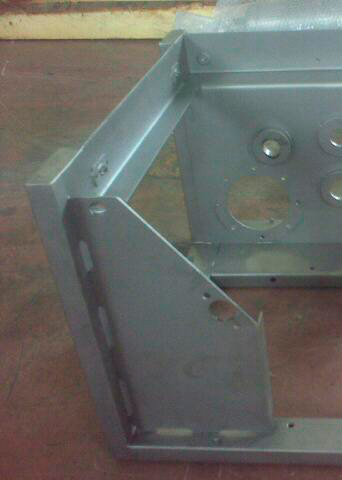 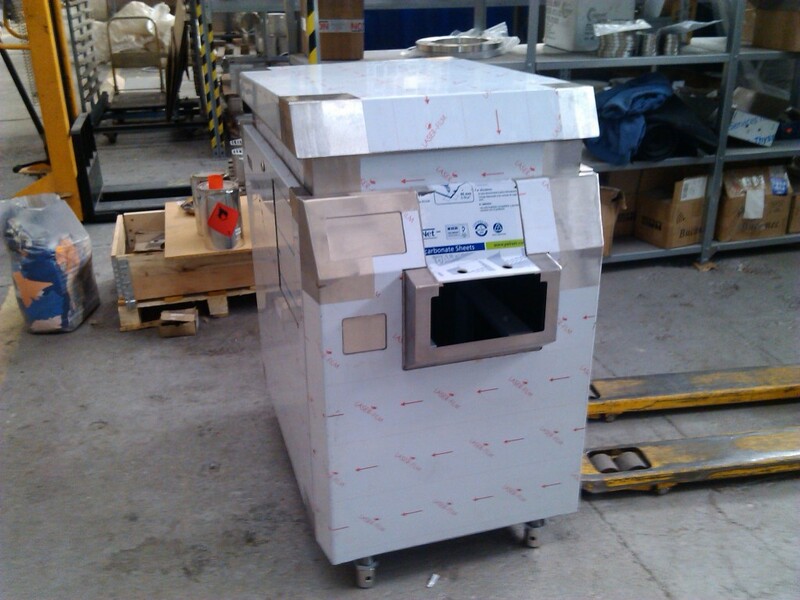 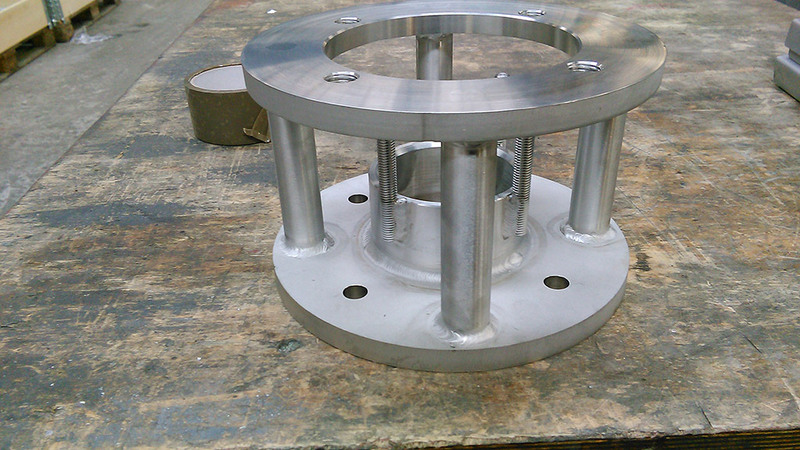 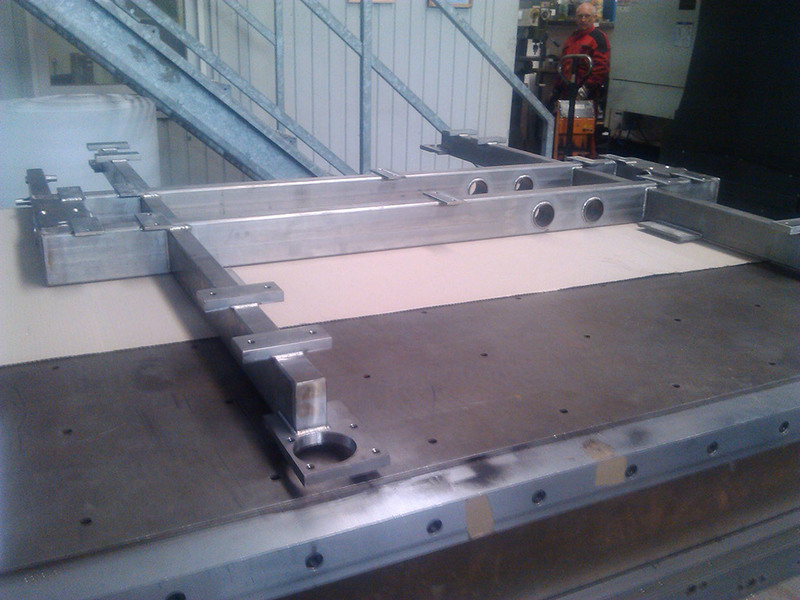 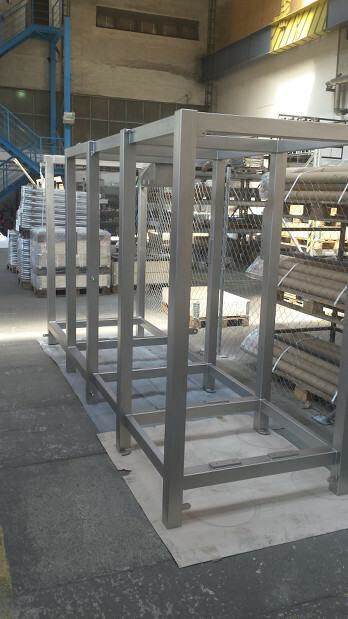 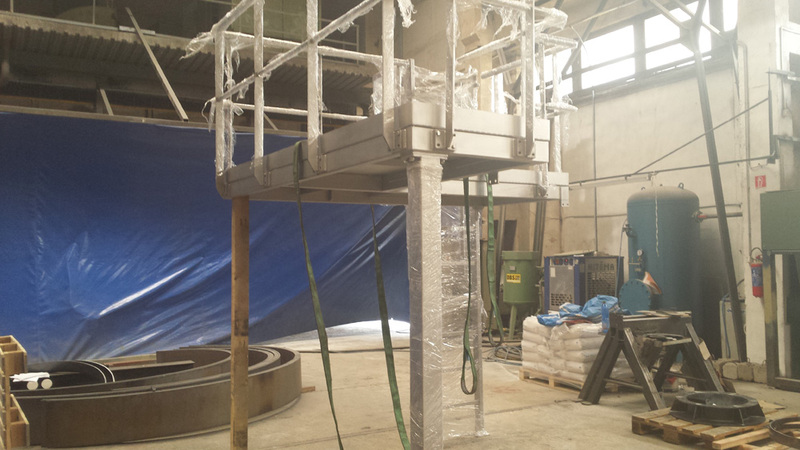 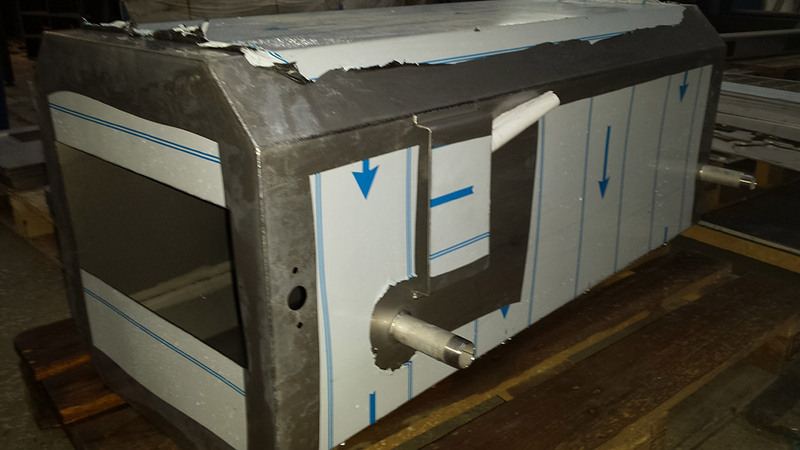 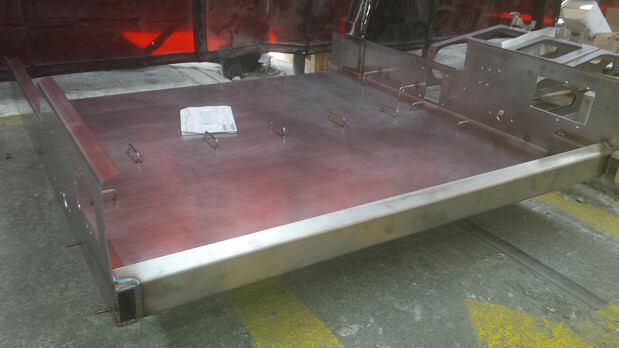 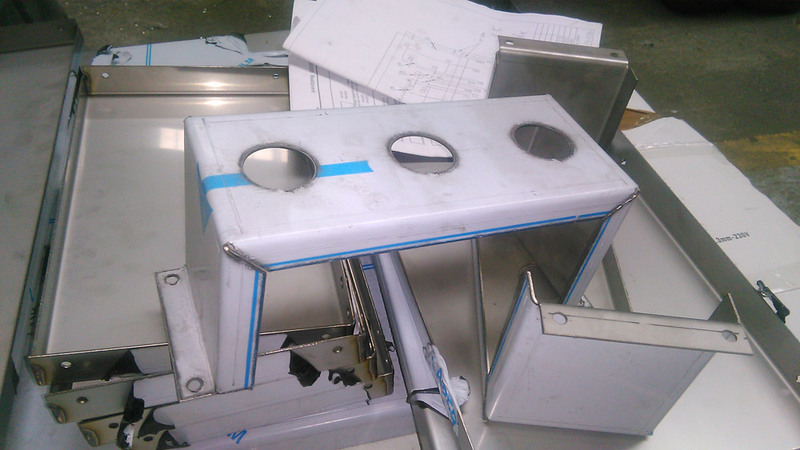 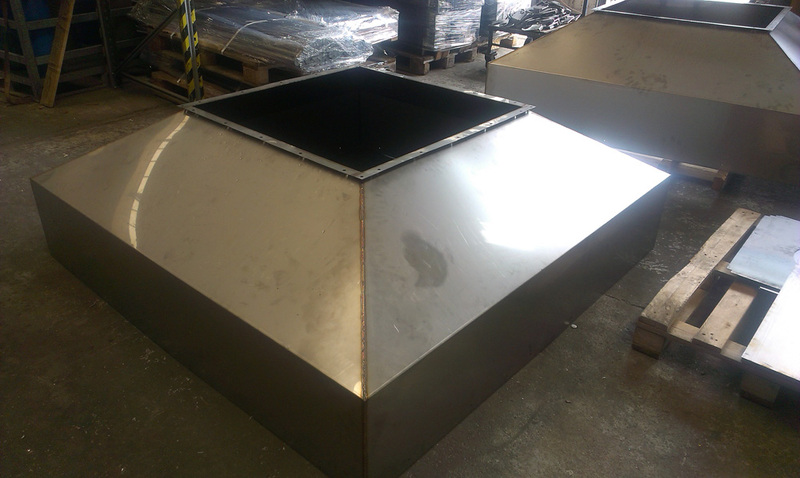 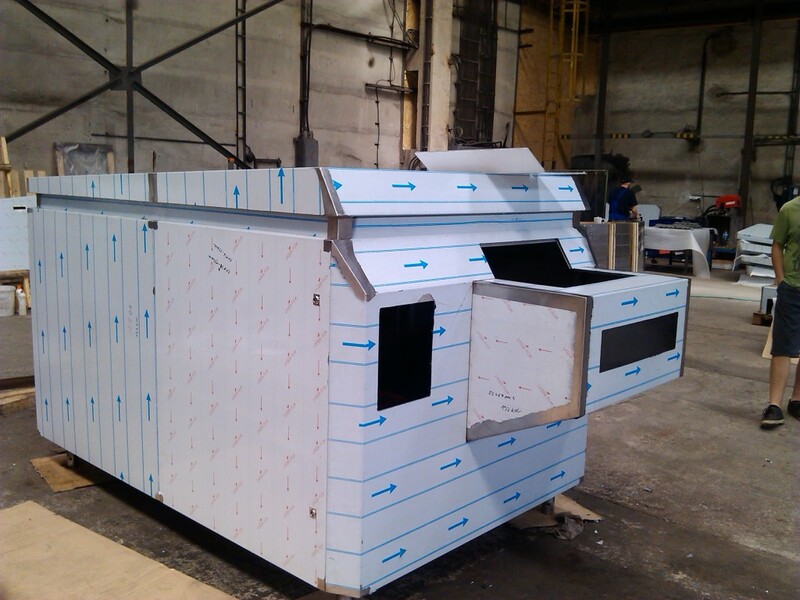 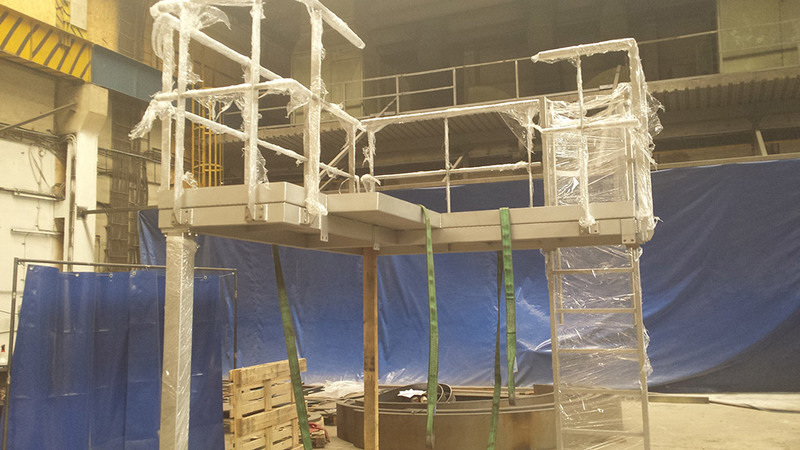 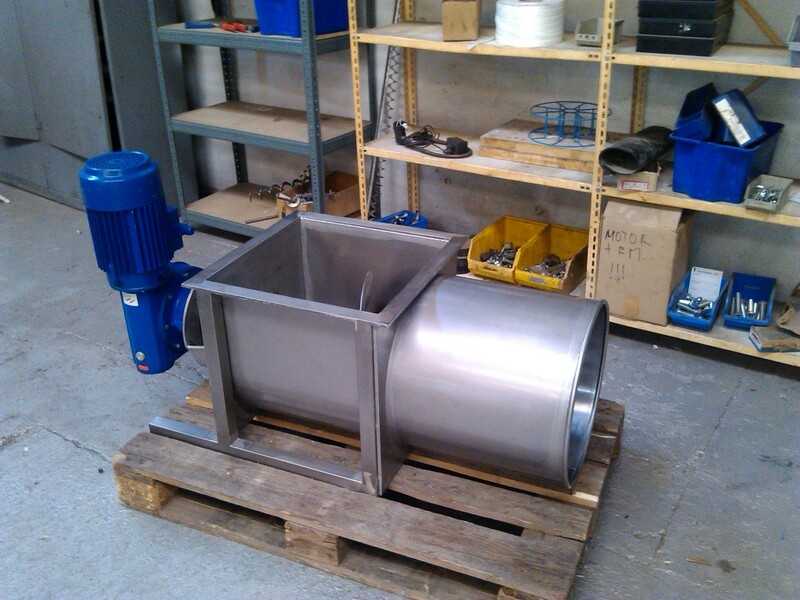 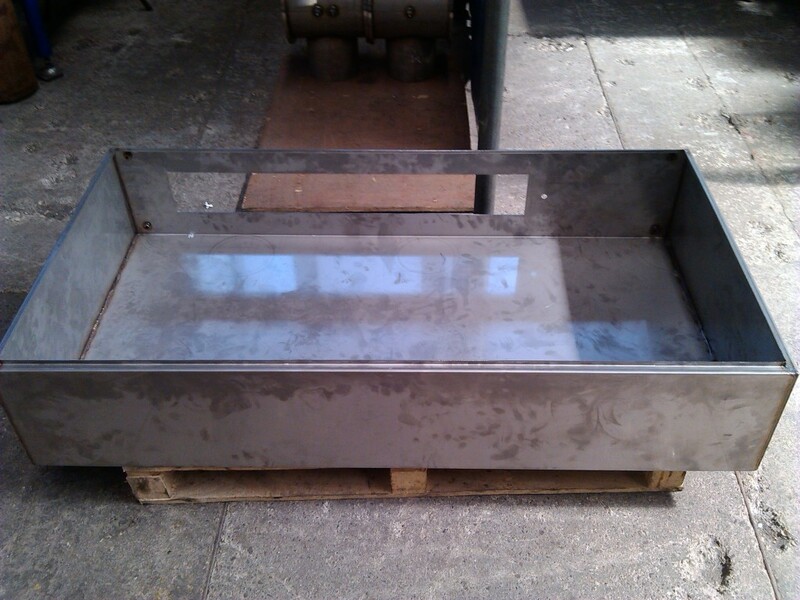 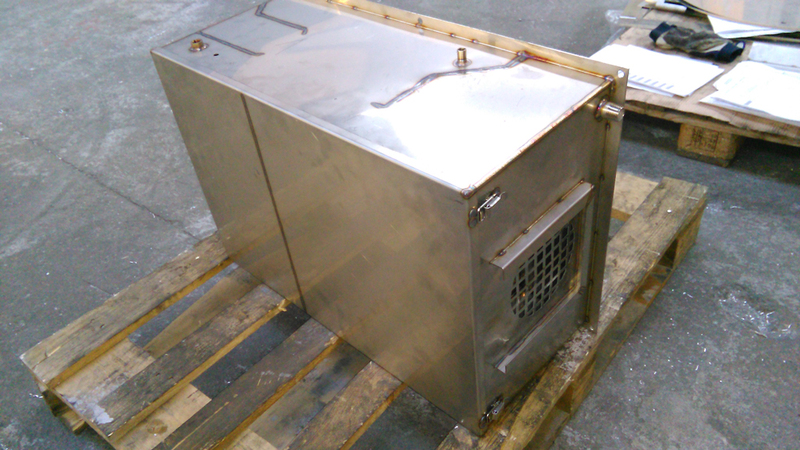 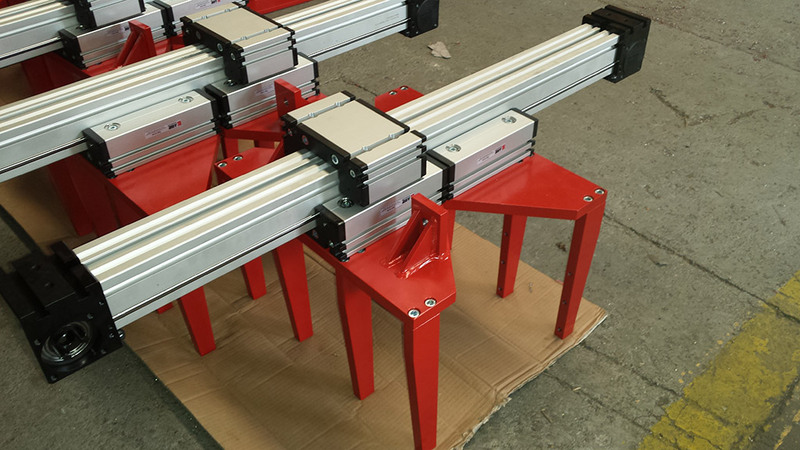 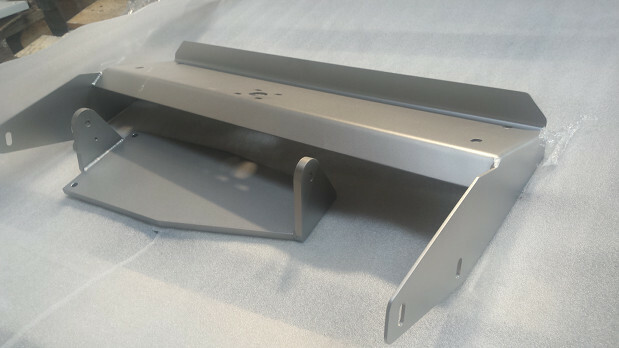 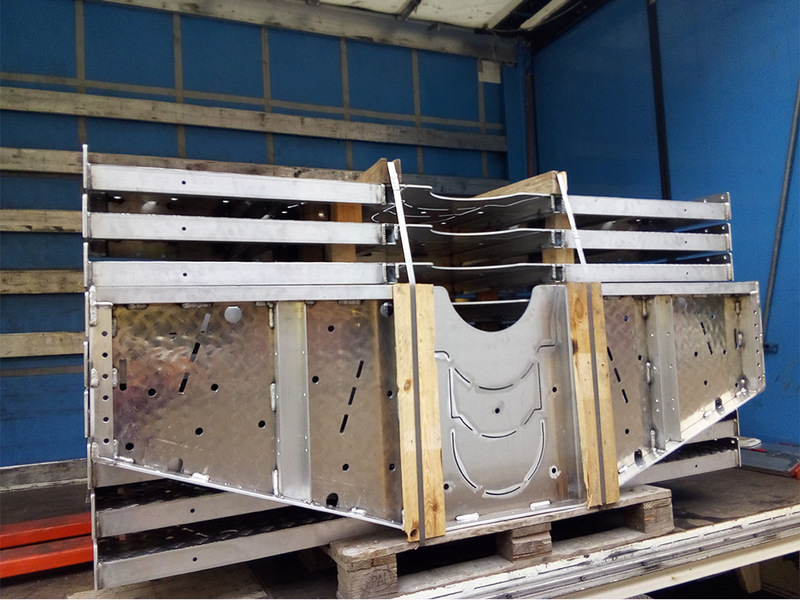 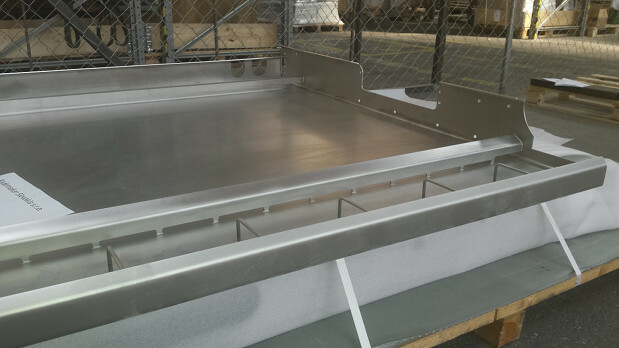 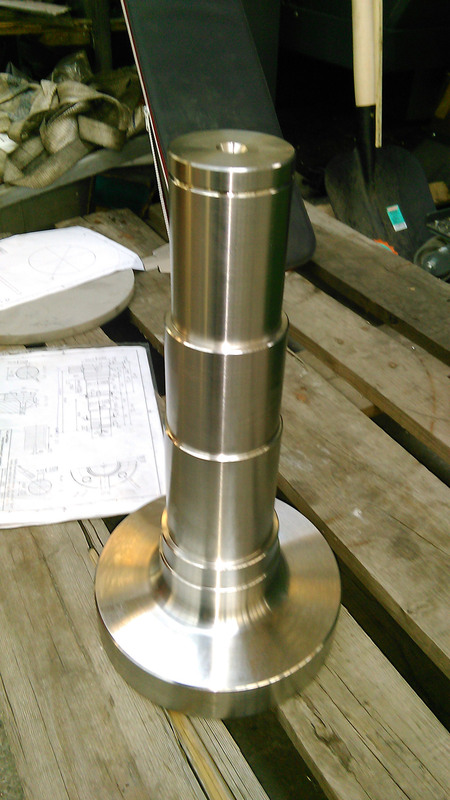 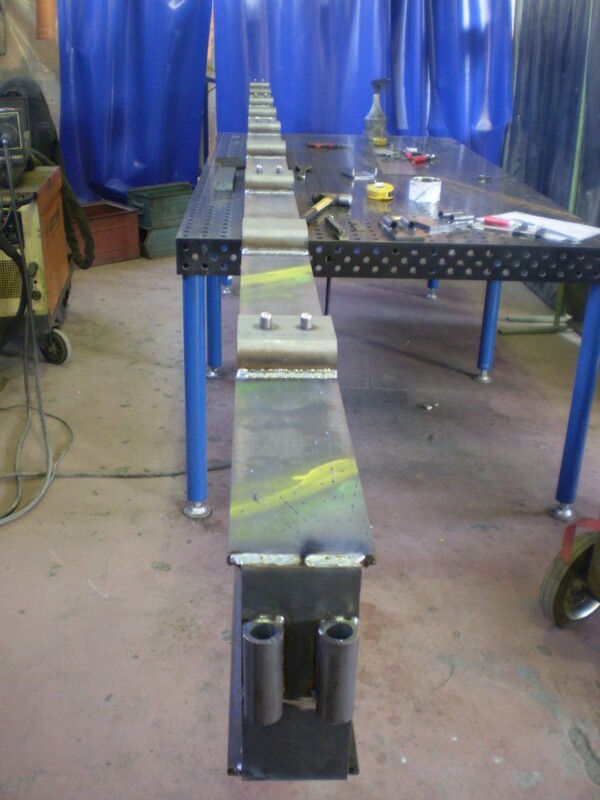 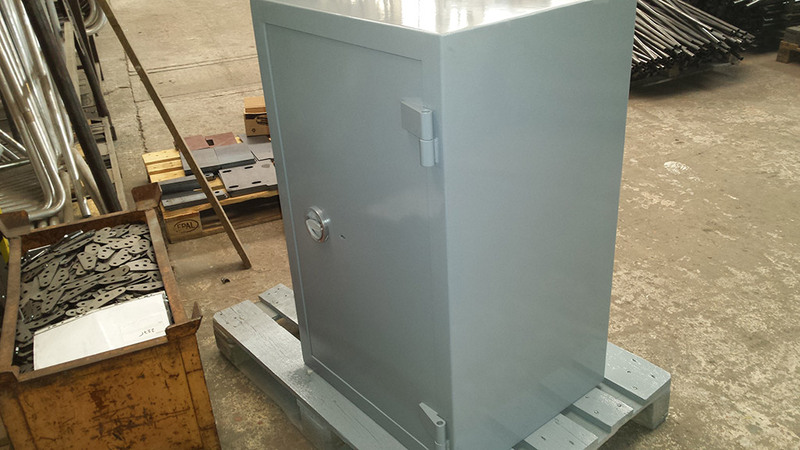 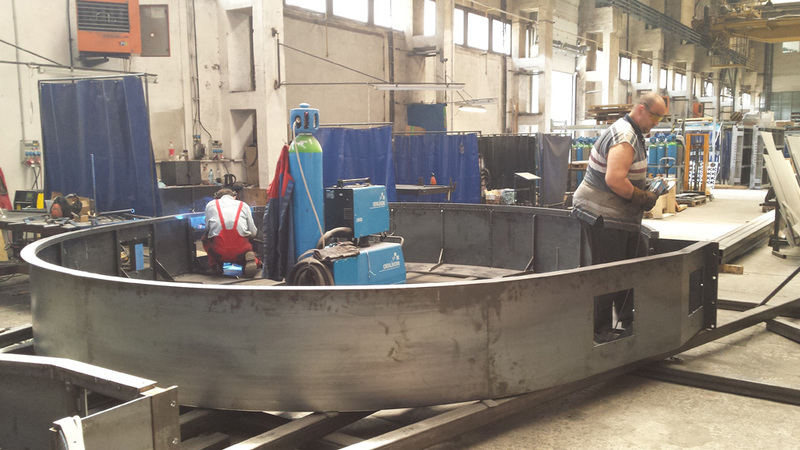 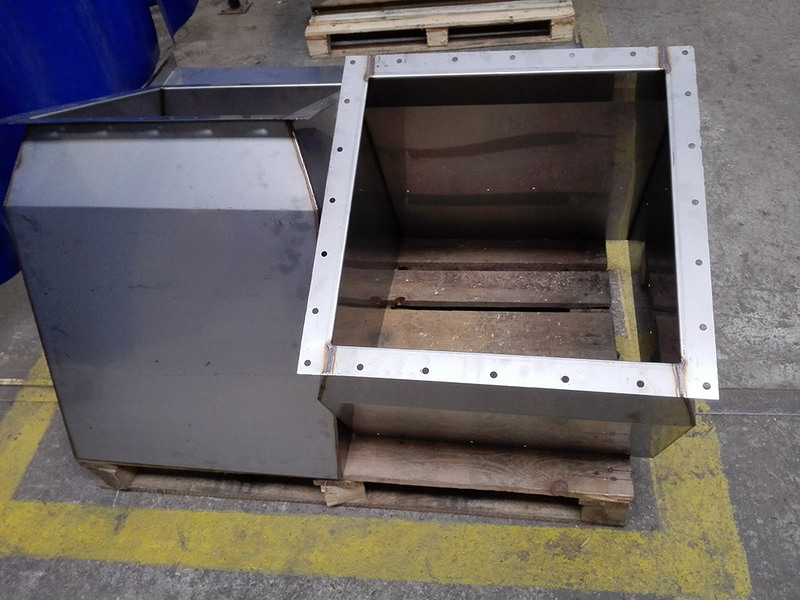 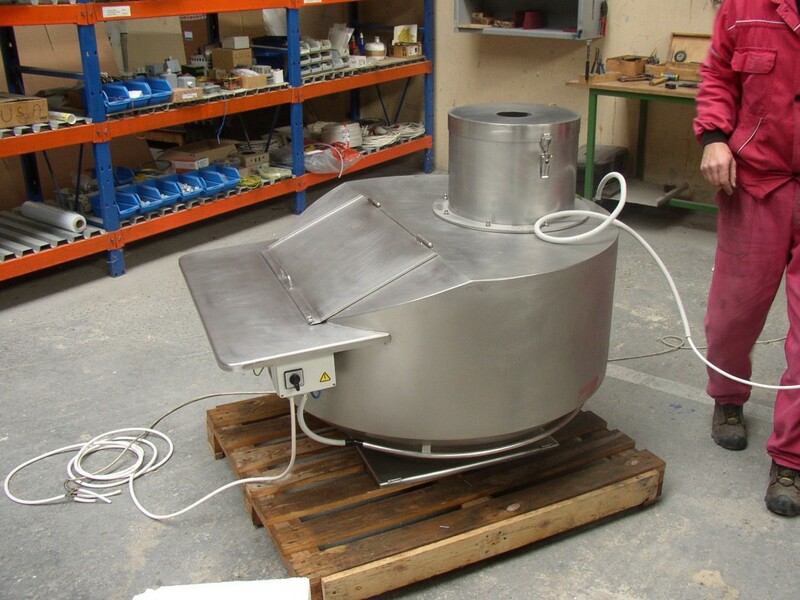 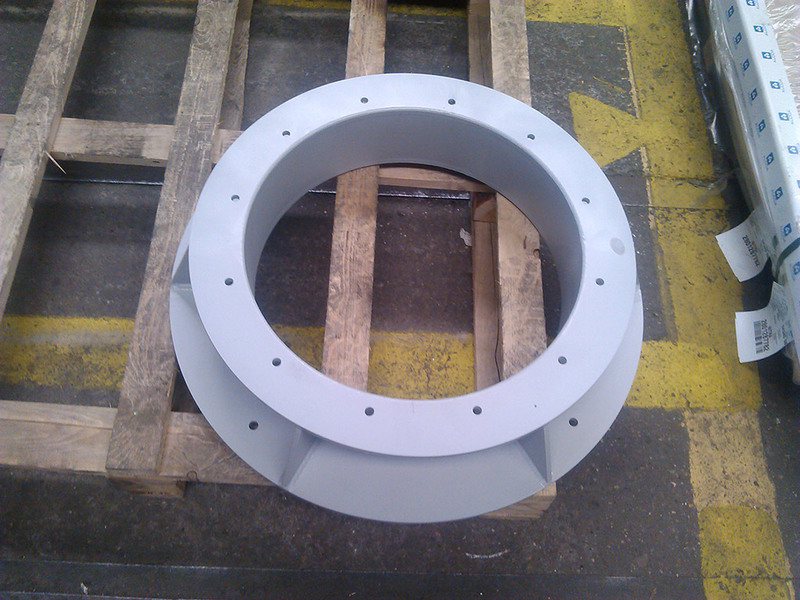 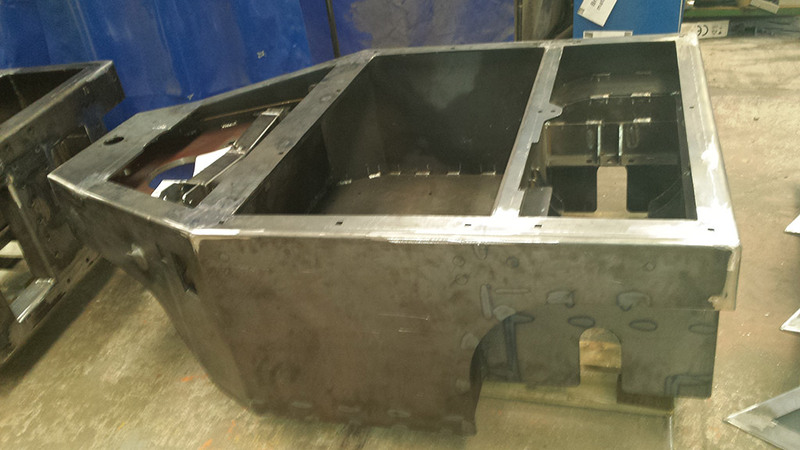 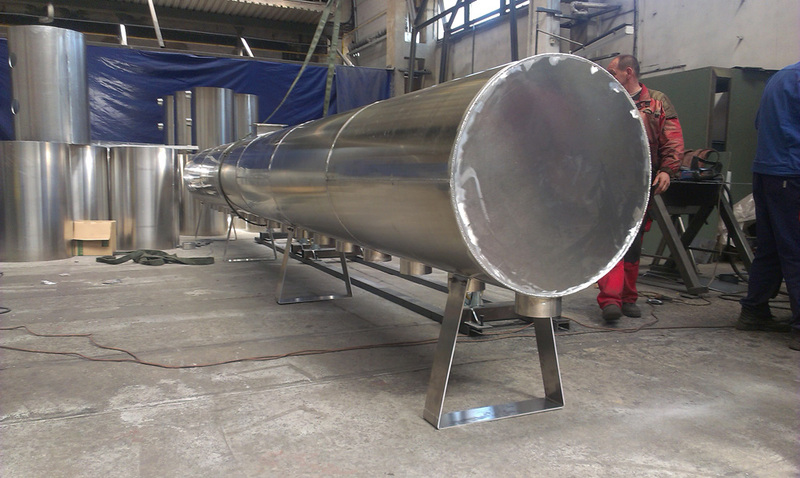 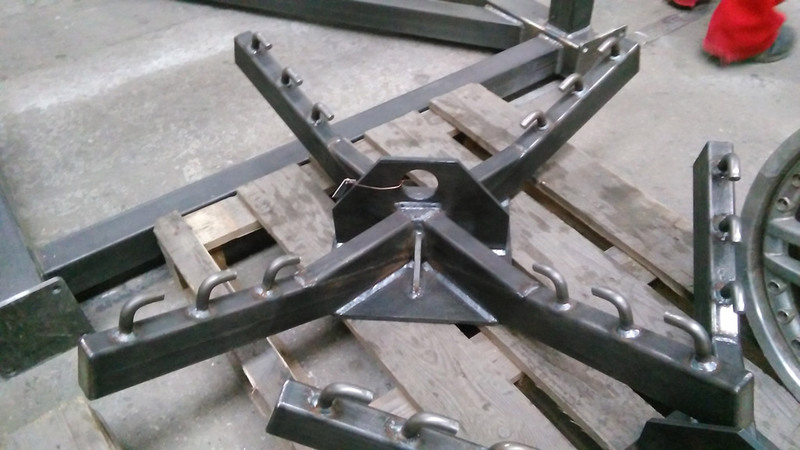 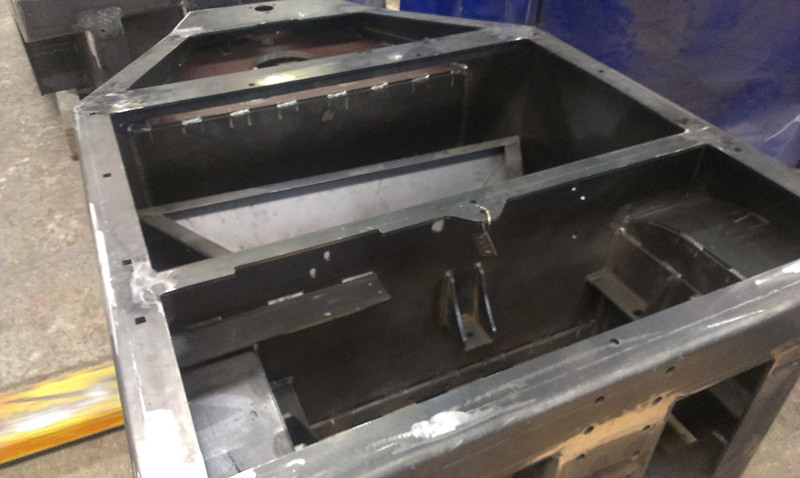 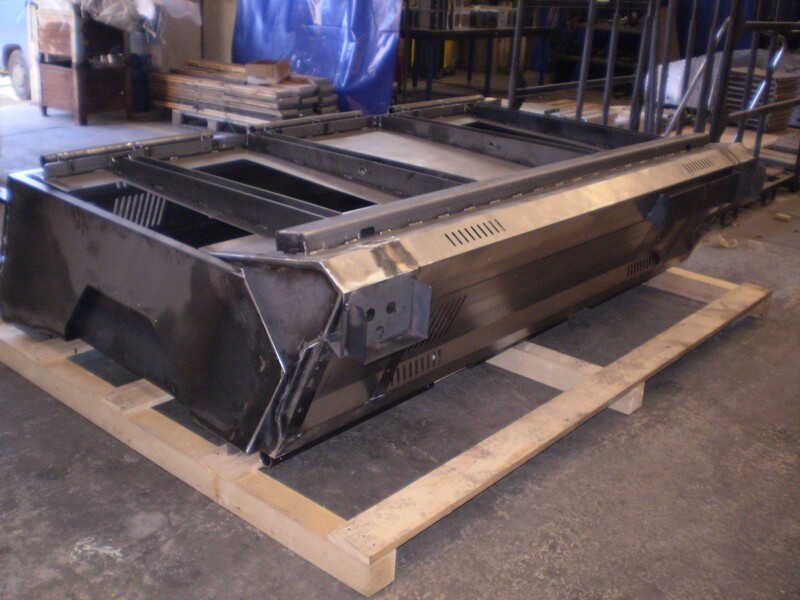 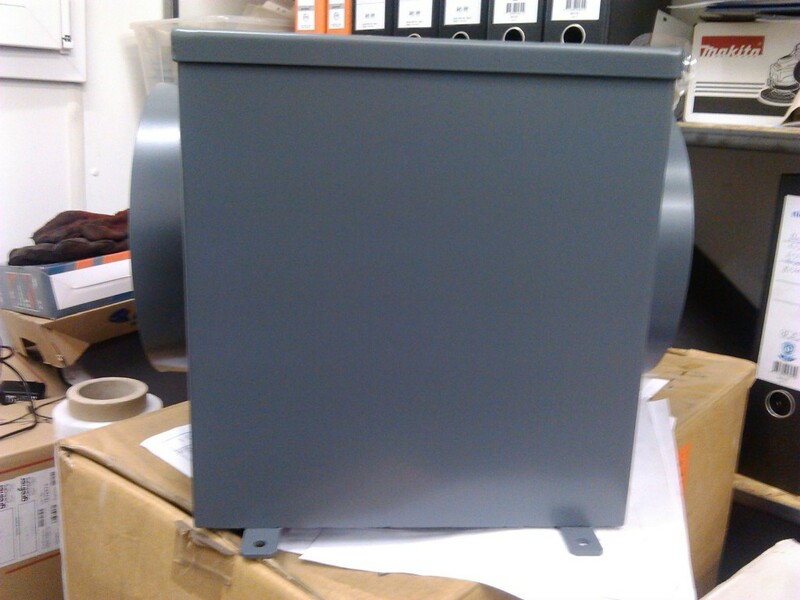 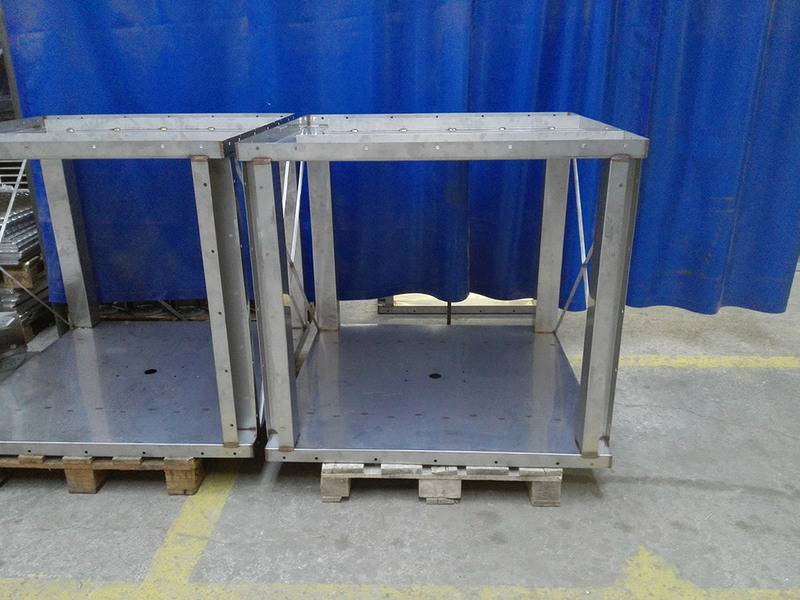 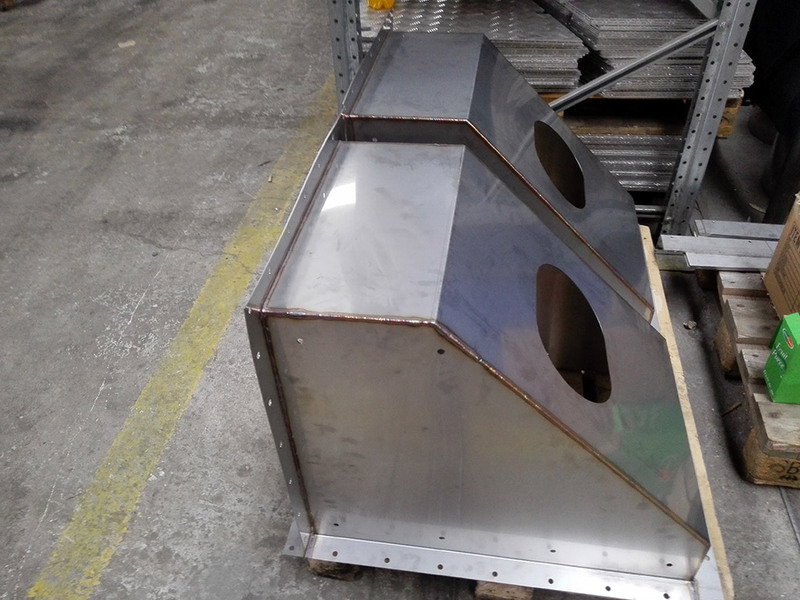 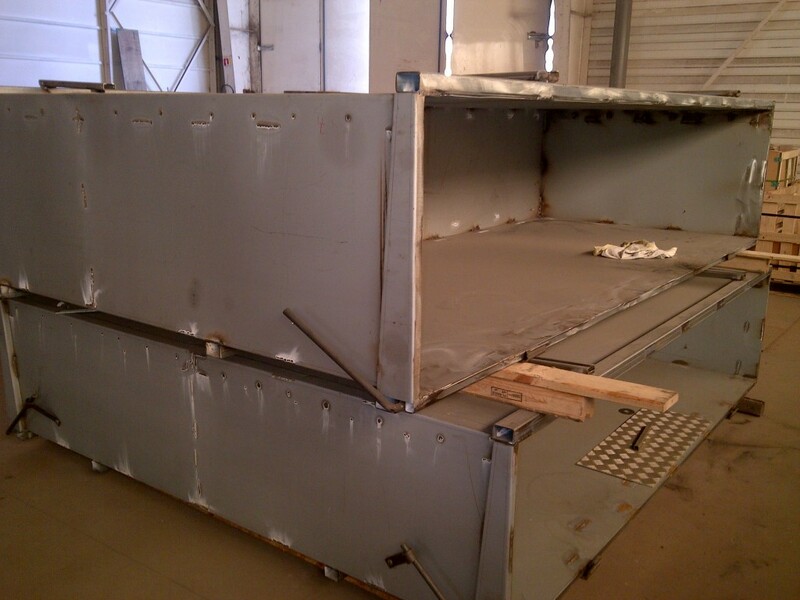 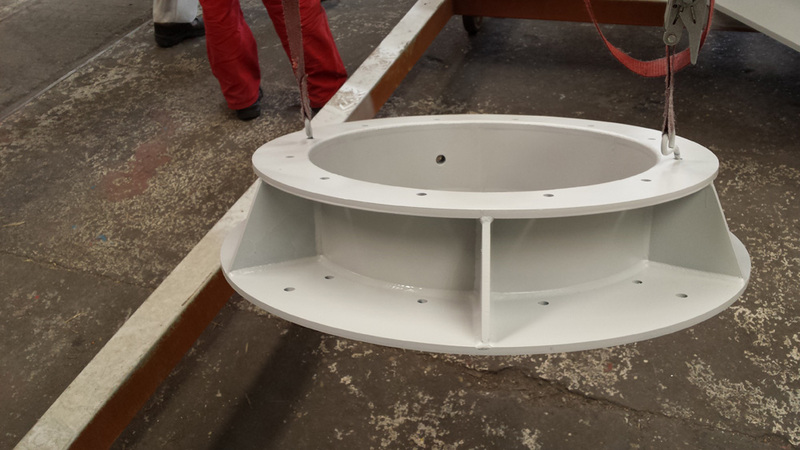 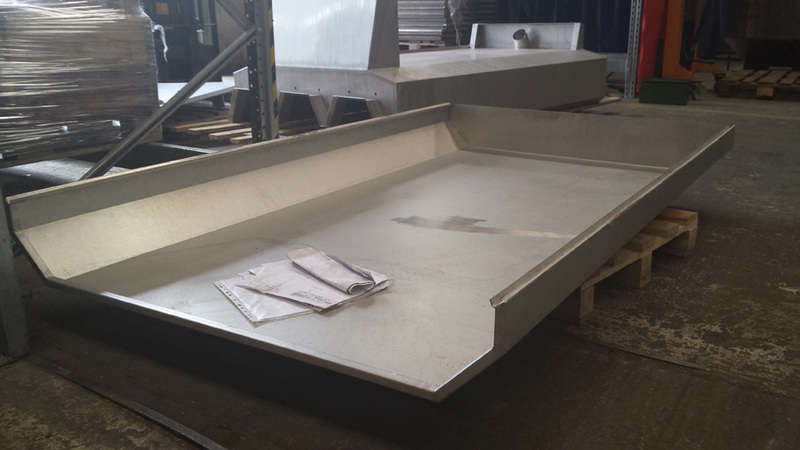 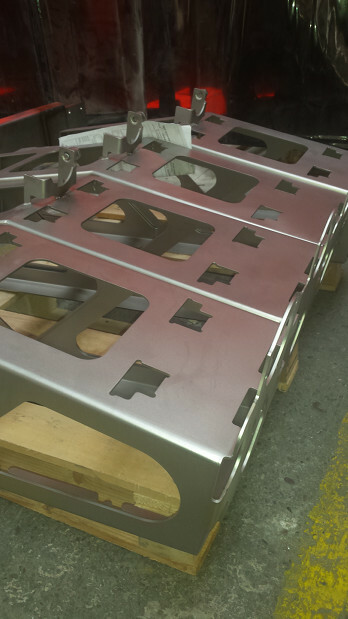 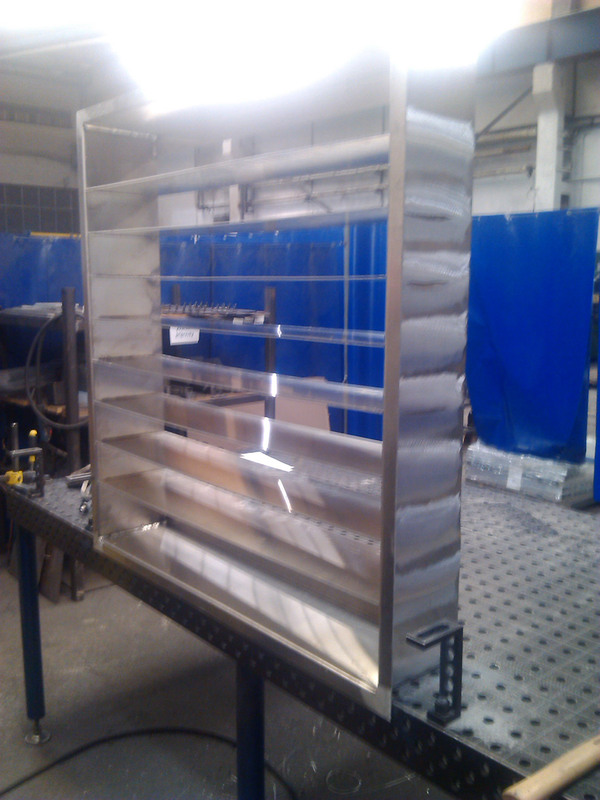 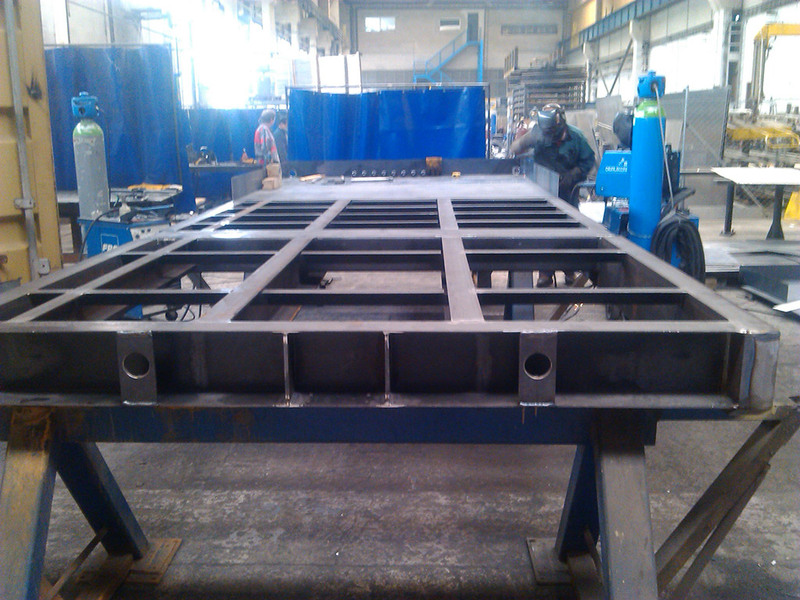 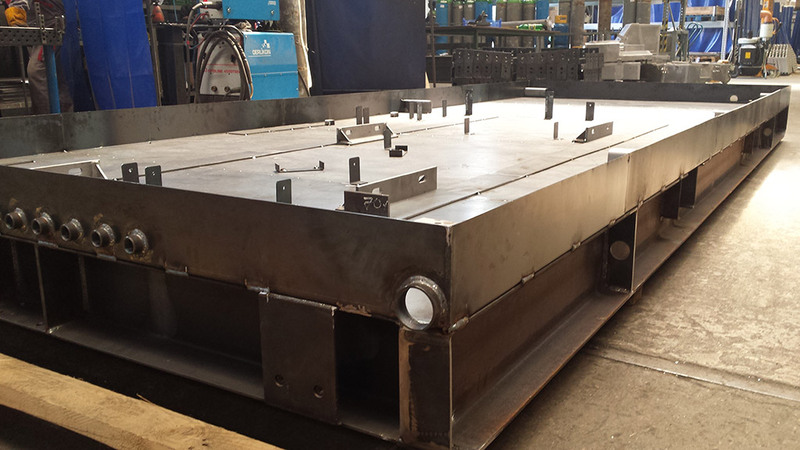 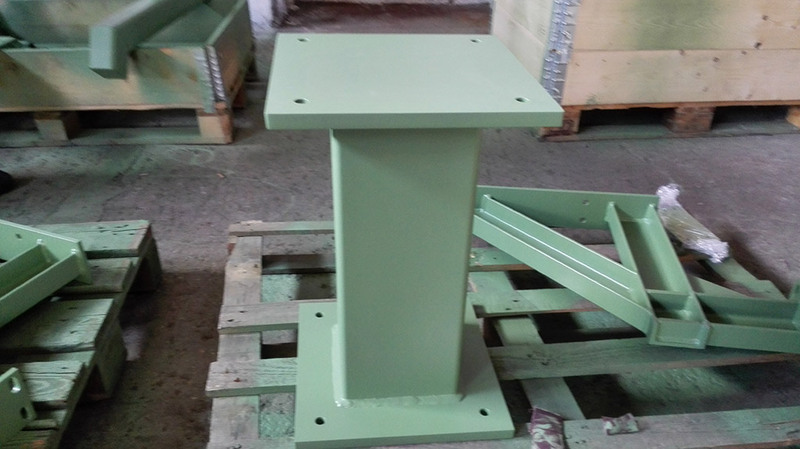 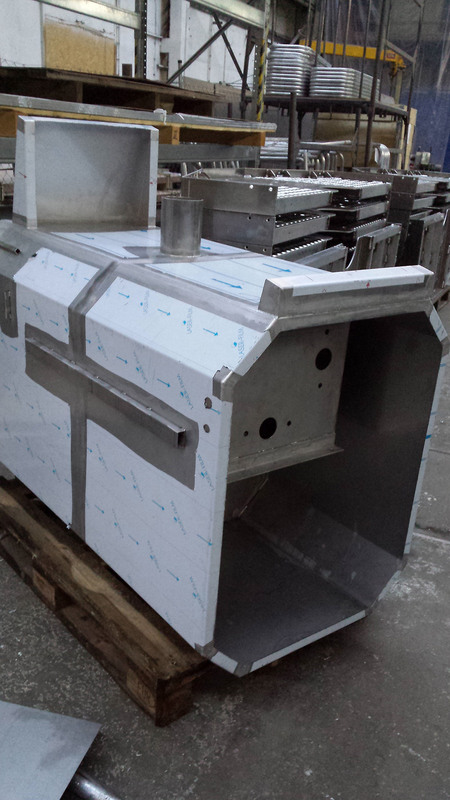 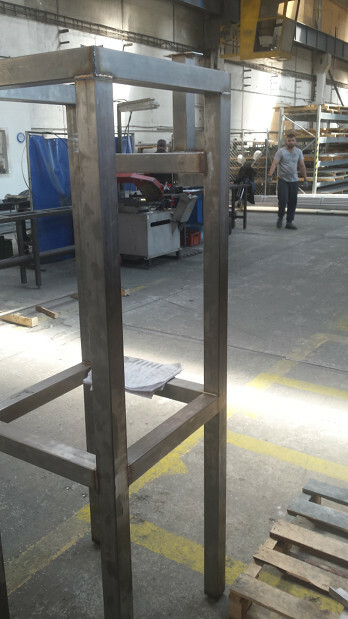 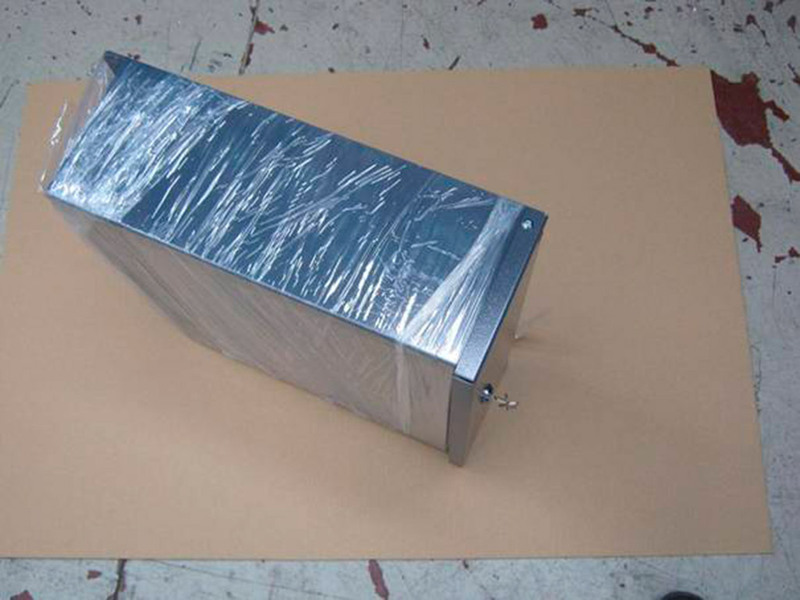 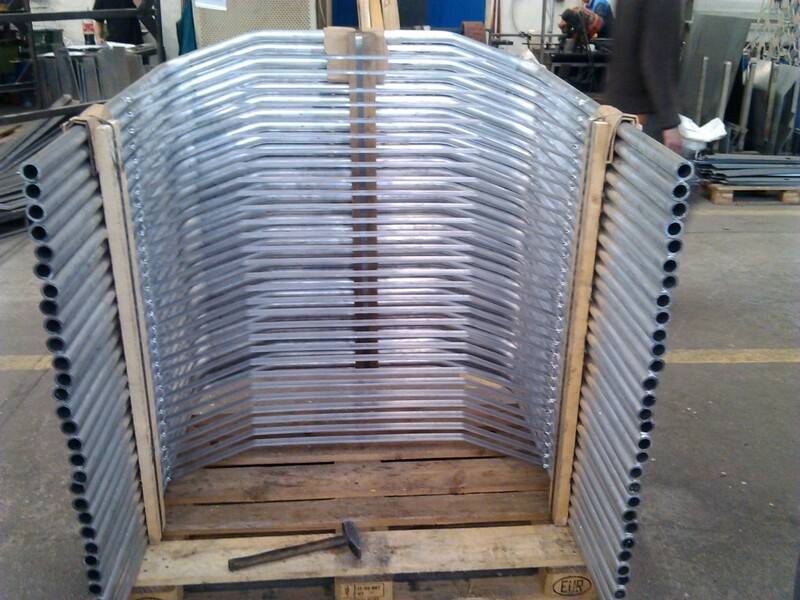 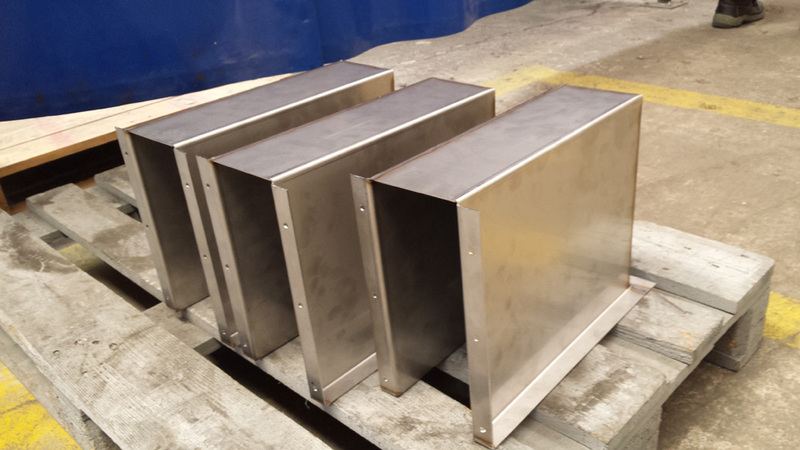 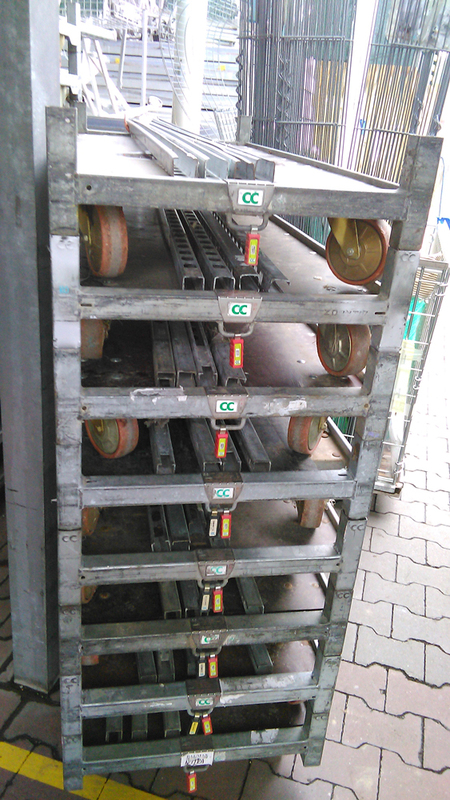 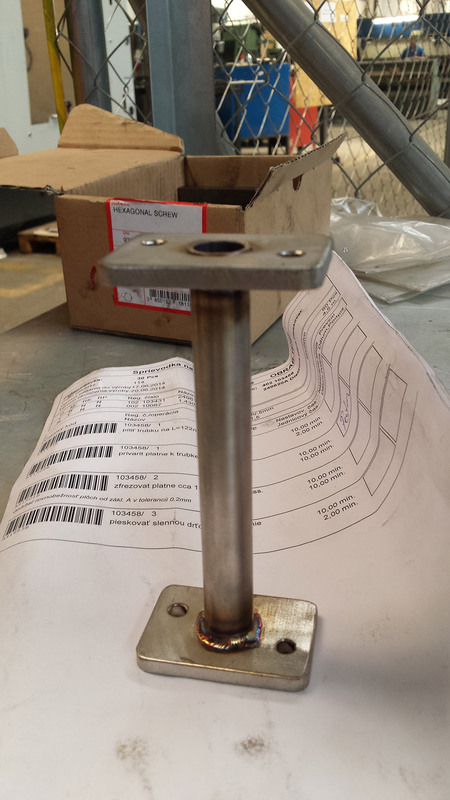 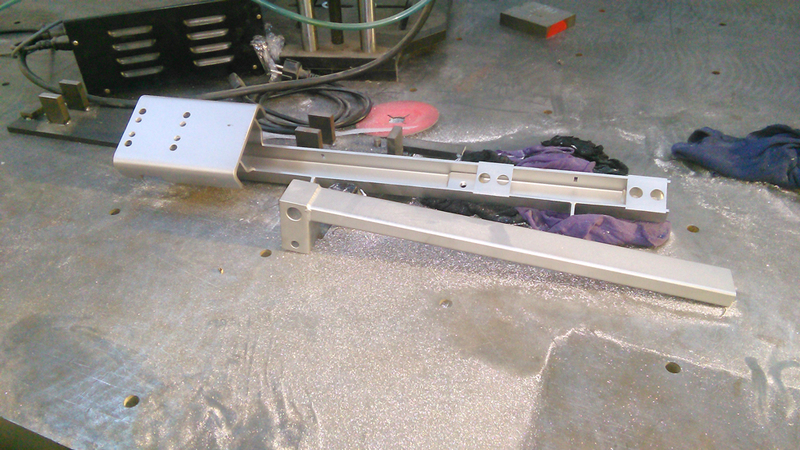 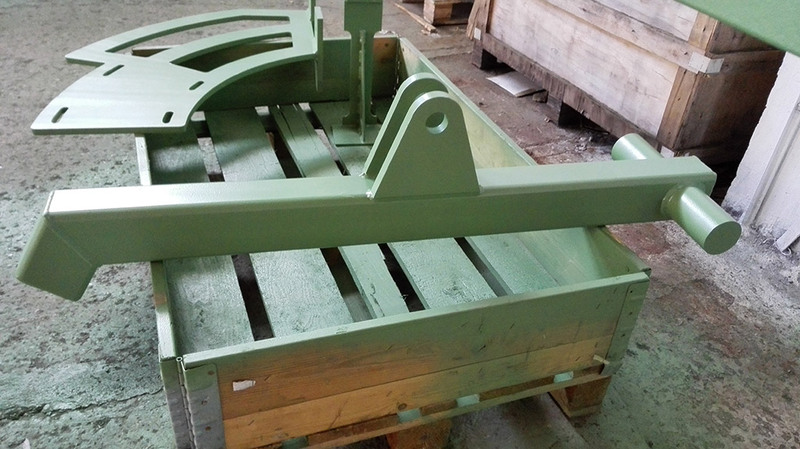 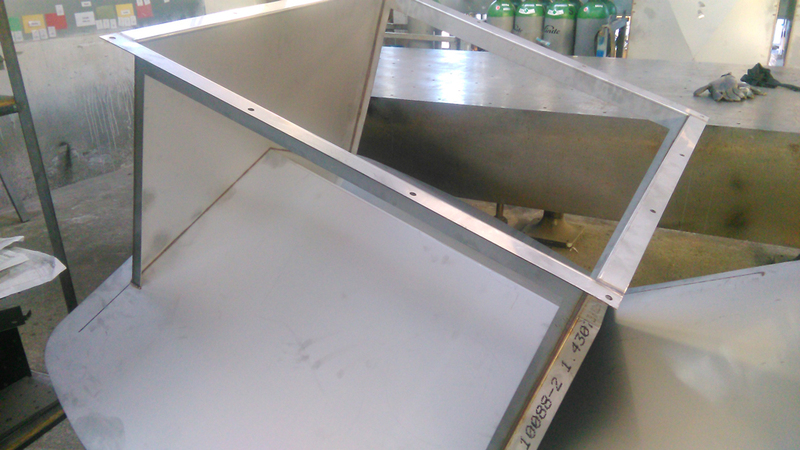 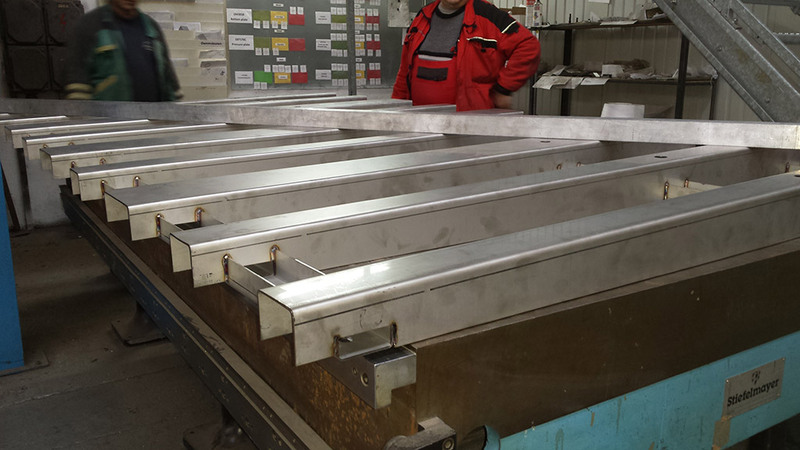 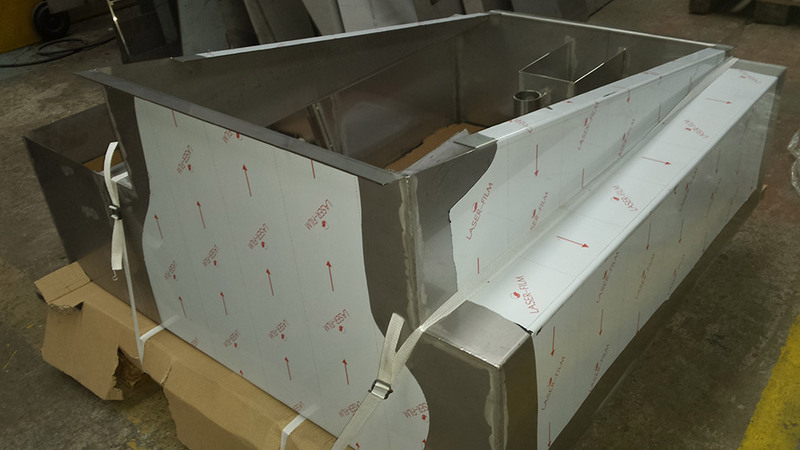 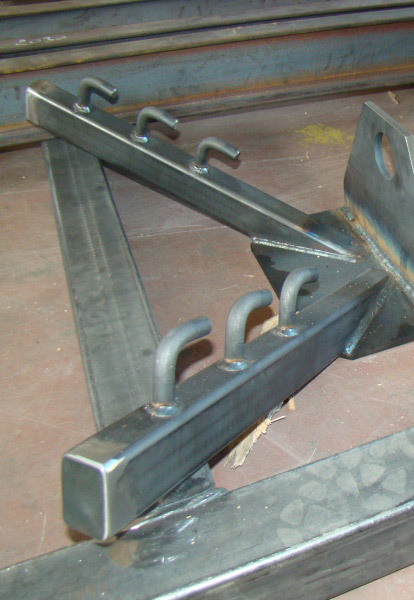 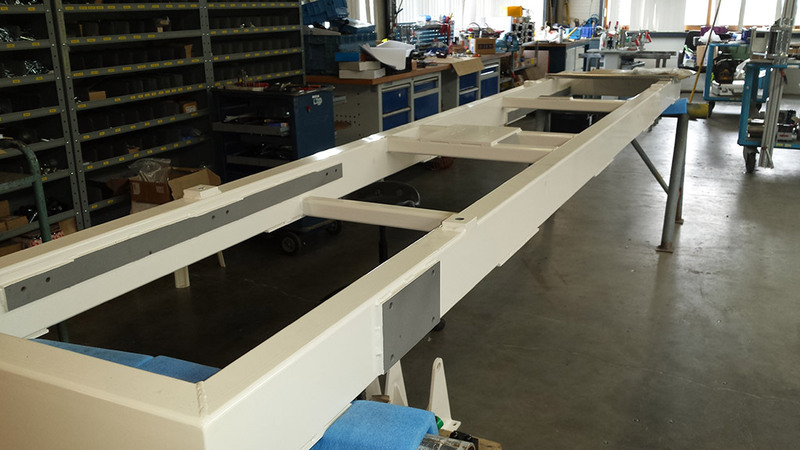 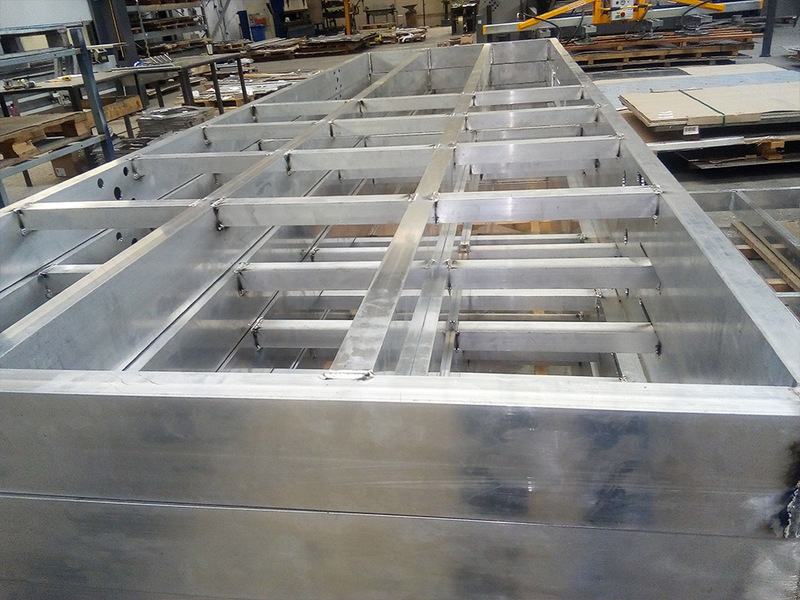 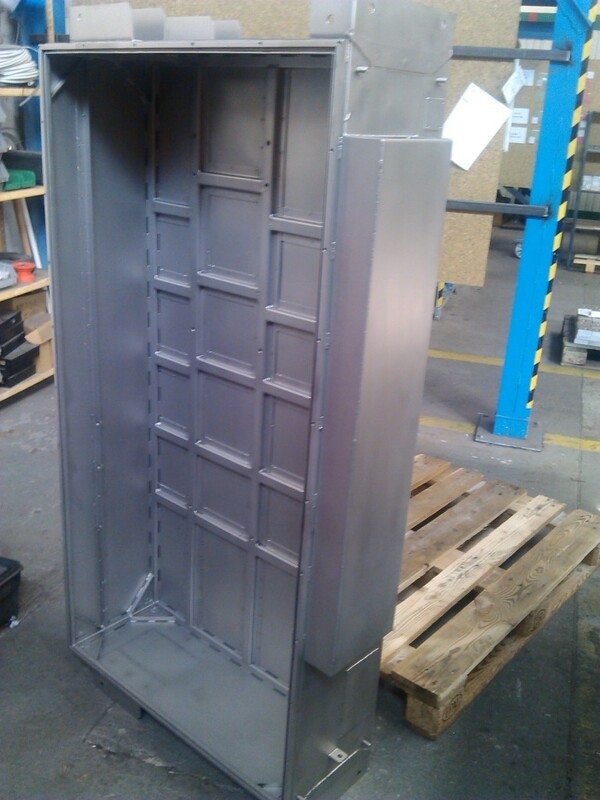 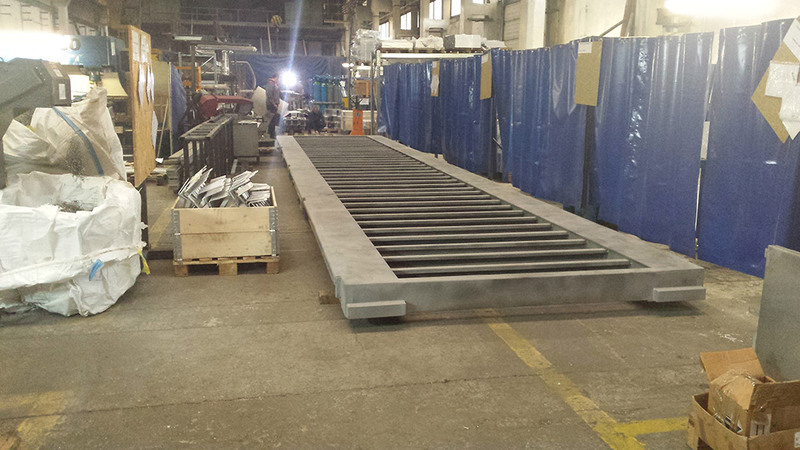 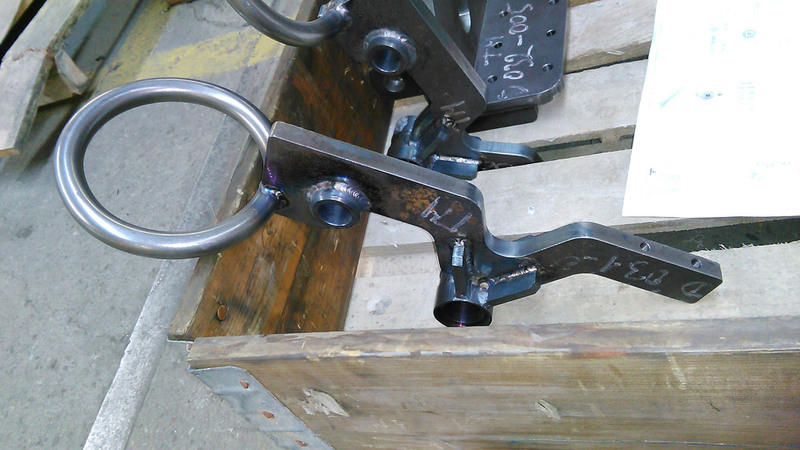 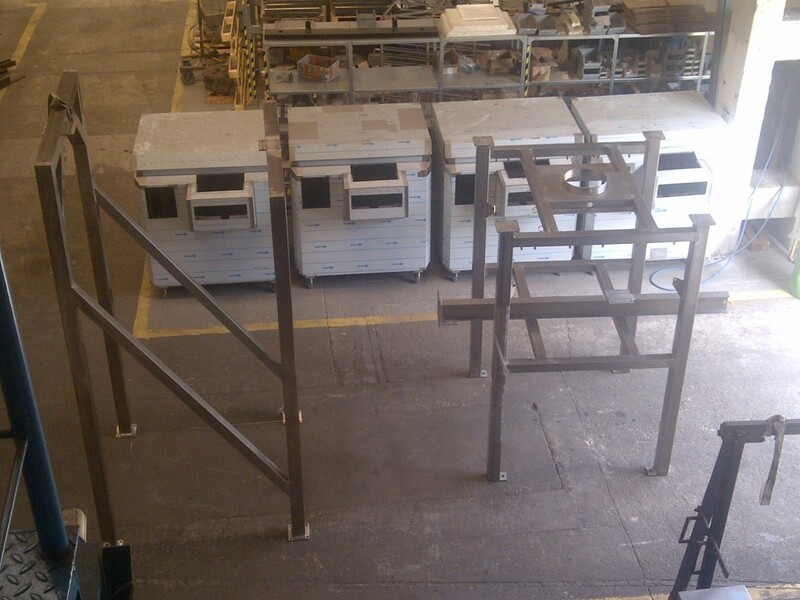 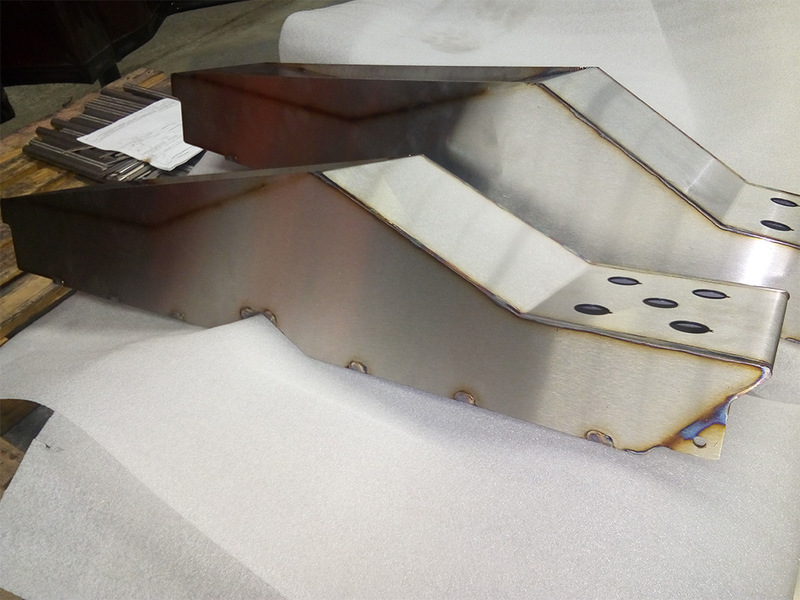 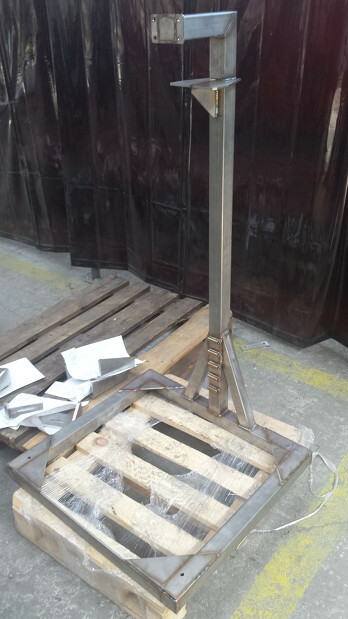 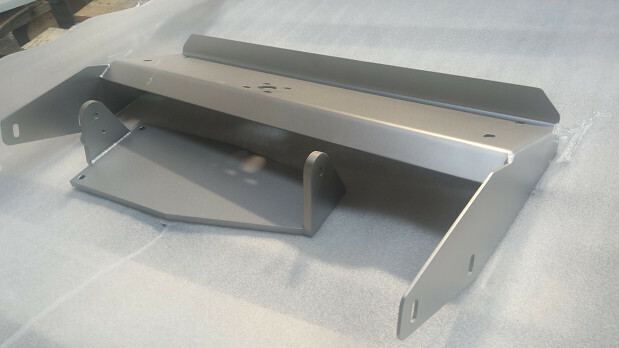 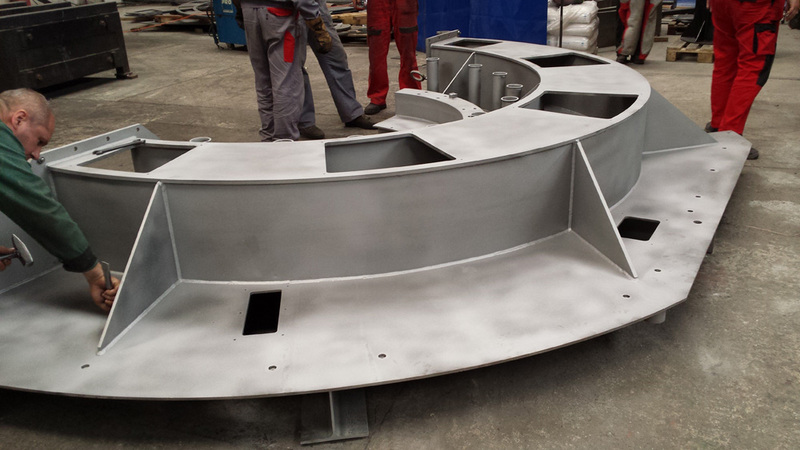 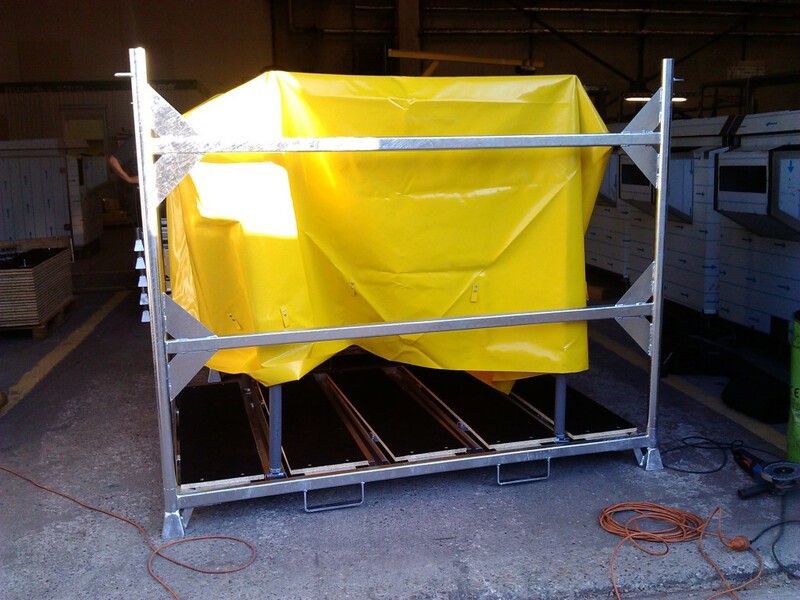 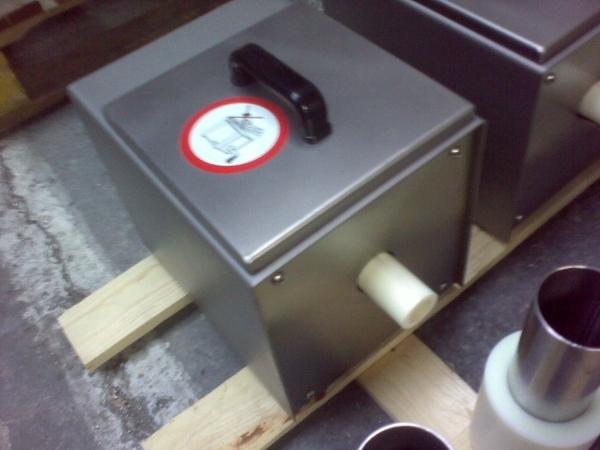 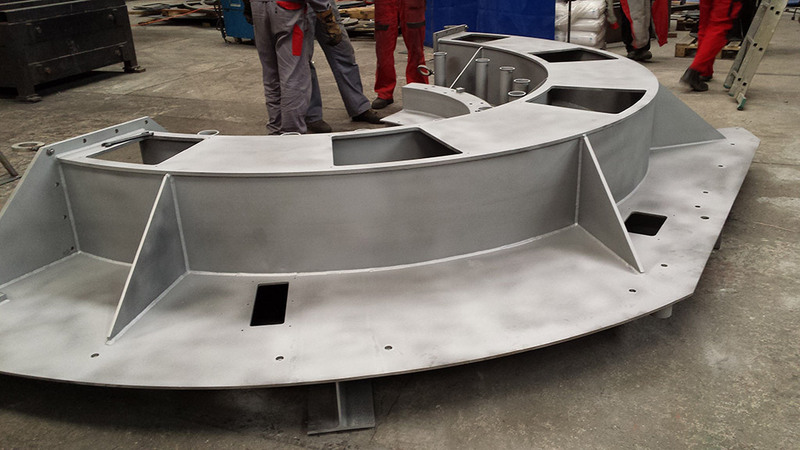 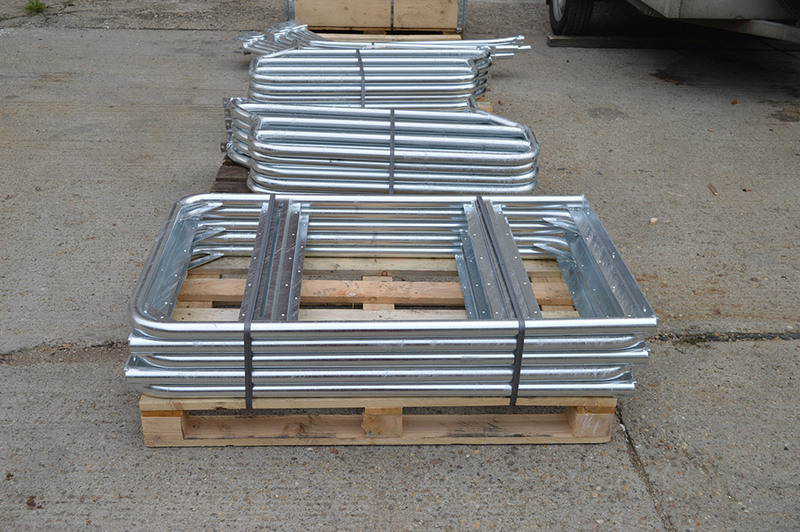 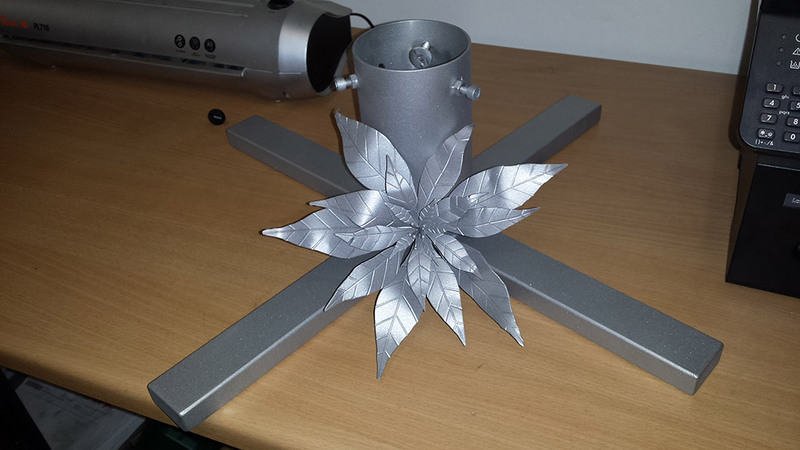 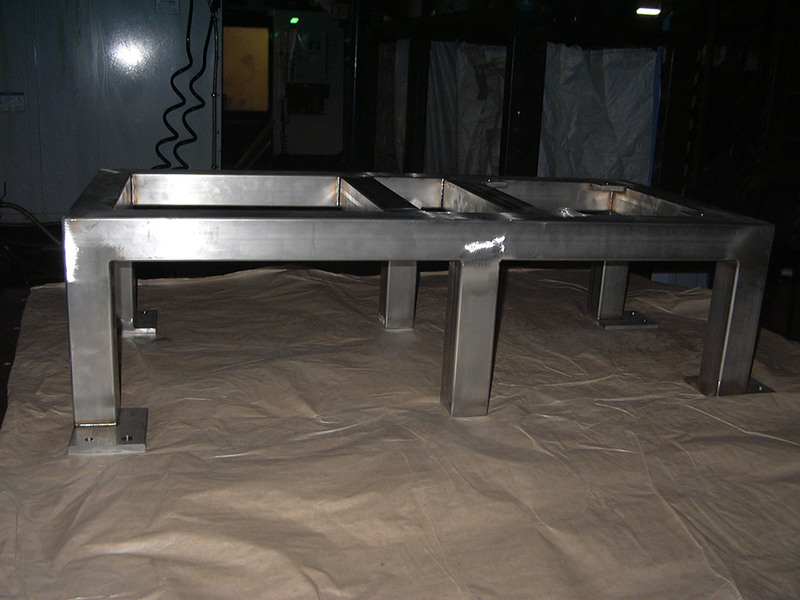 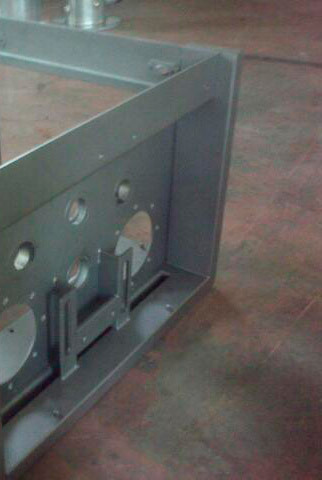 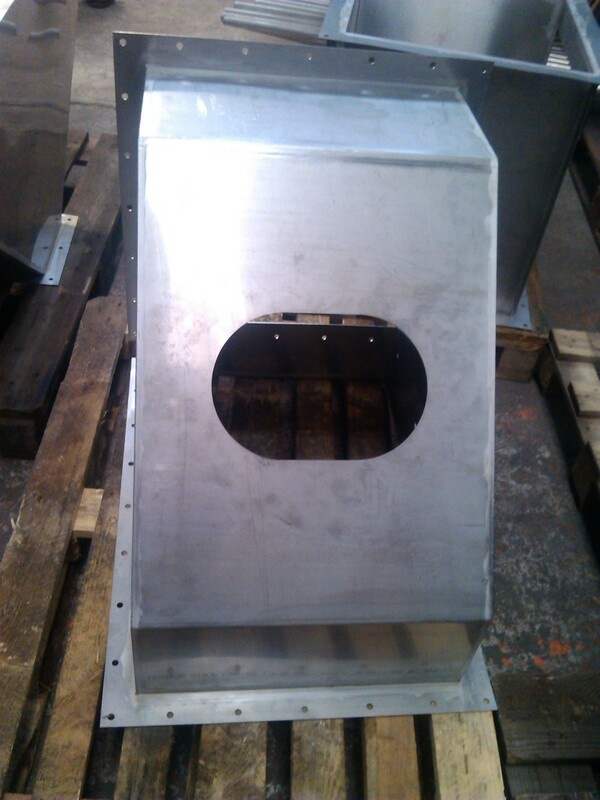 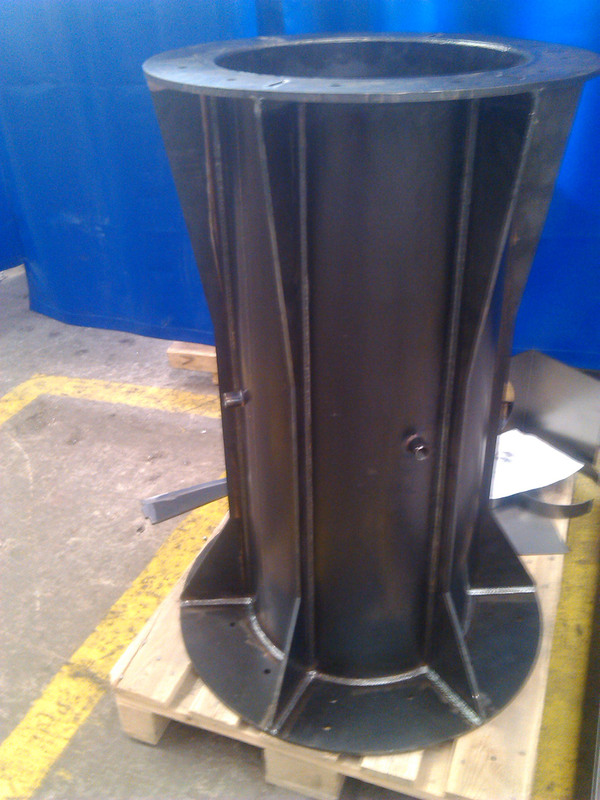 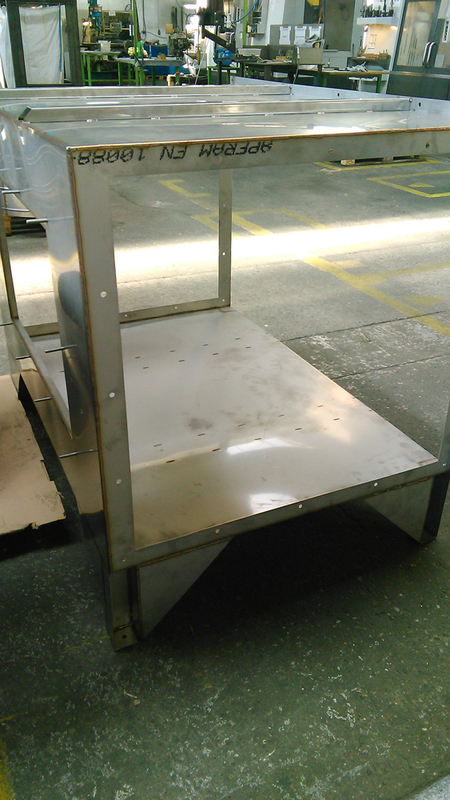 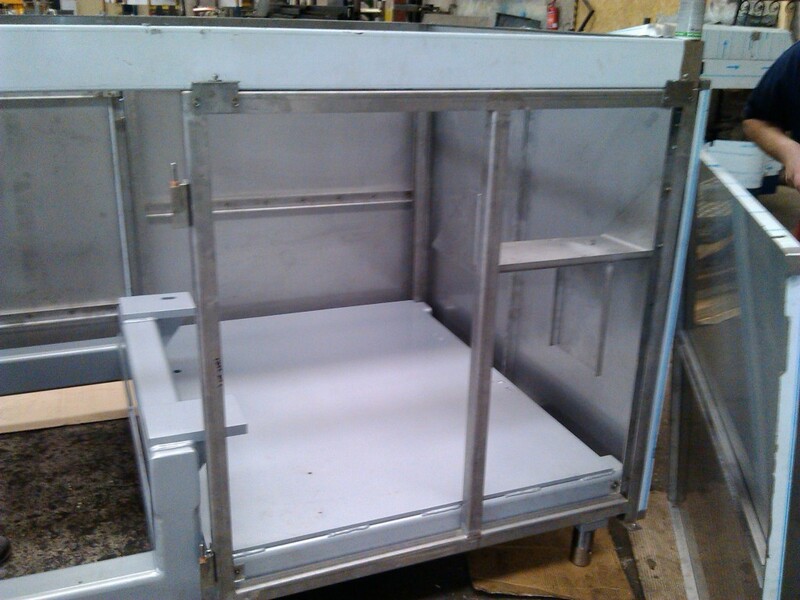 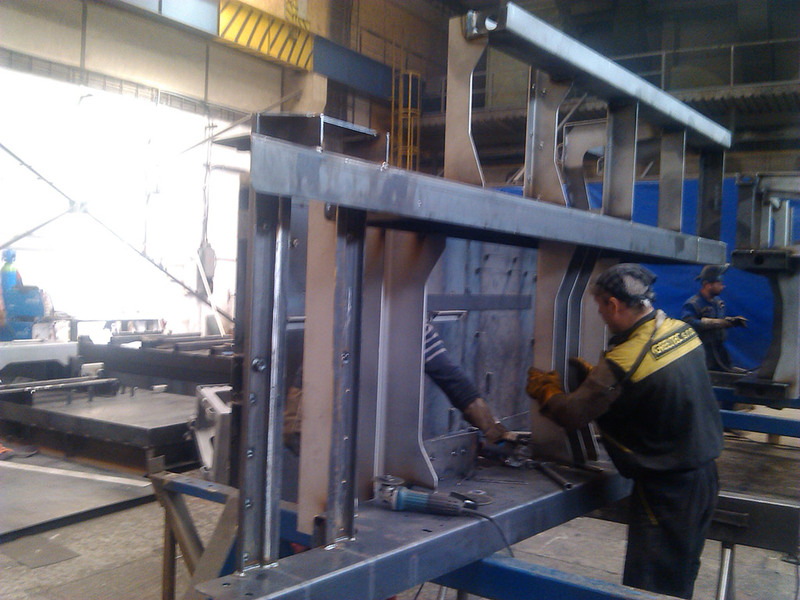 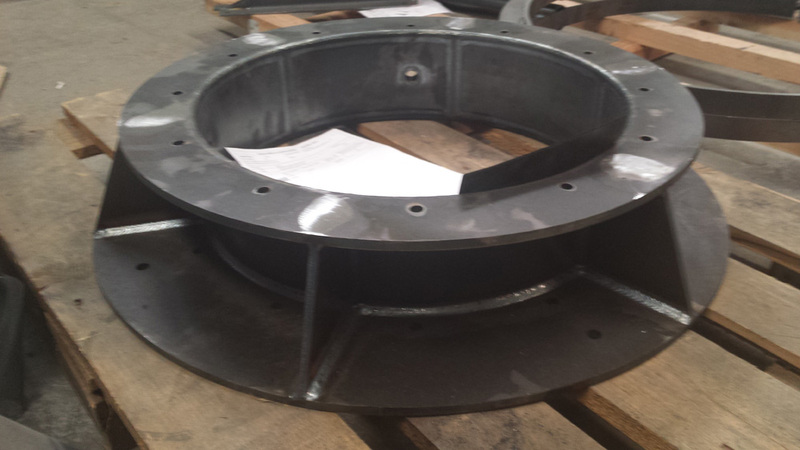 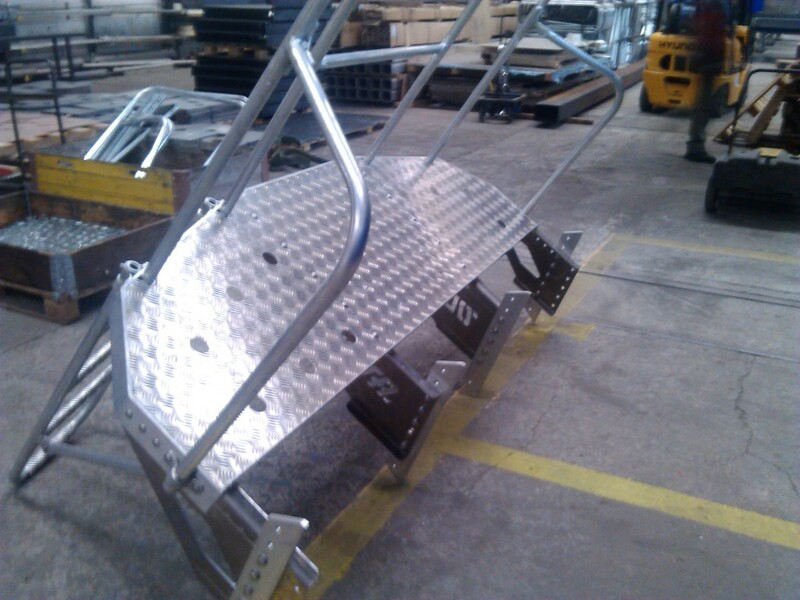 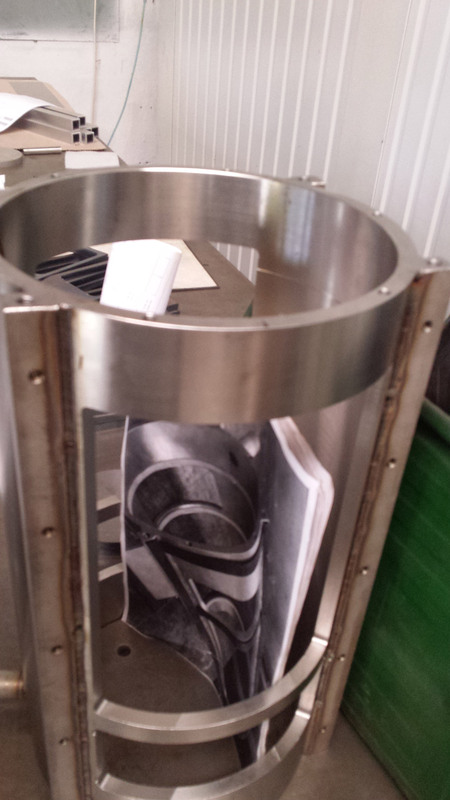 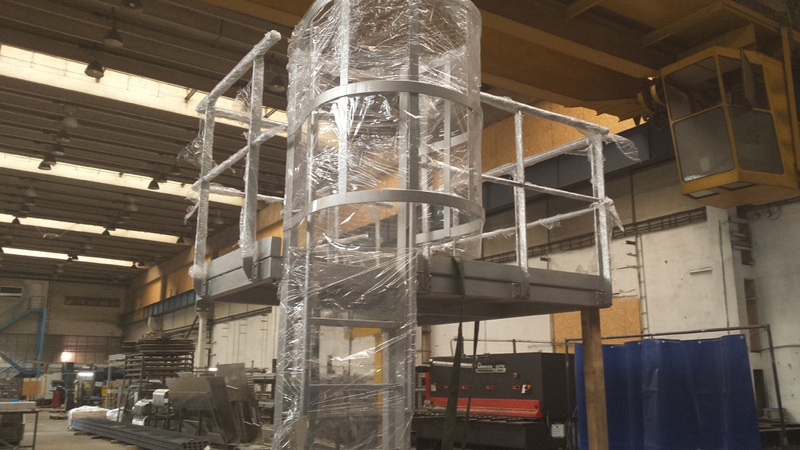 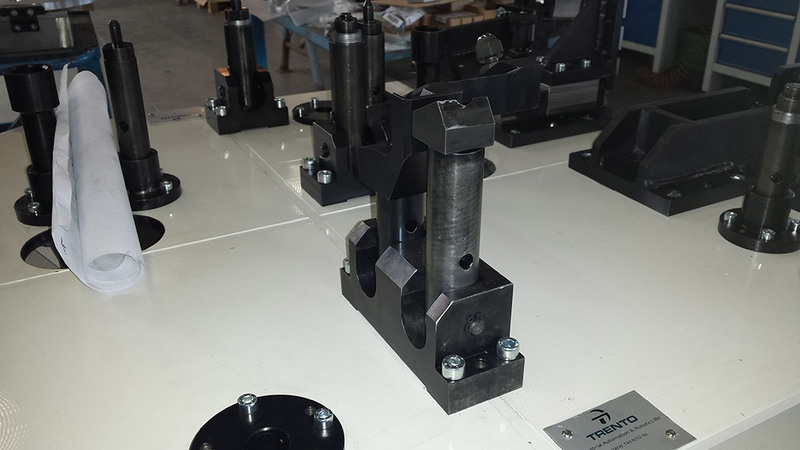 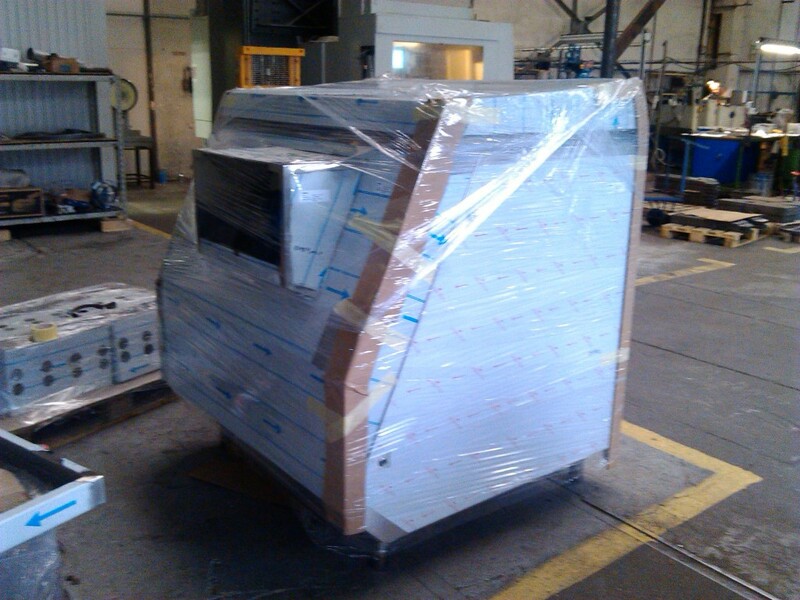 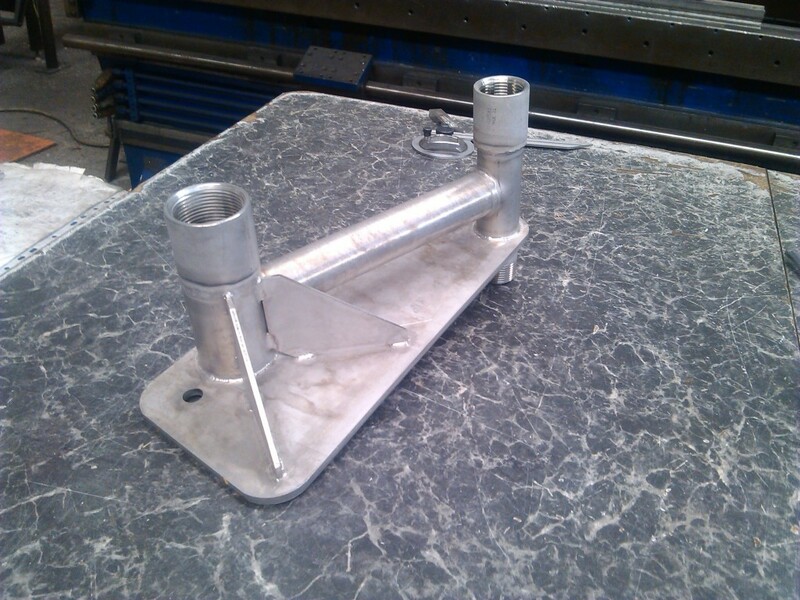 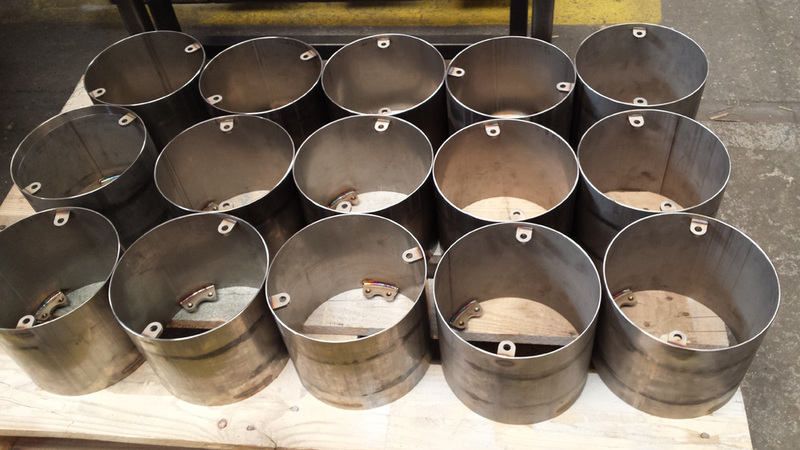 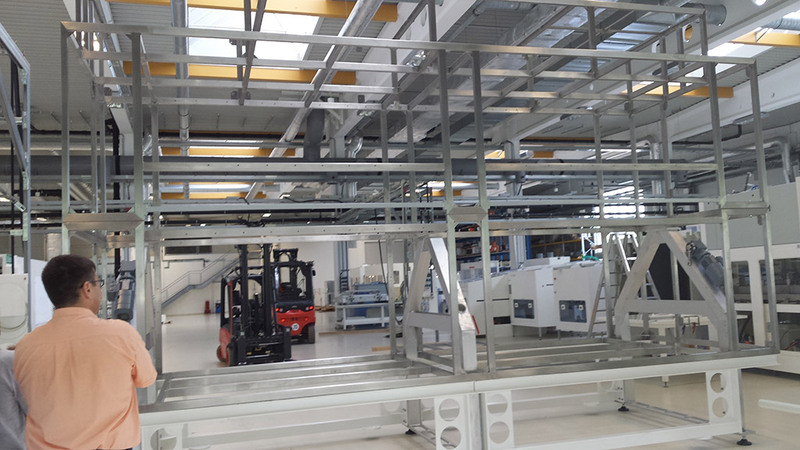 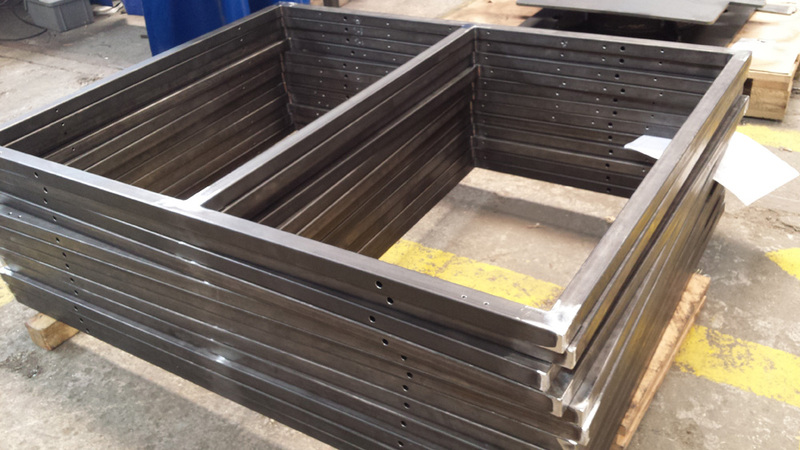 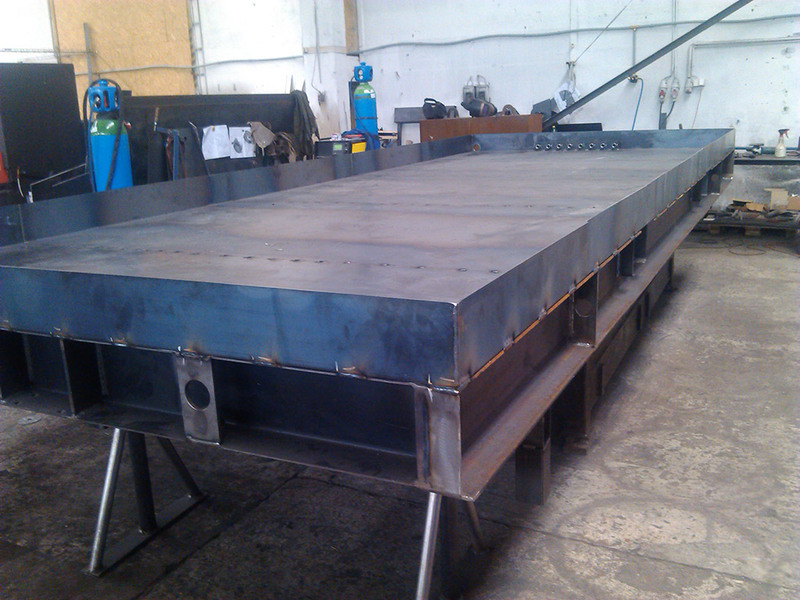 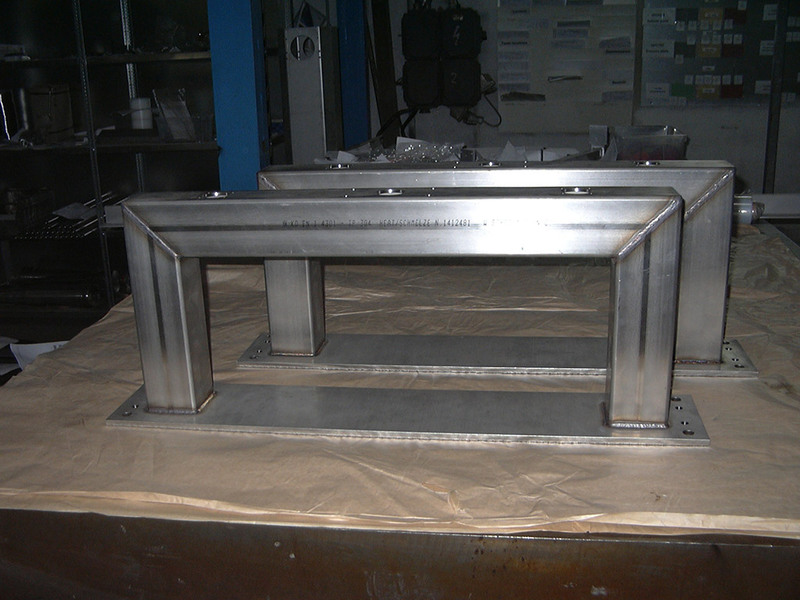 Weldingconstruction with weight up to 10000kg can be handled and sizes up to 13mx2m can be handled for powdercoating. 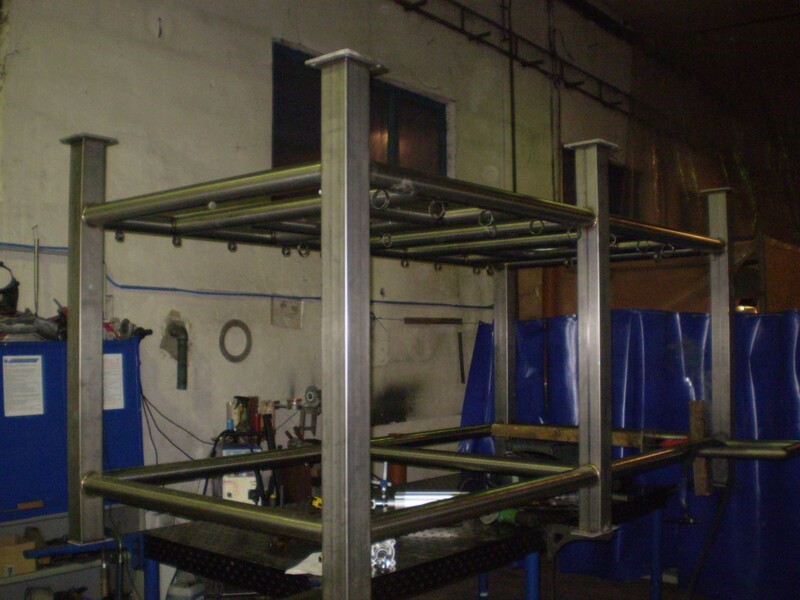 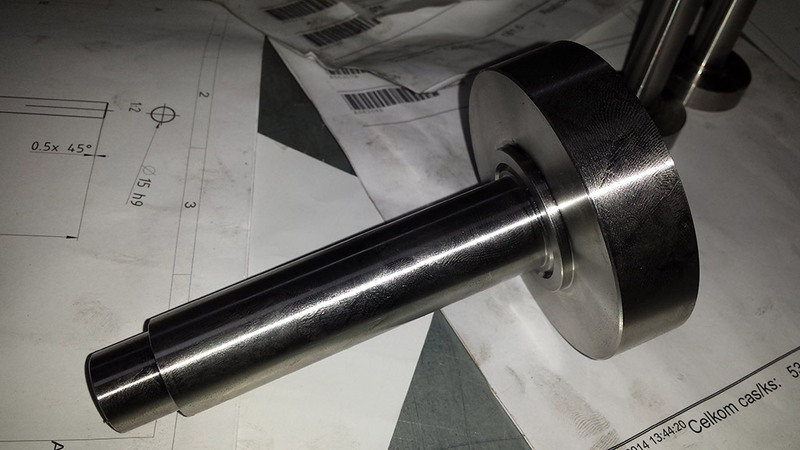 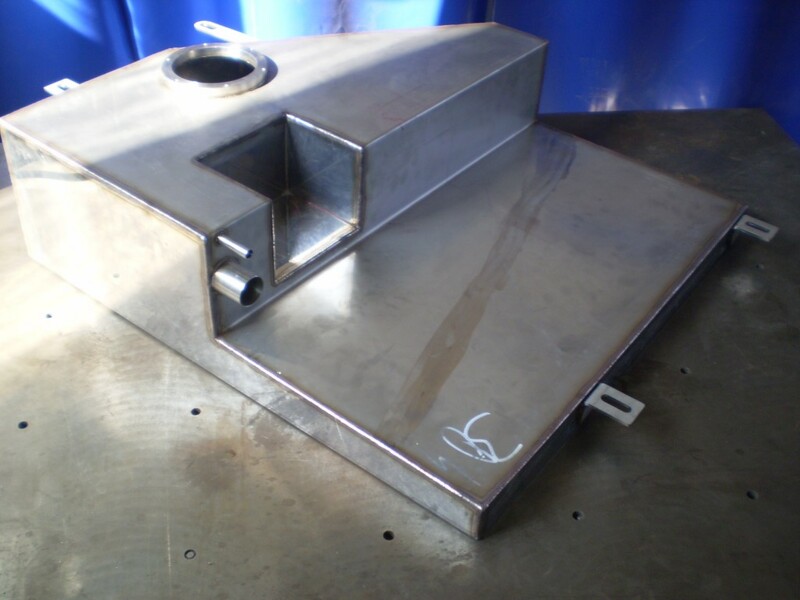 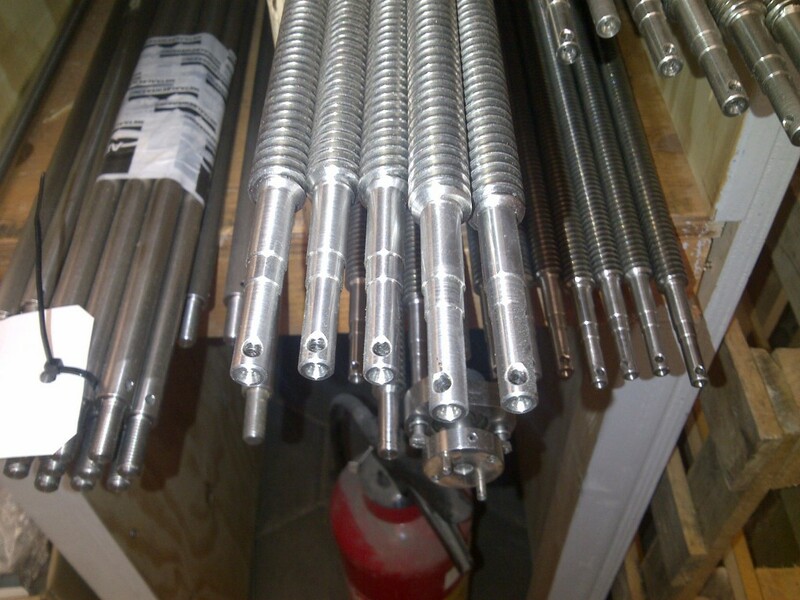 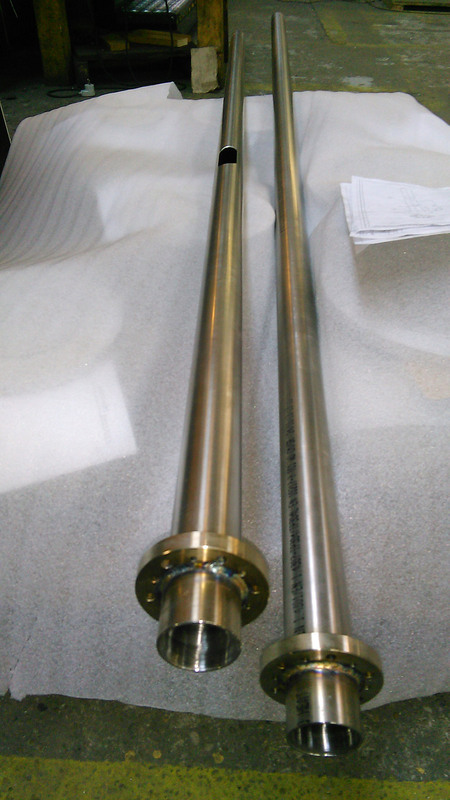 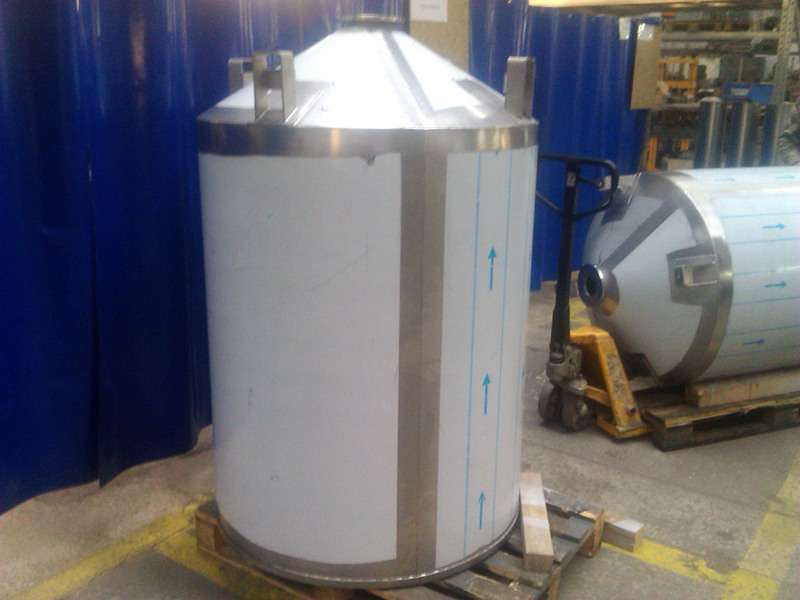 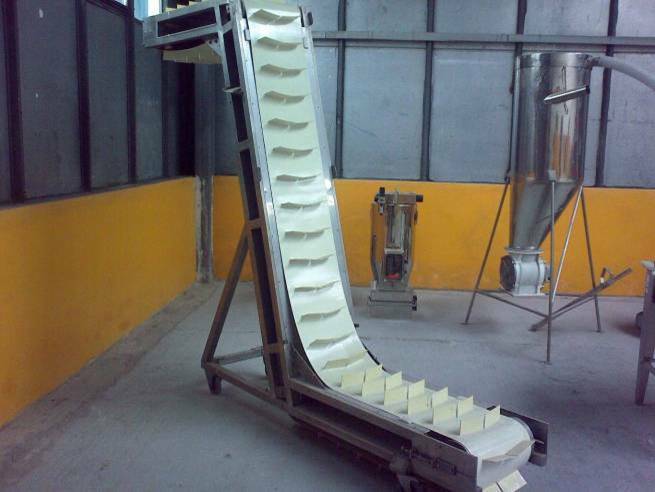 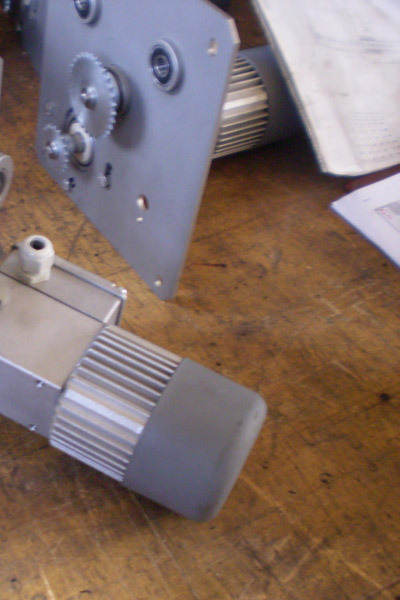 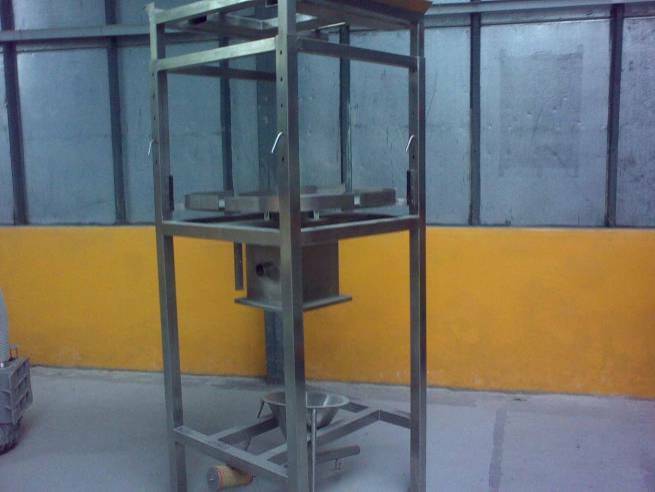 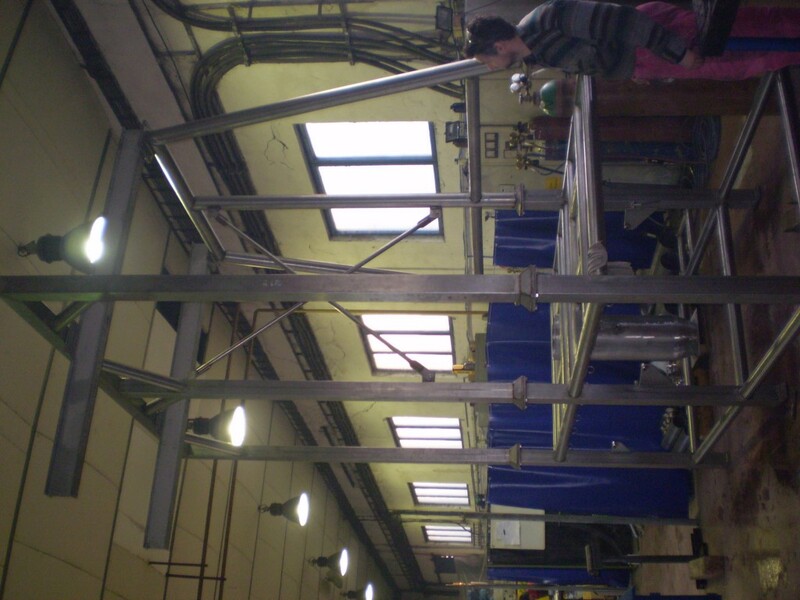 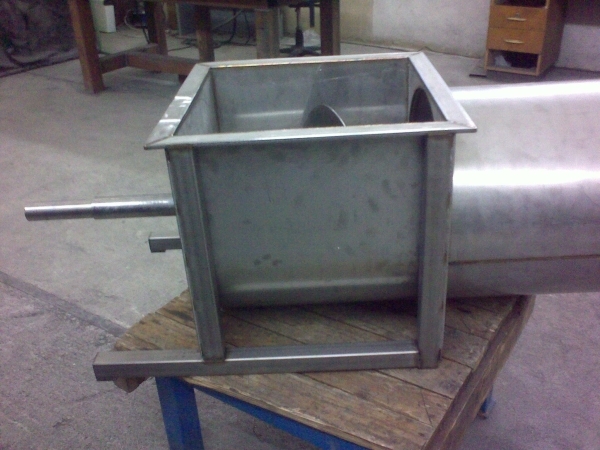 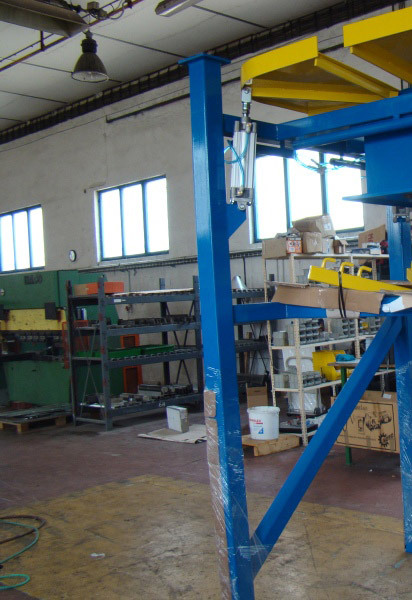 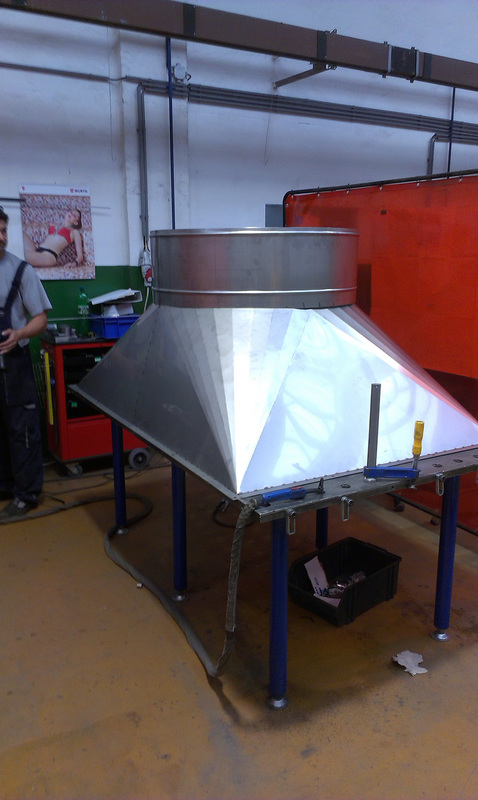 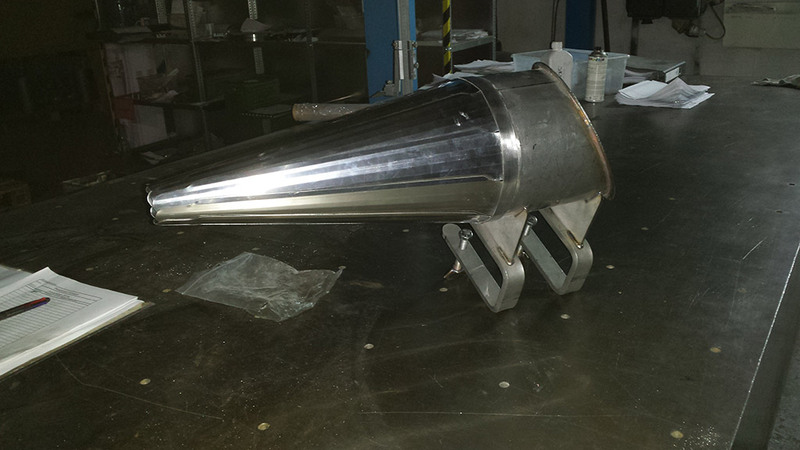 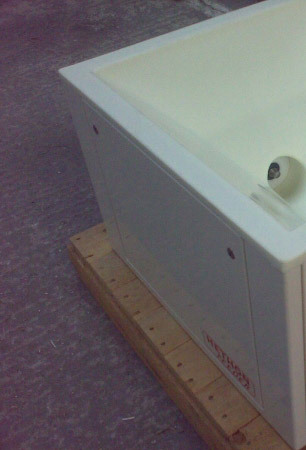 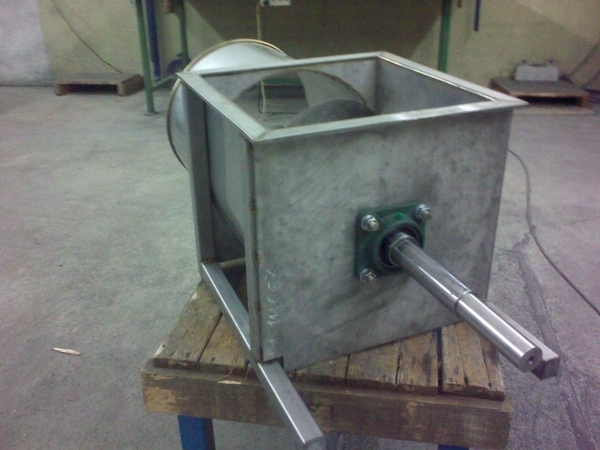 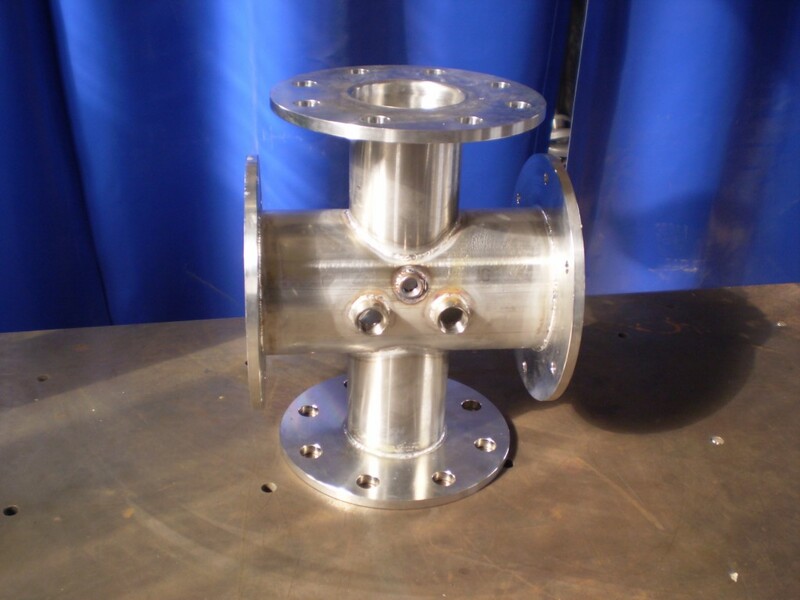 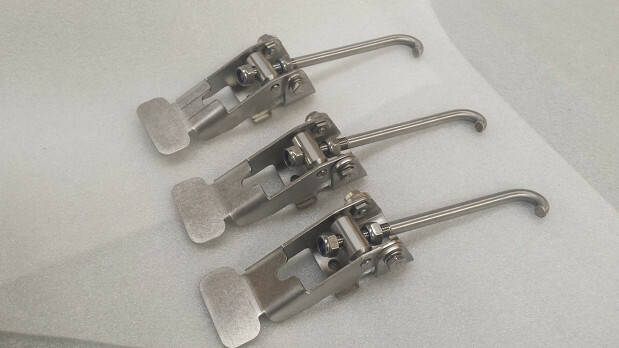 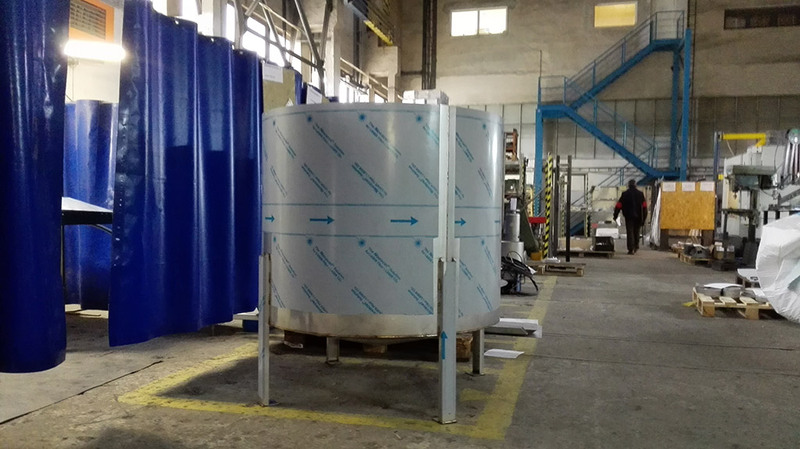 Our constructions are used in dosing machines as well as in glass-factories. 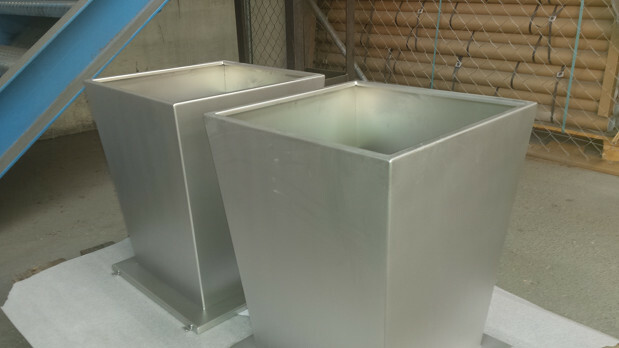 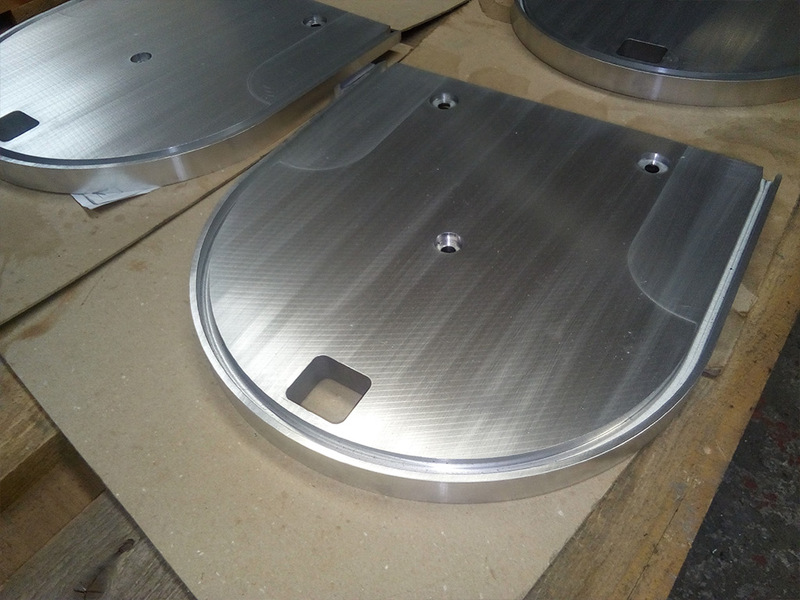 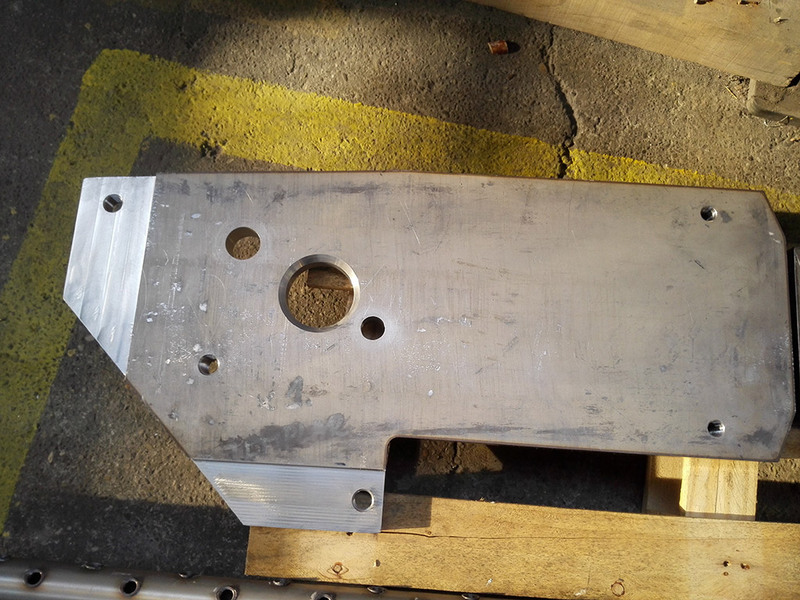 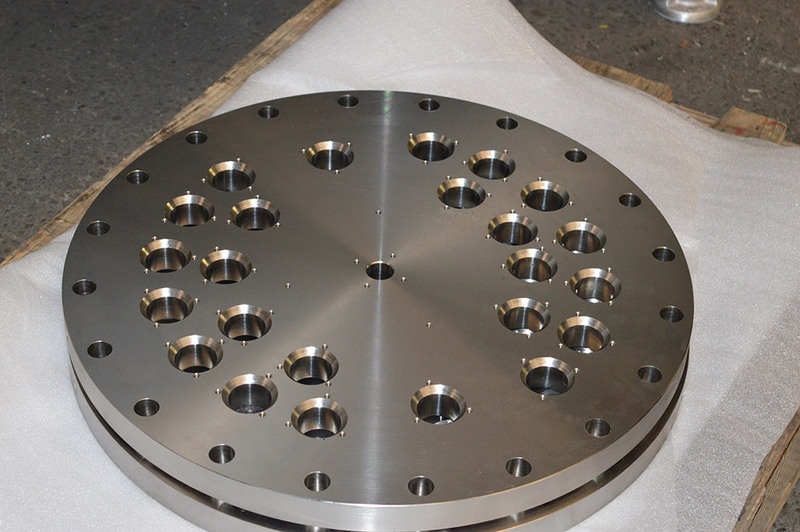 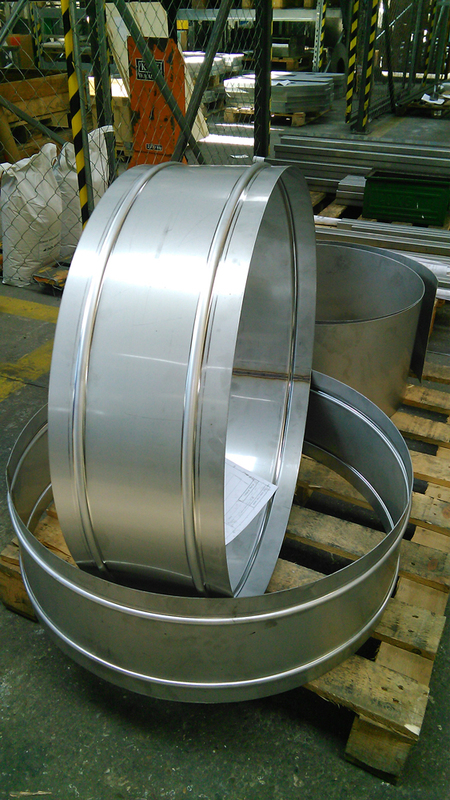 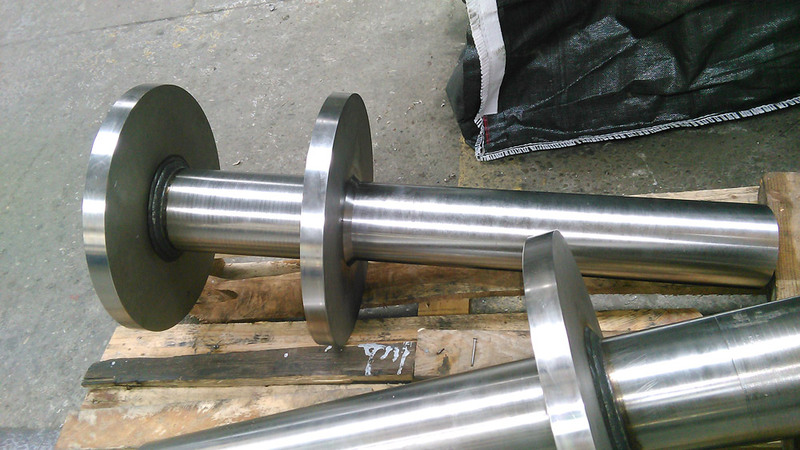 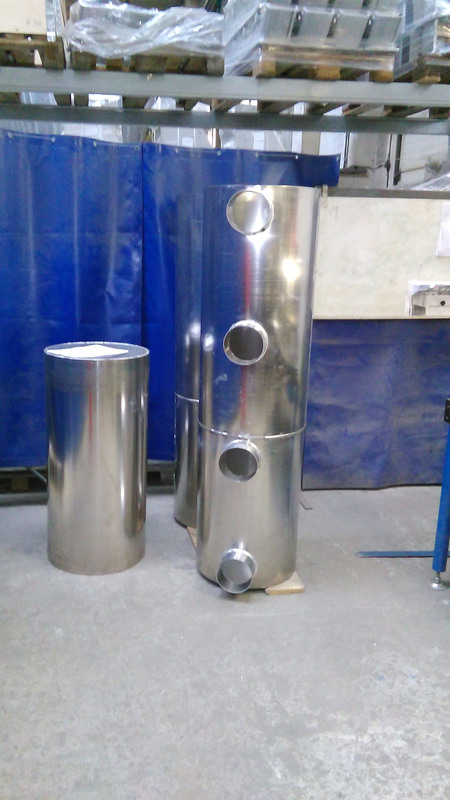 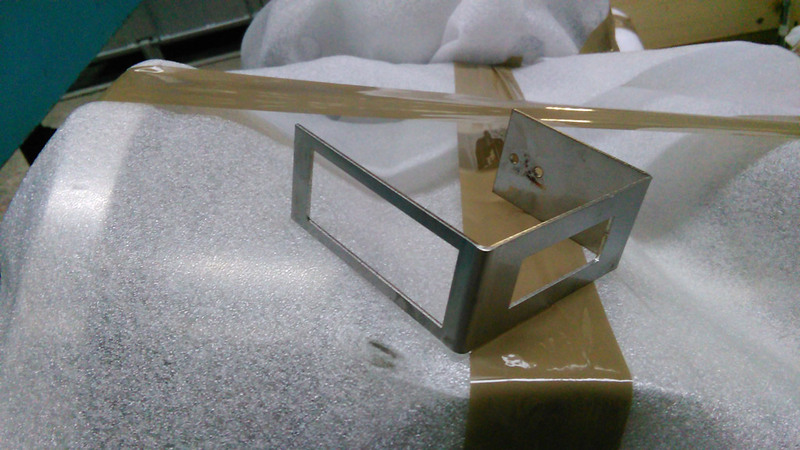 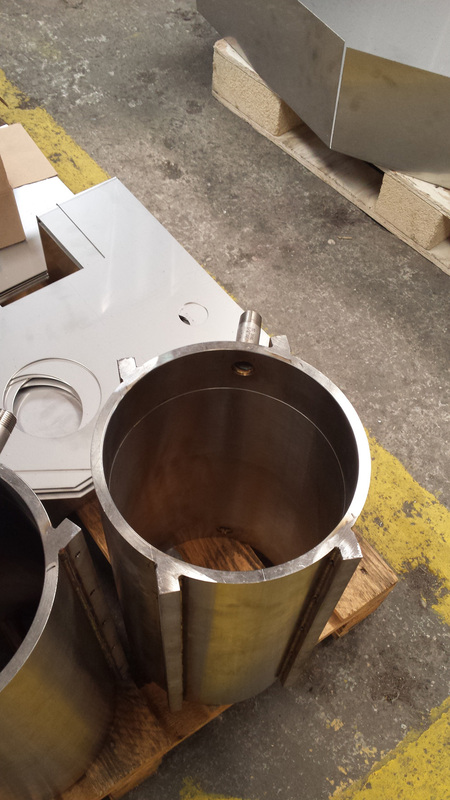 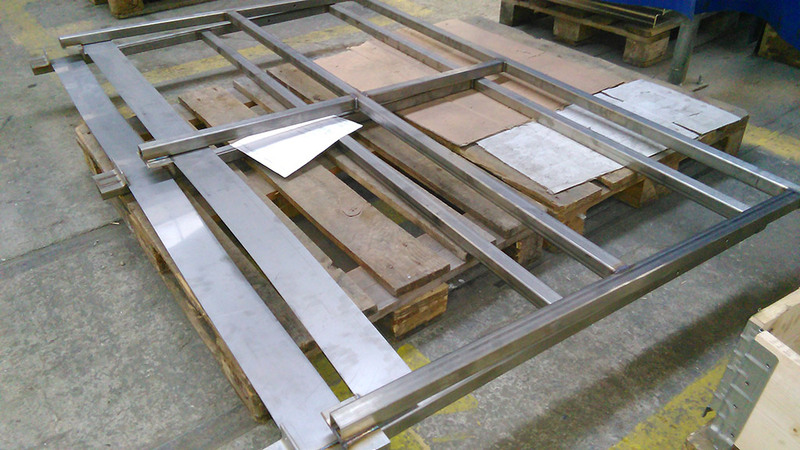 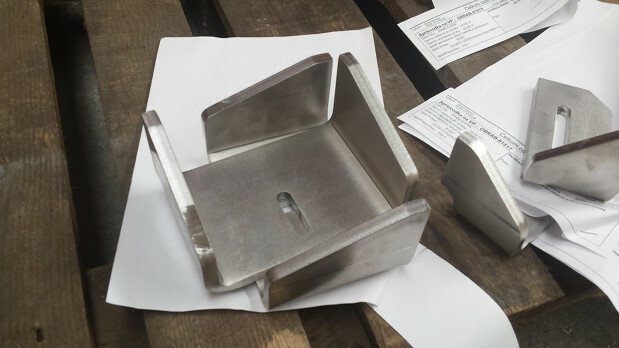 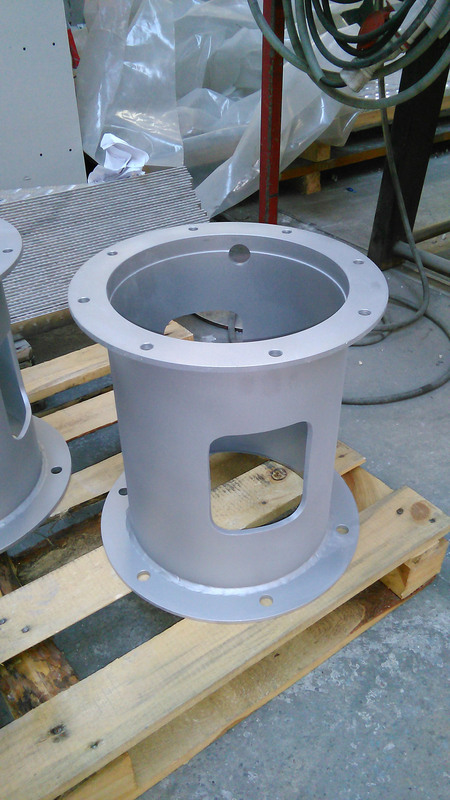 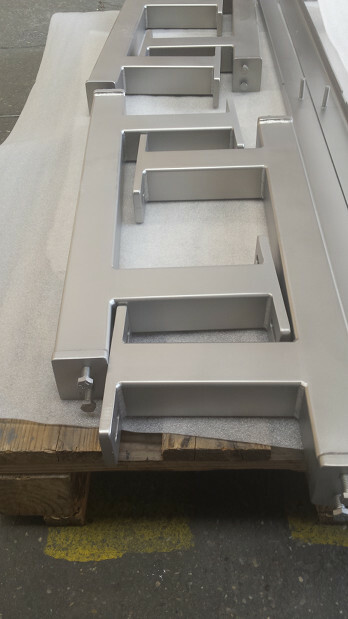 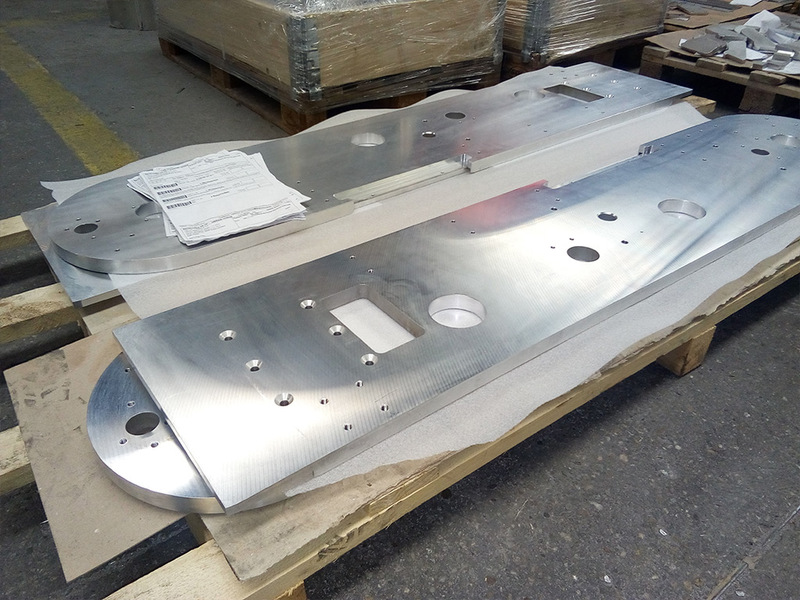 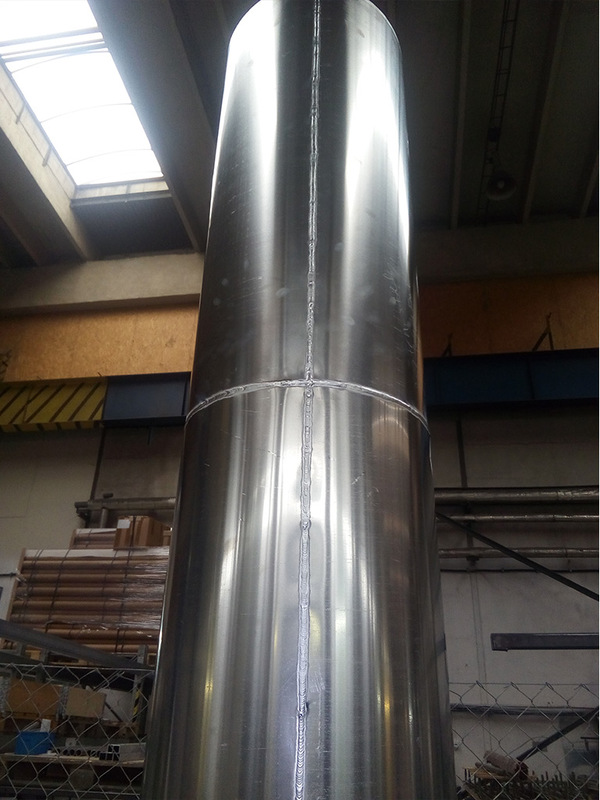 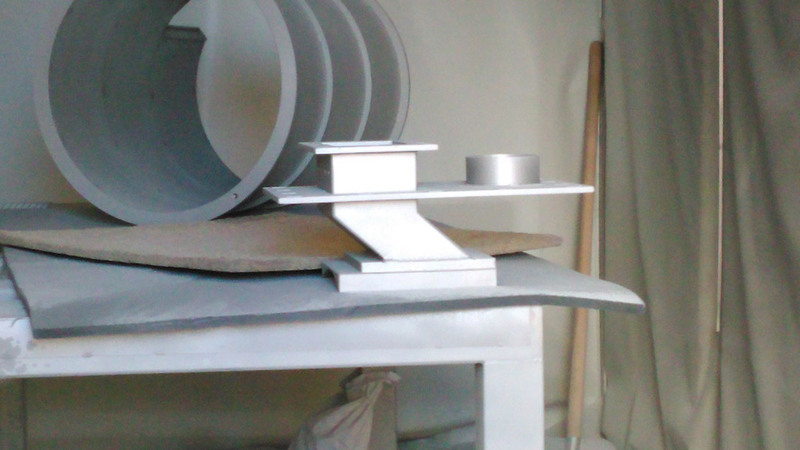 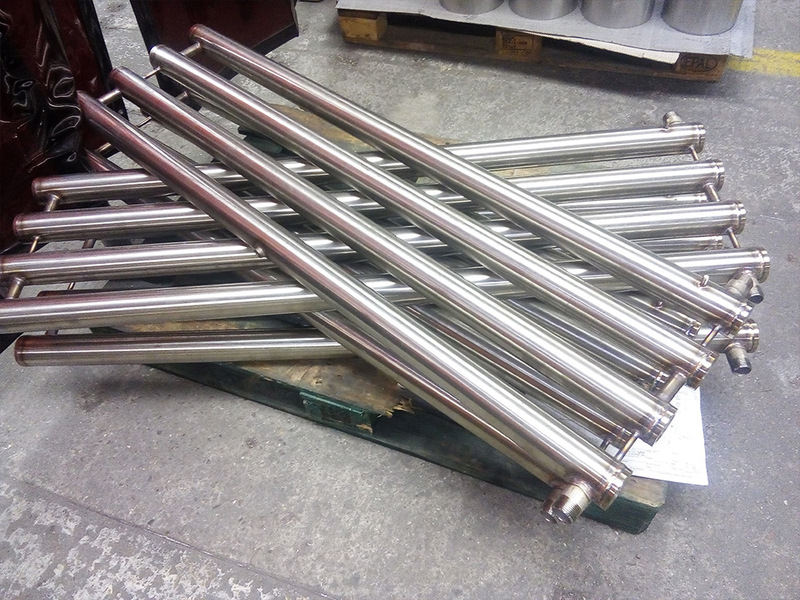 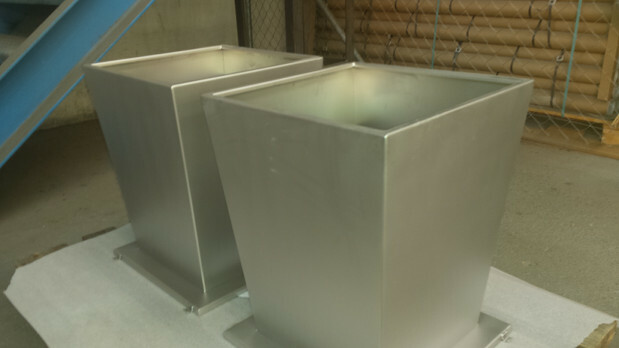 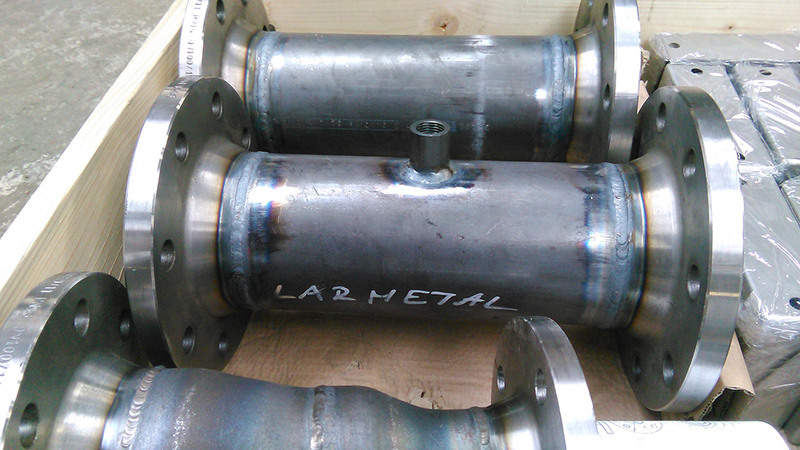 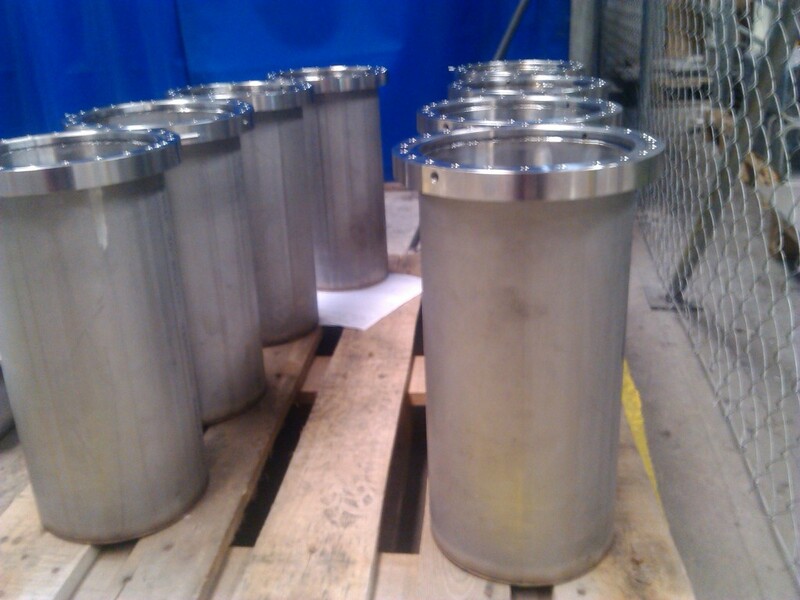 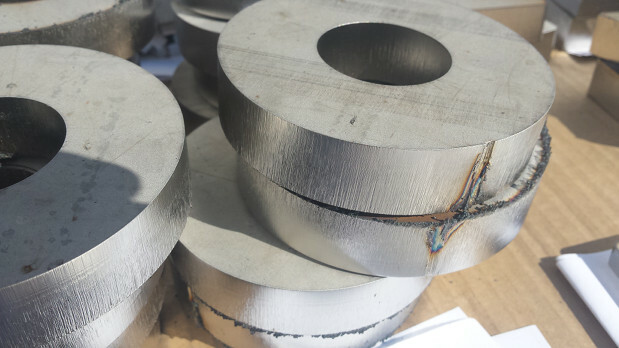 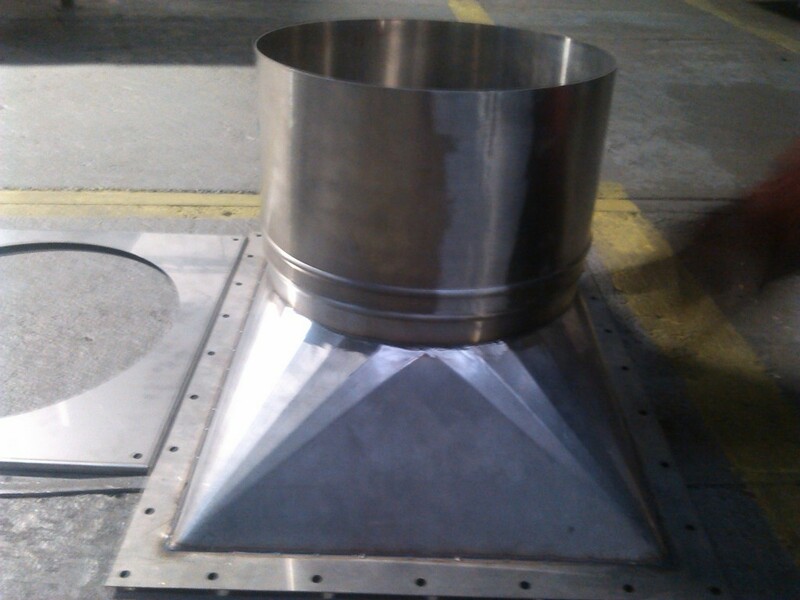 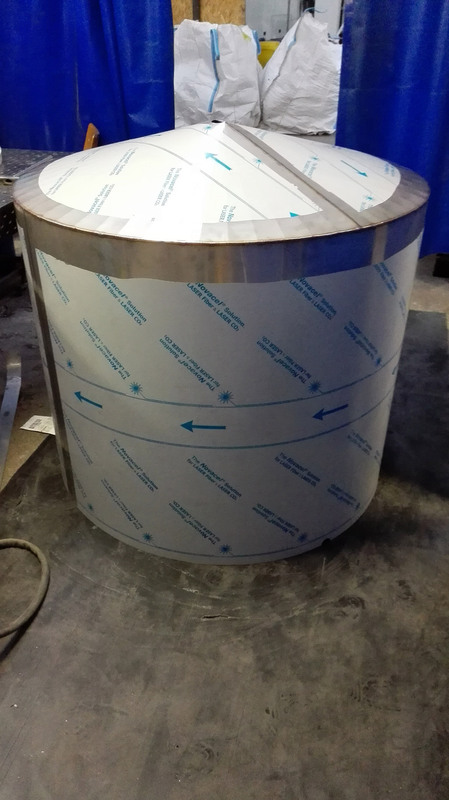 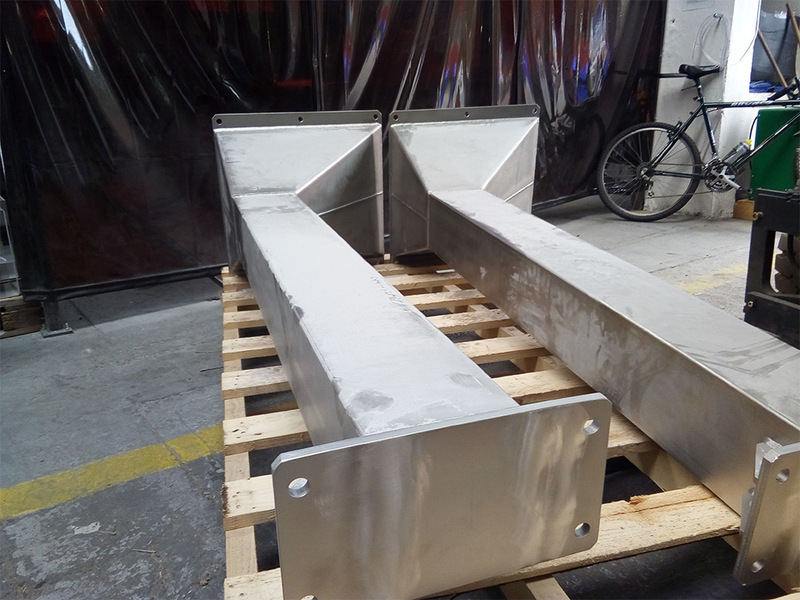 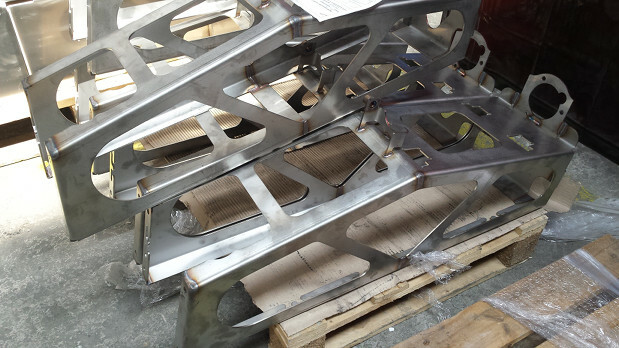 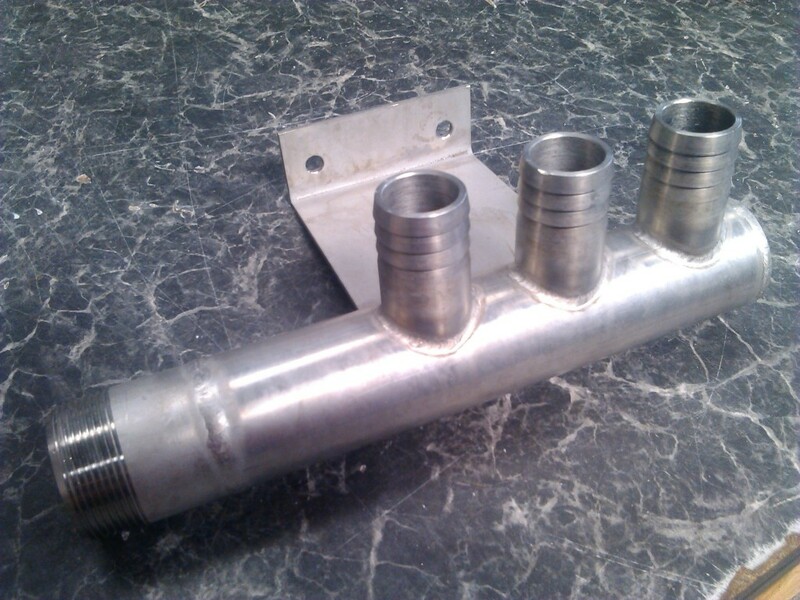 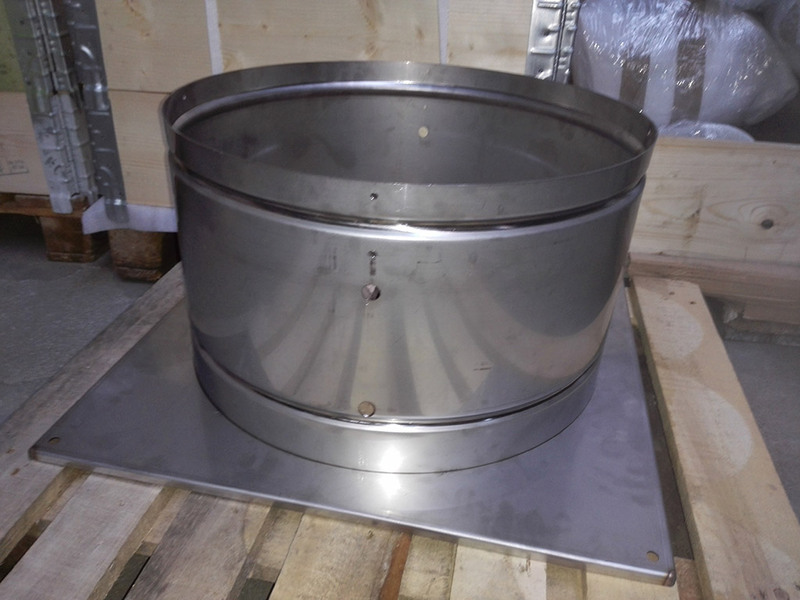 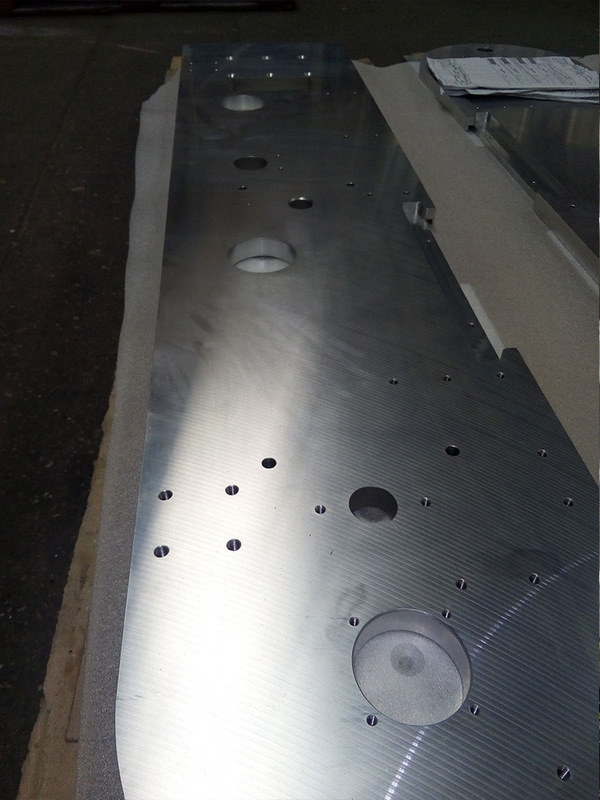 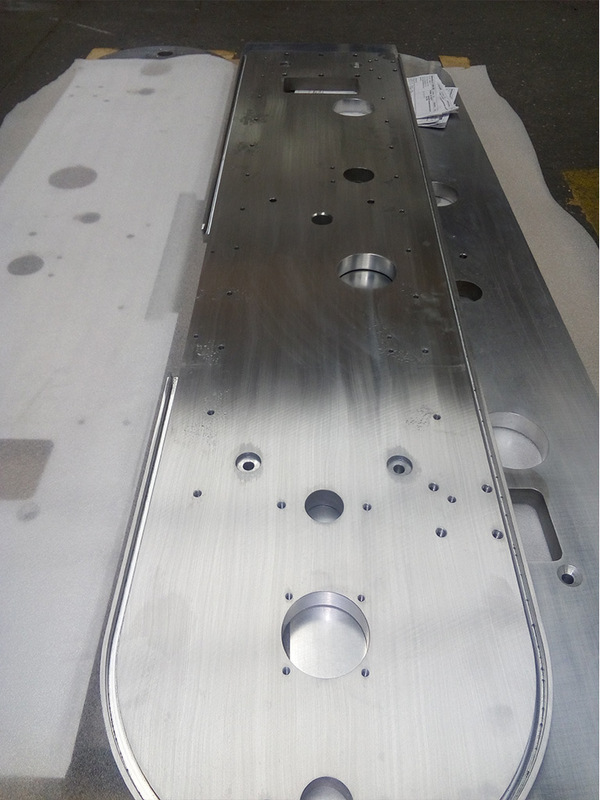 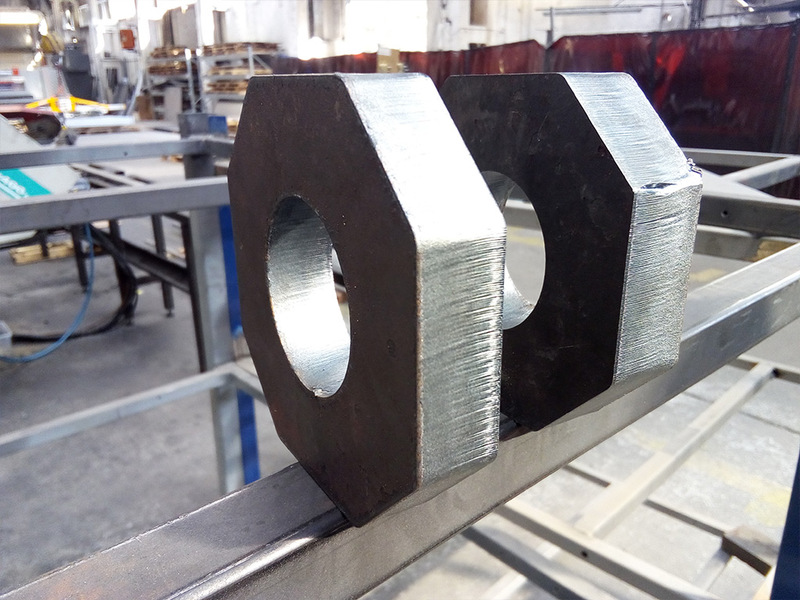 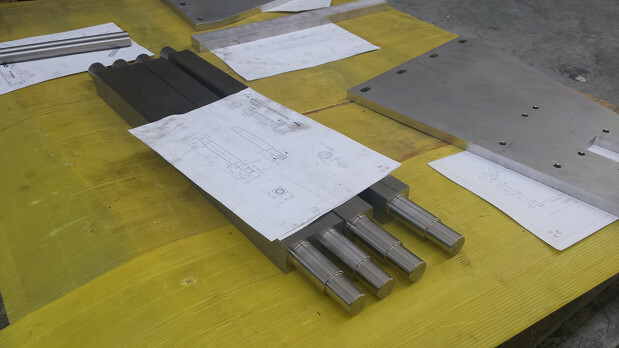 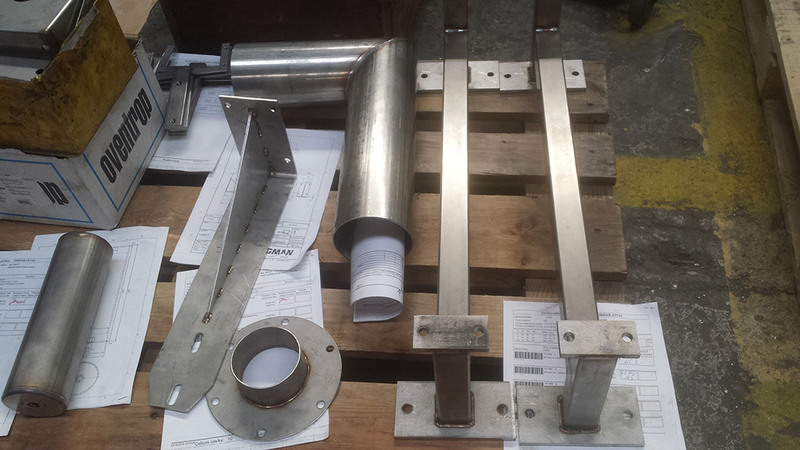 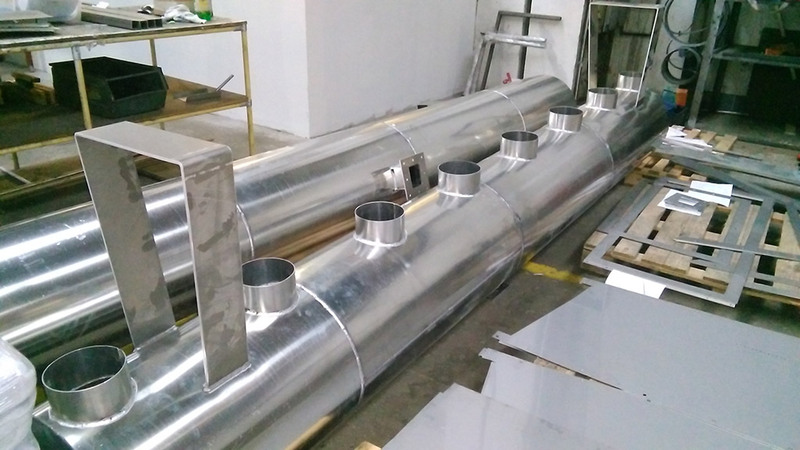 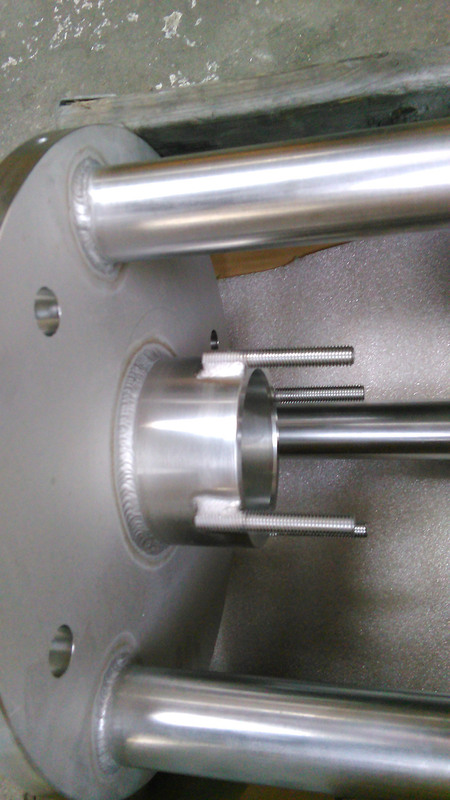 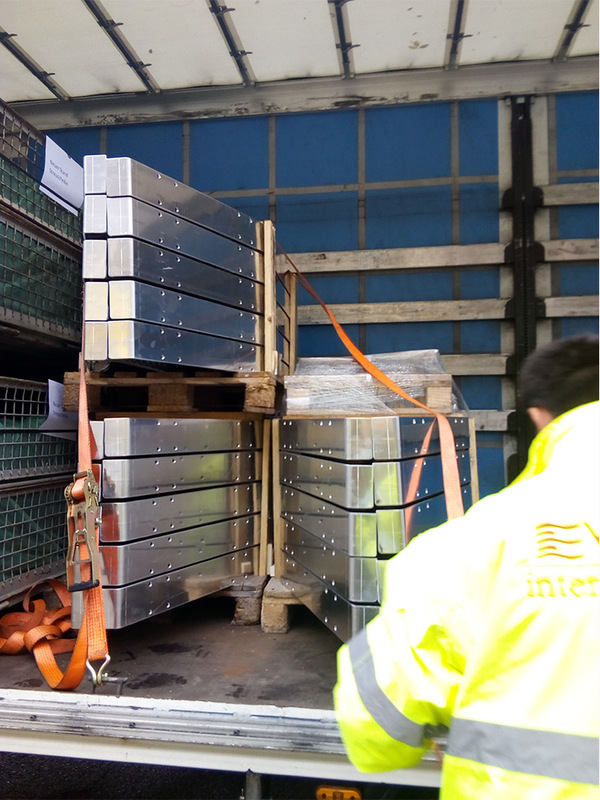 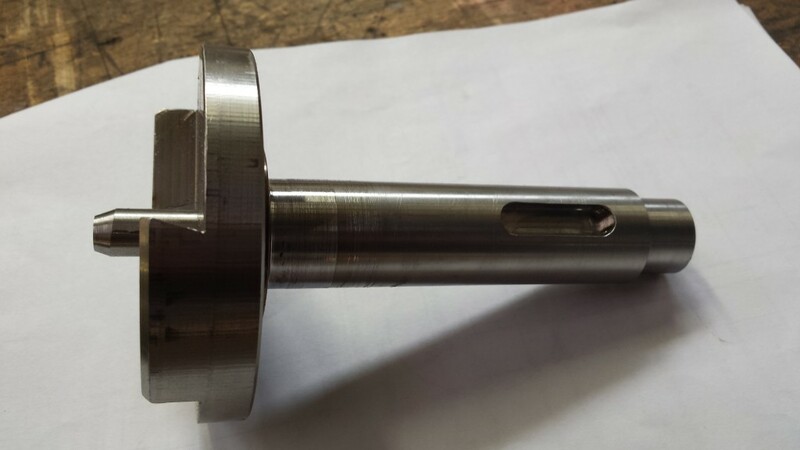 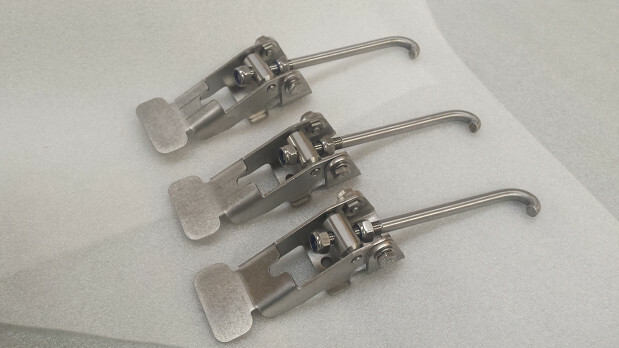 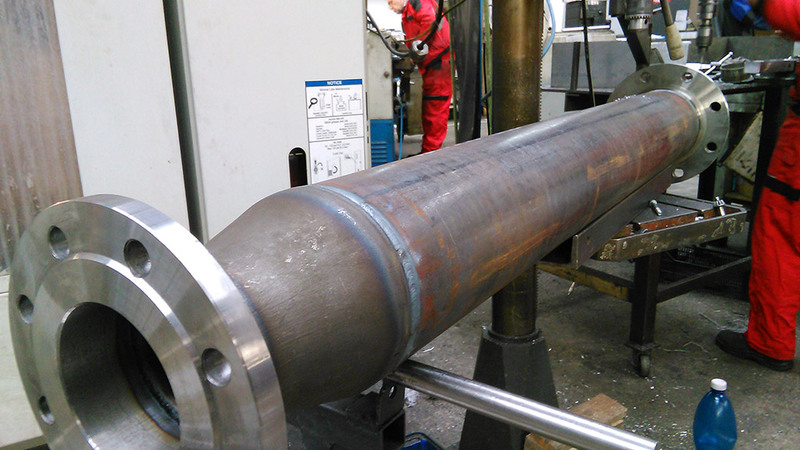 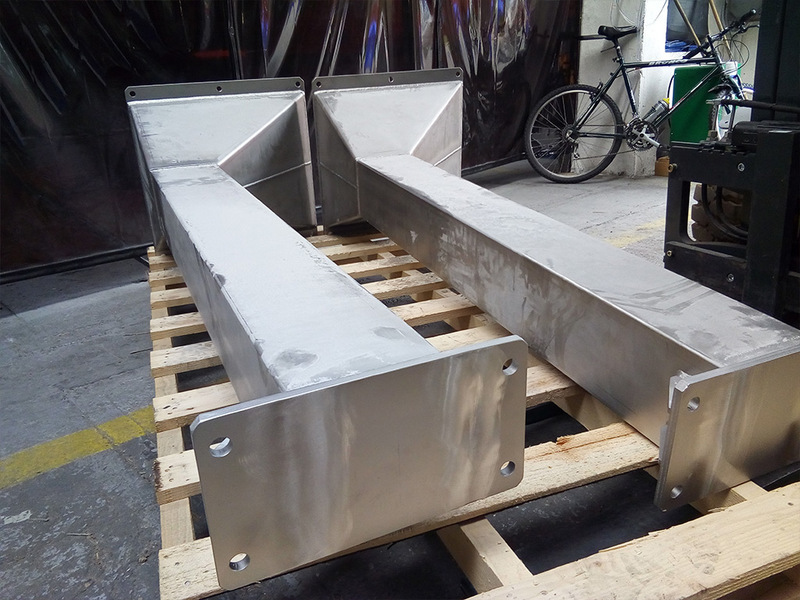 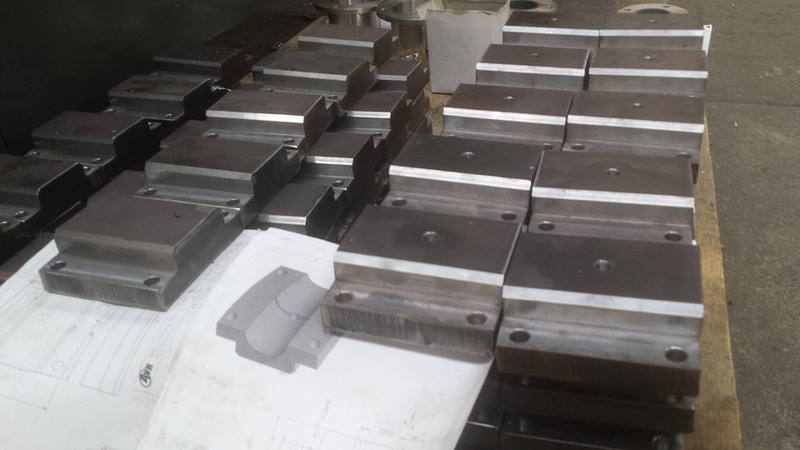 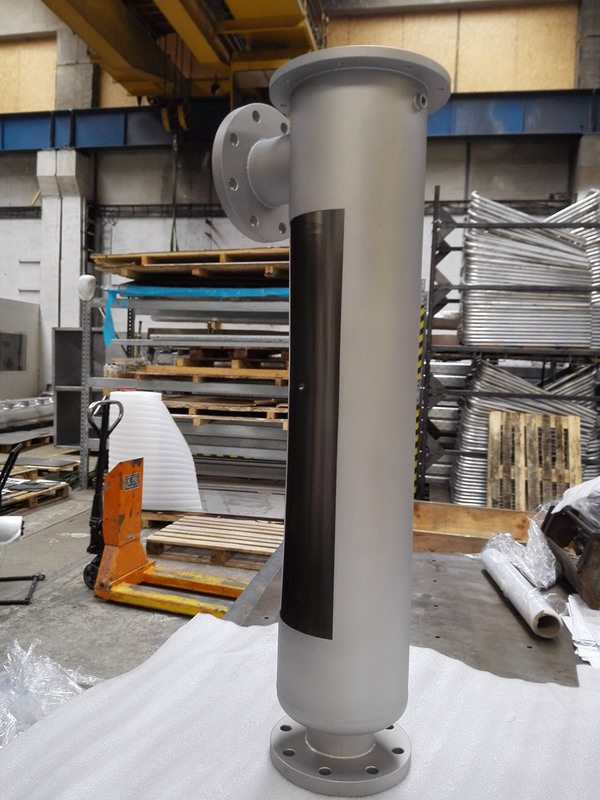 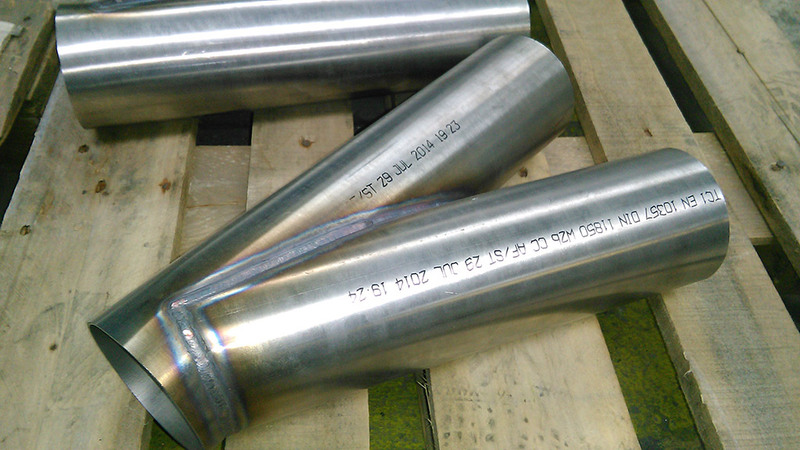 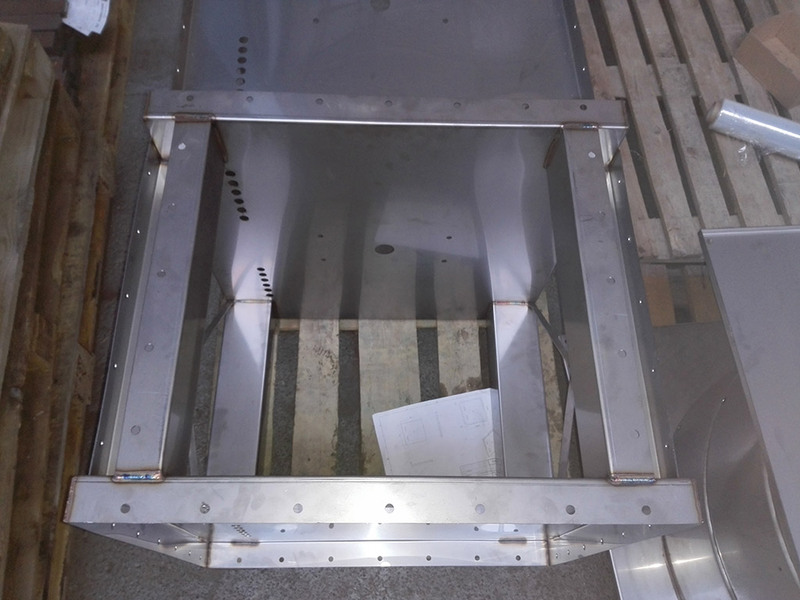 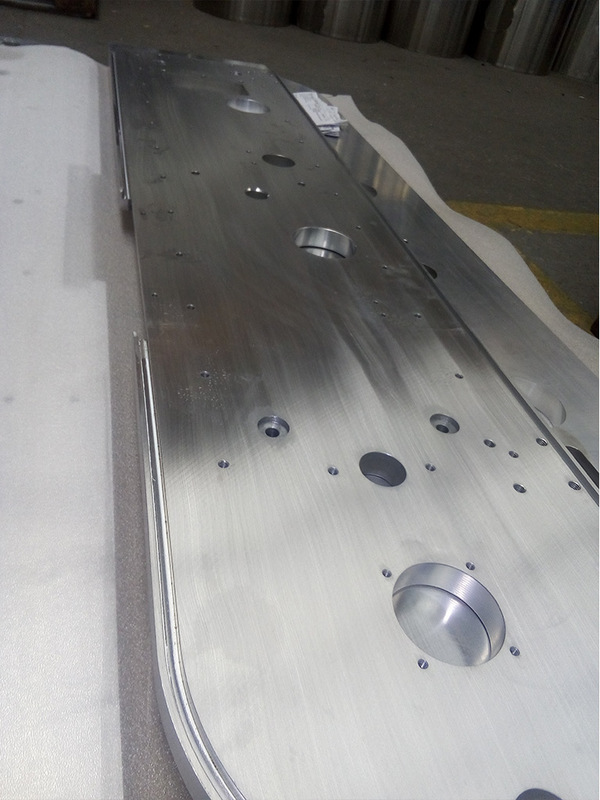 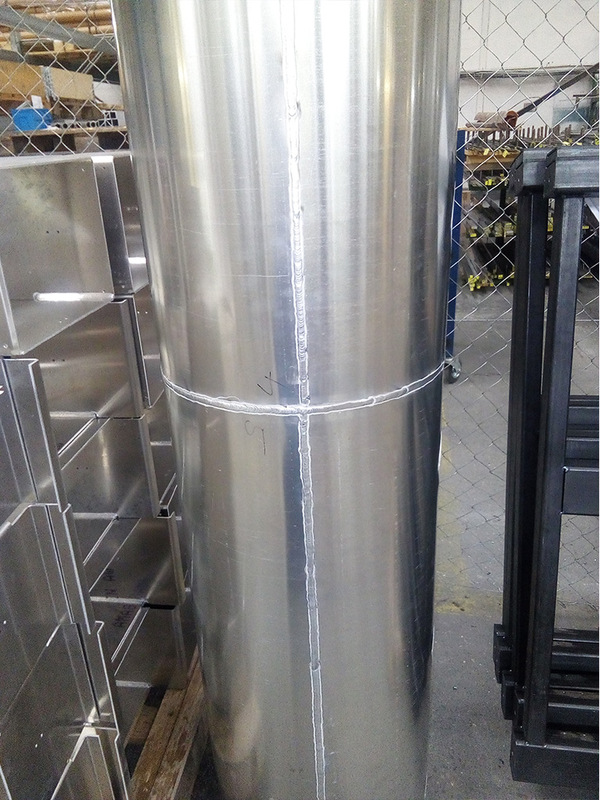 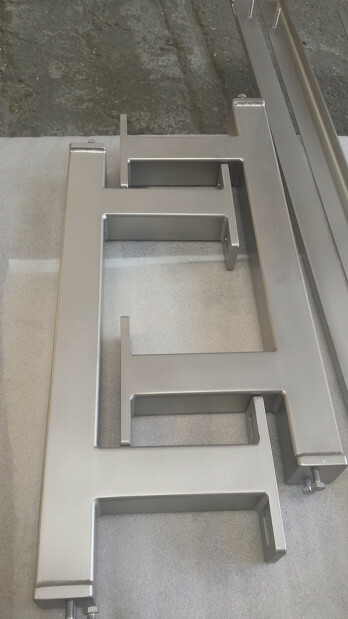 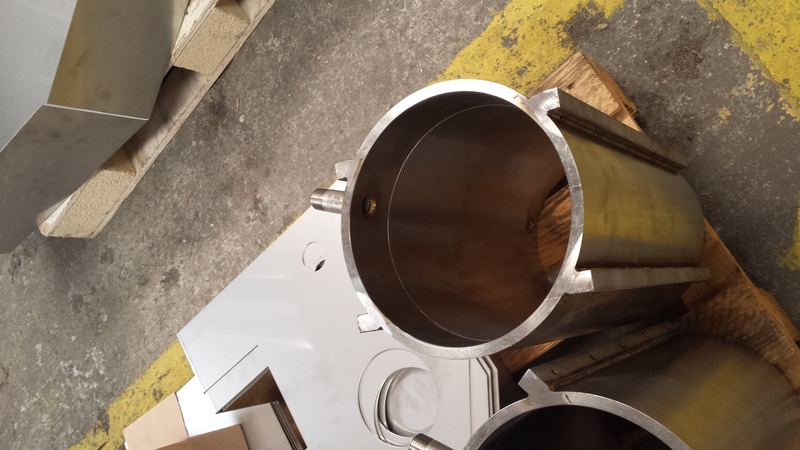 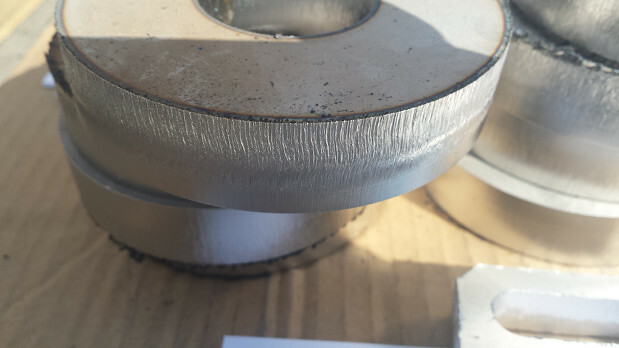 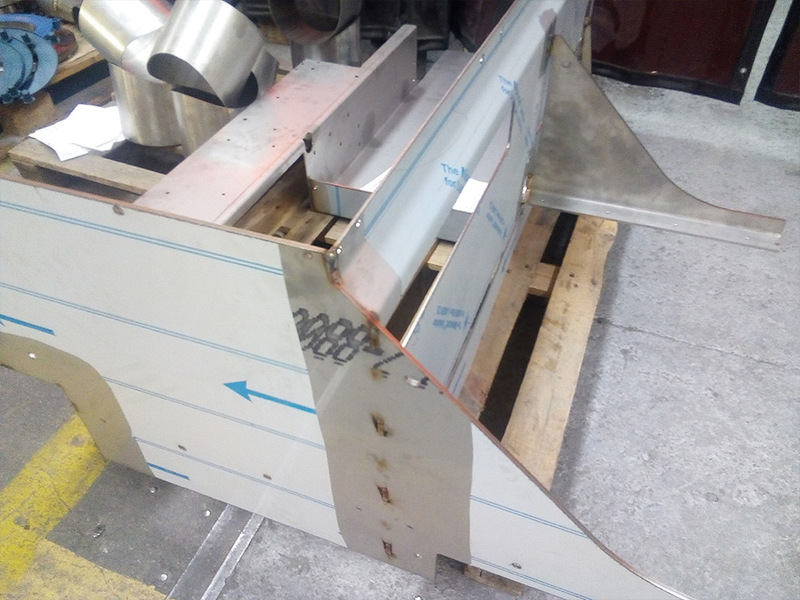 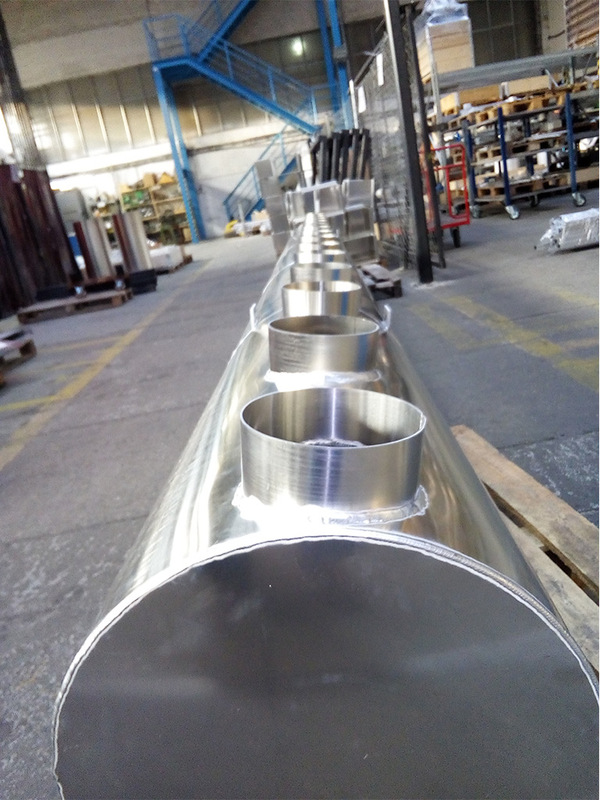 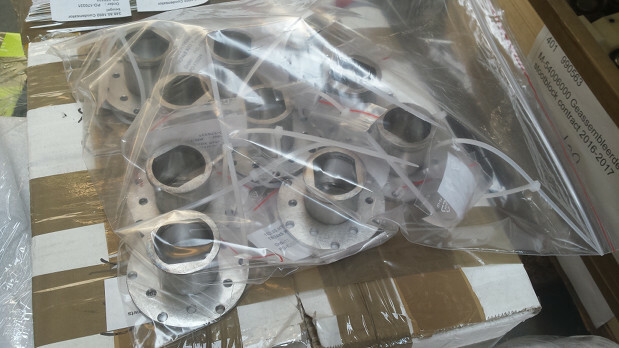 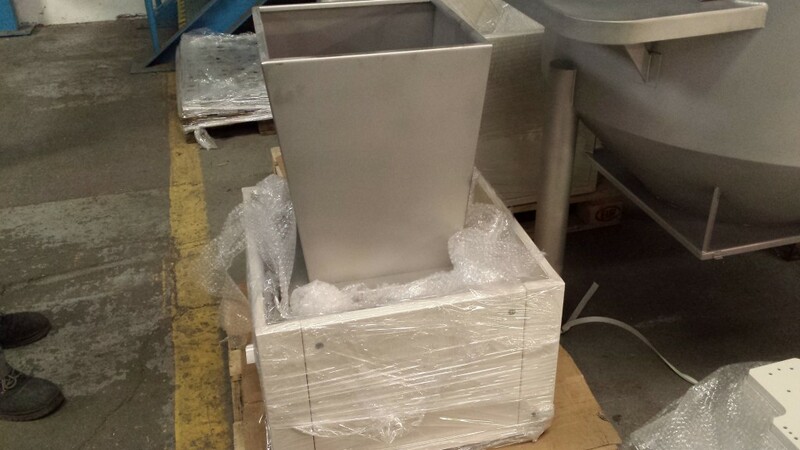 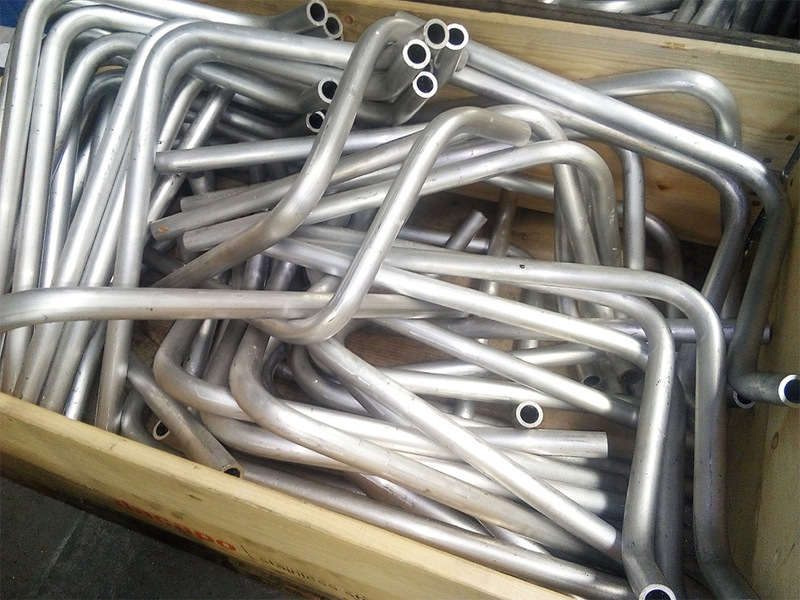 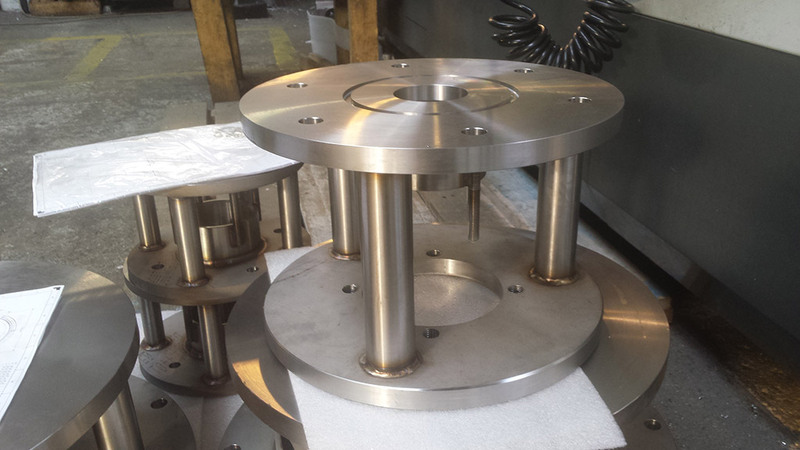 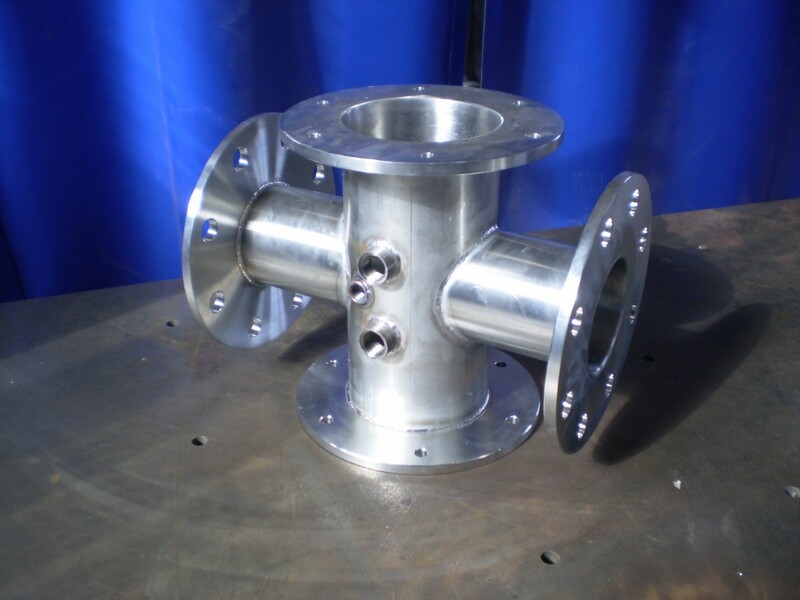 With productionfacility for welding and machining of stainless steel products we can confirm good quality with good leadtimes in small/middlesize serie-production as well as in project-based products used mainly in packagingmachines and food-processing. 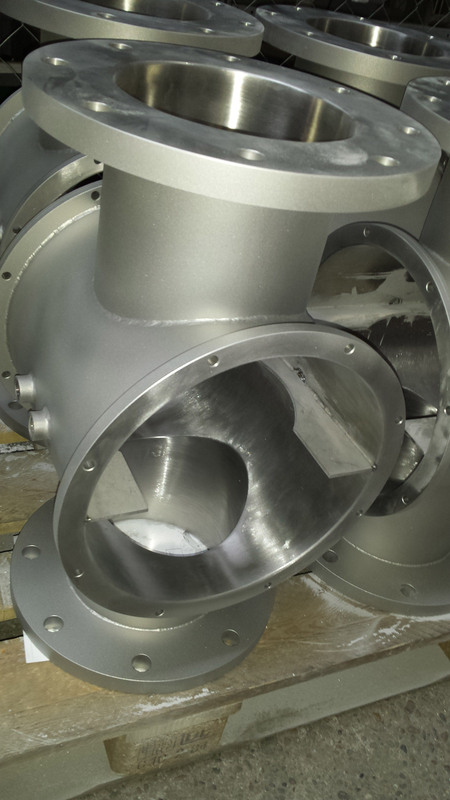 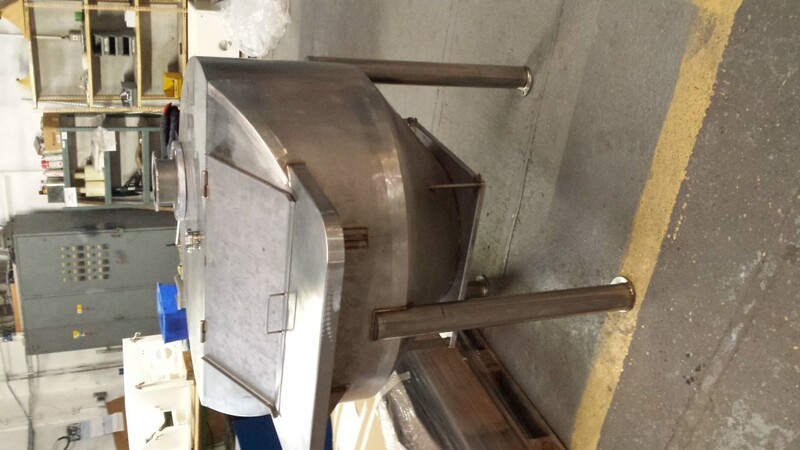 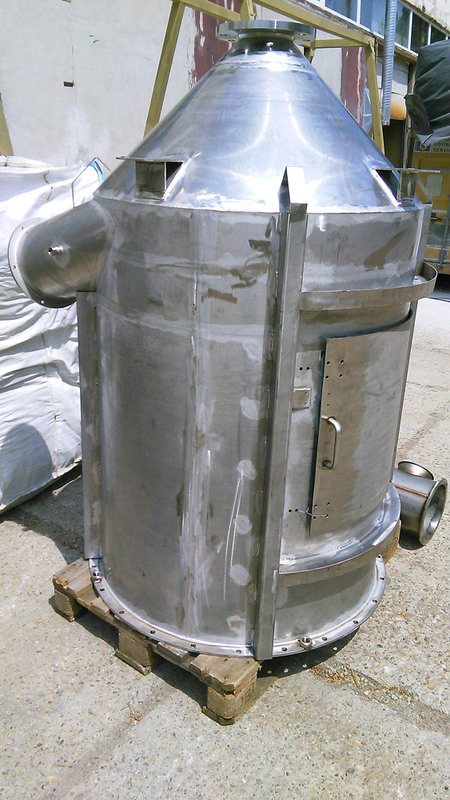 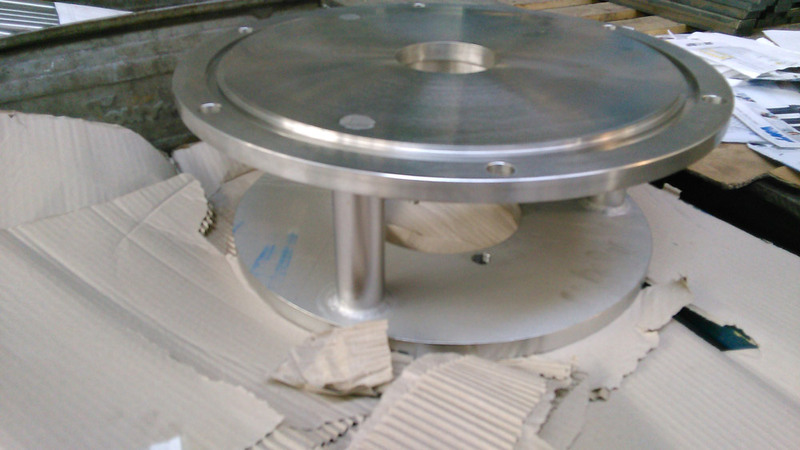 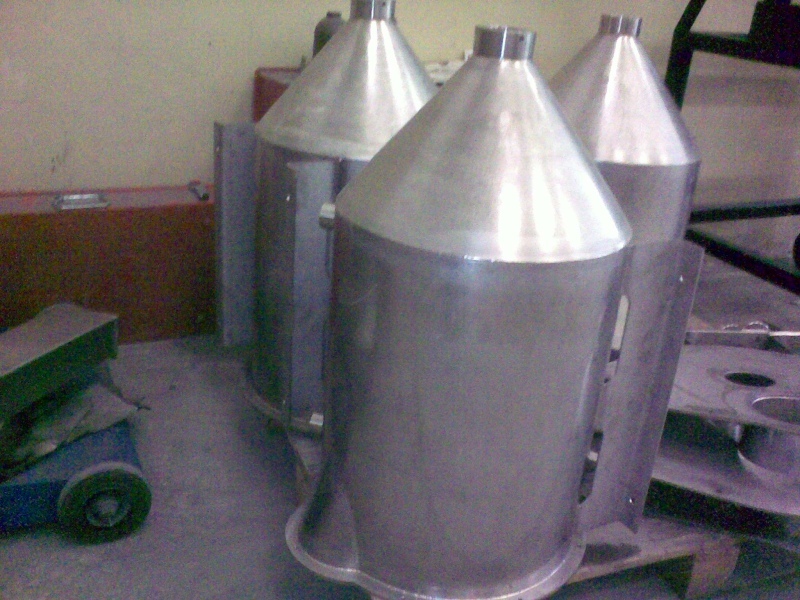 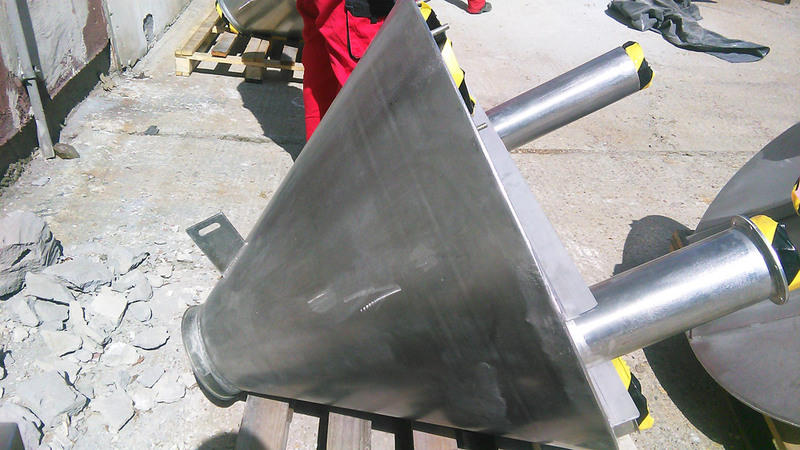 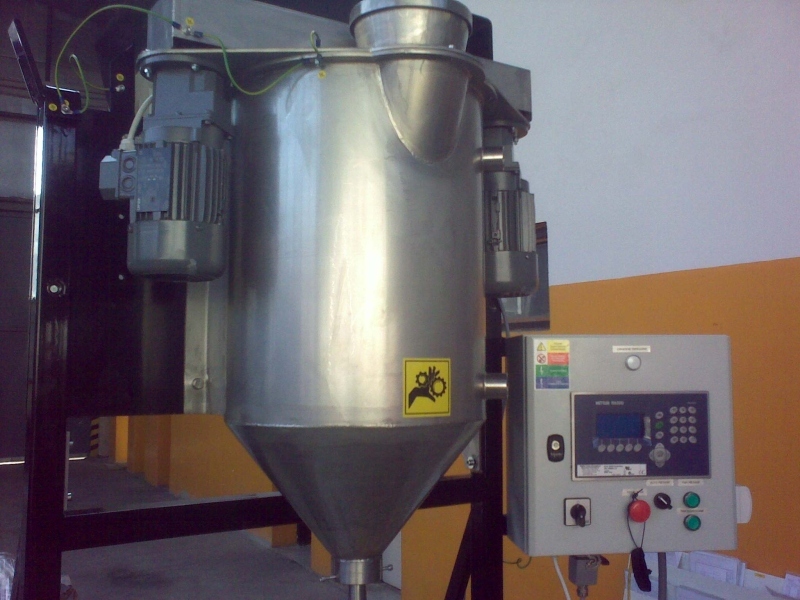 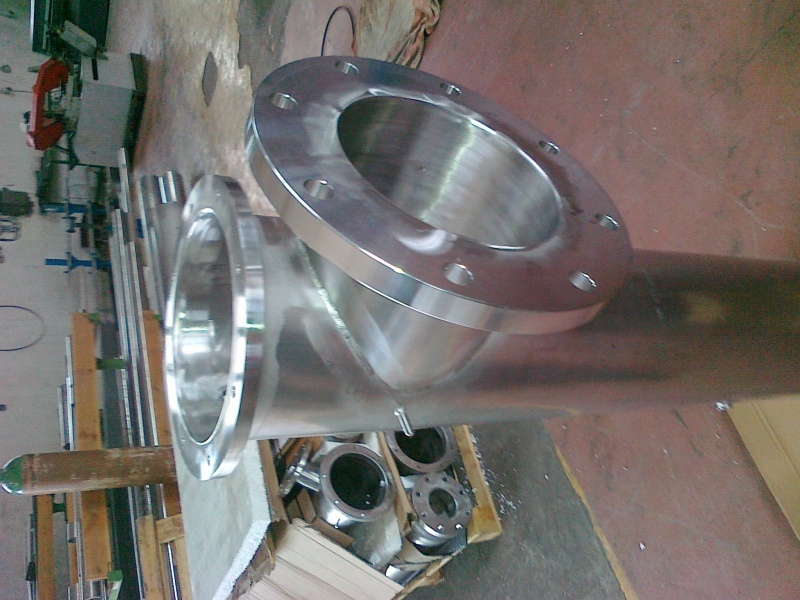 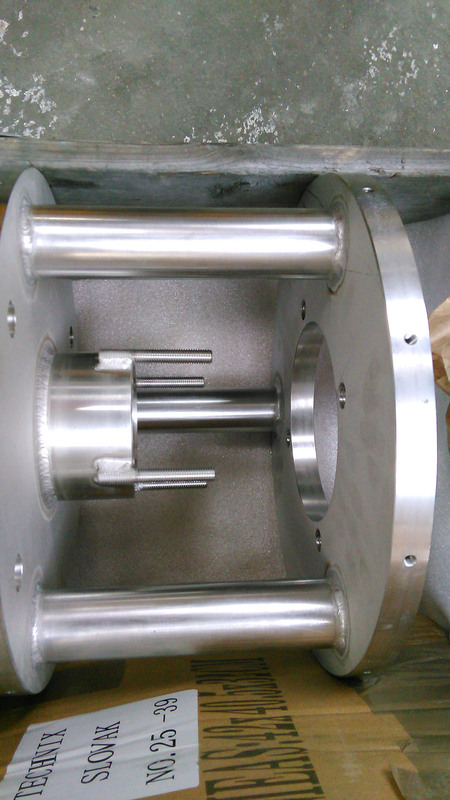 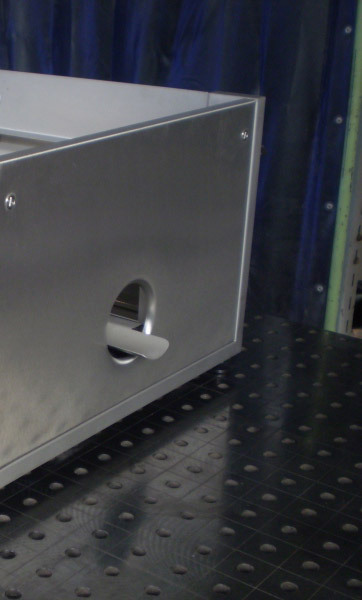 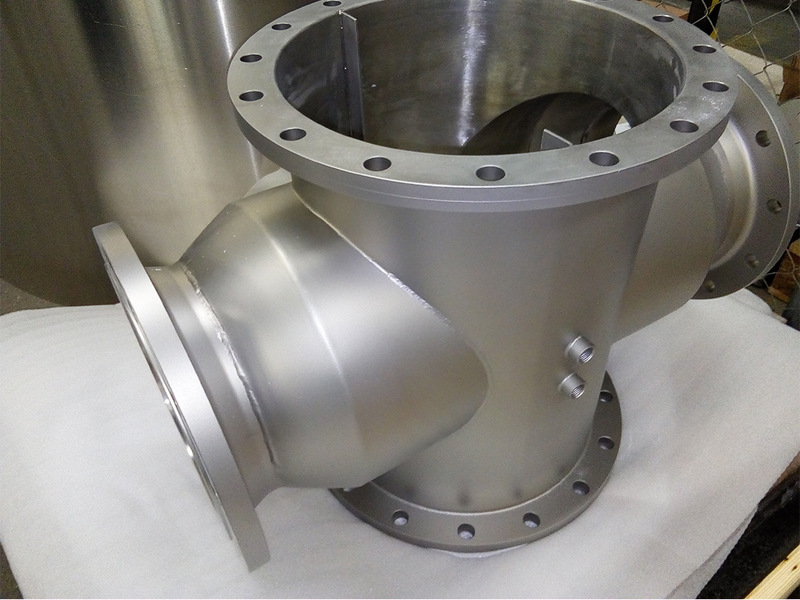 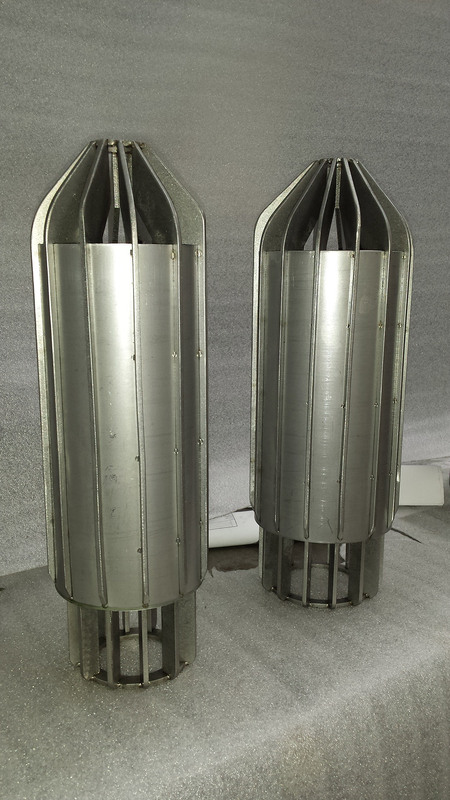 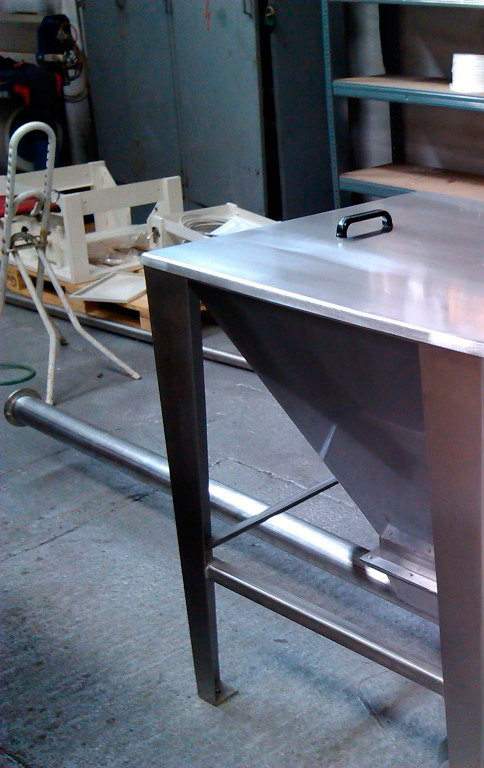 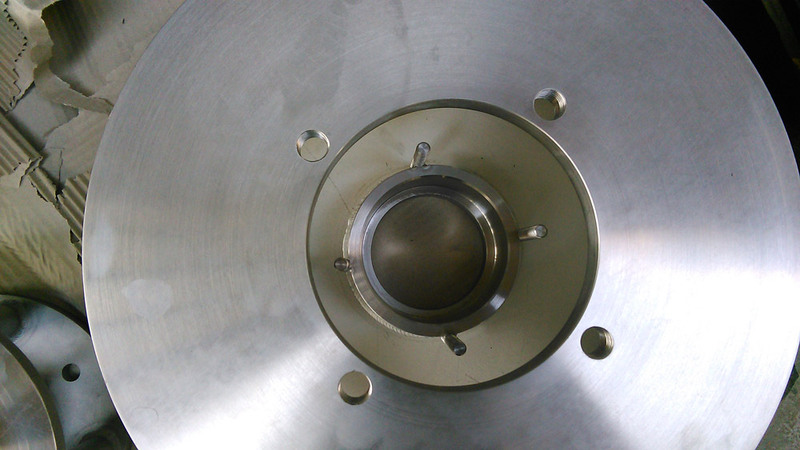 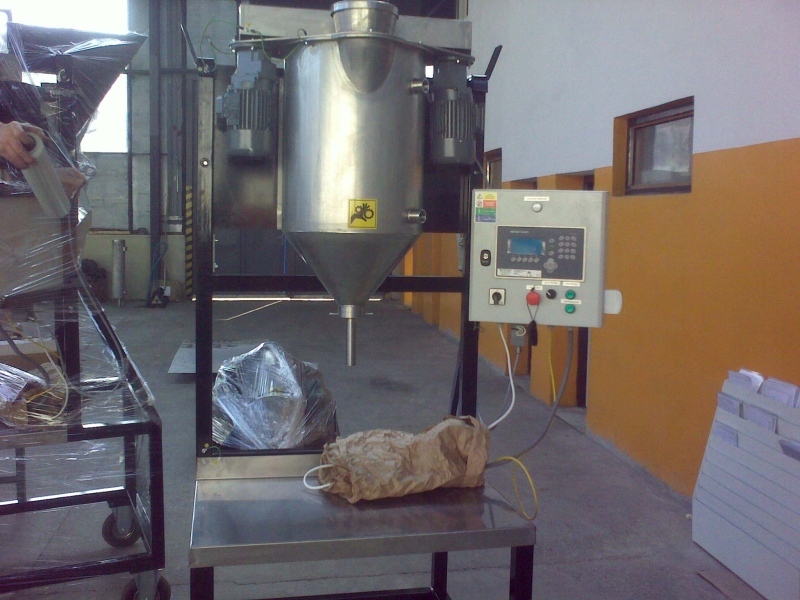 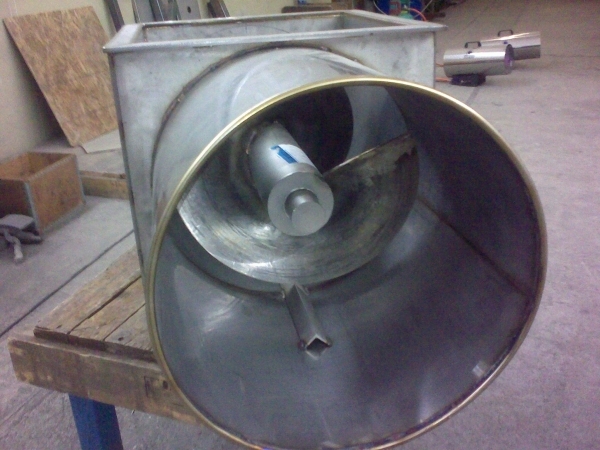 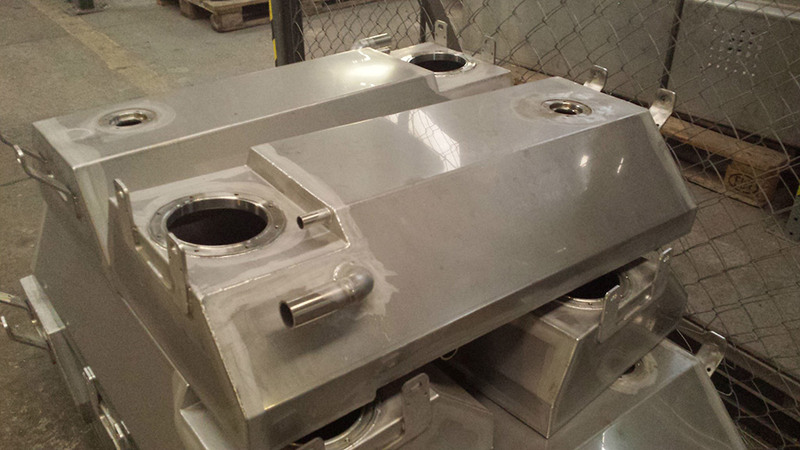 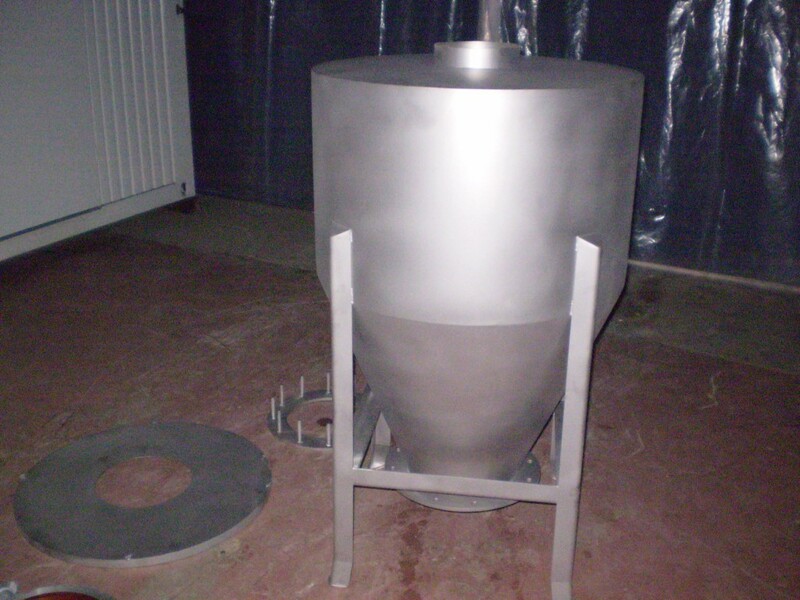 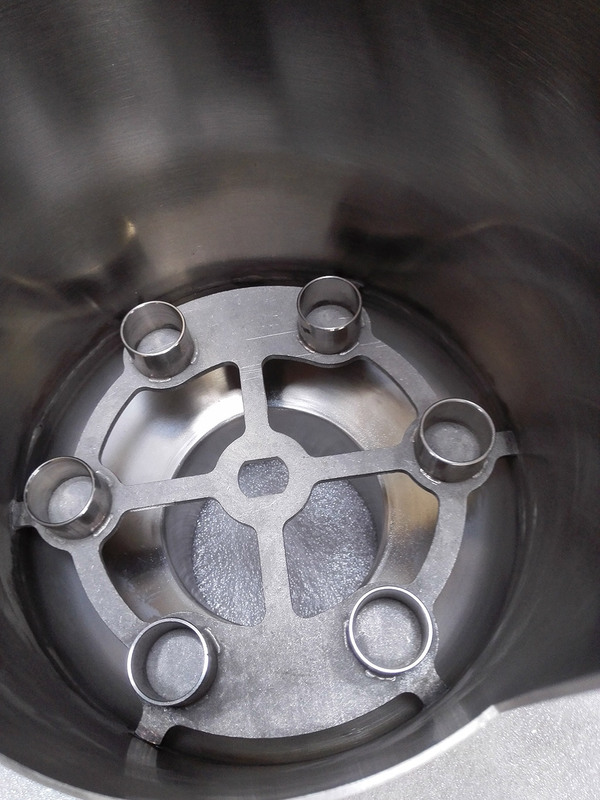 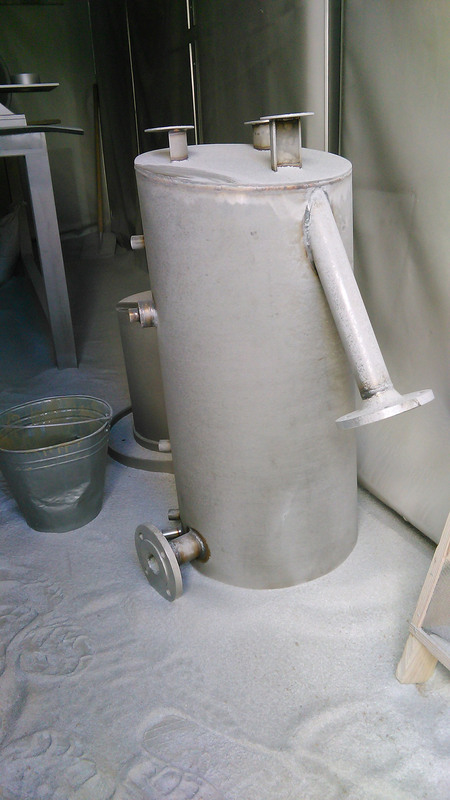 Stainless steel powder-dosing machines, big-bag dischargers, vessels and tanks for industrial use. 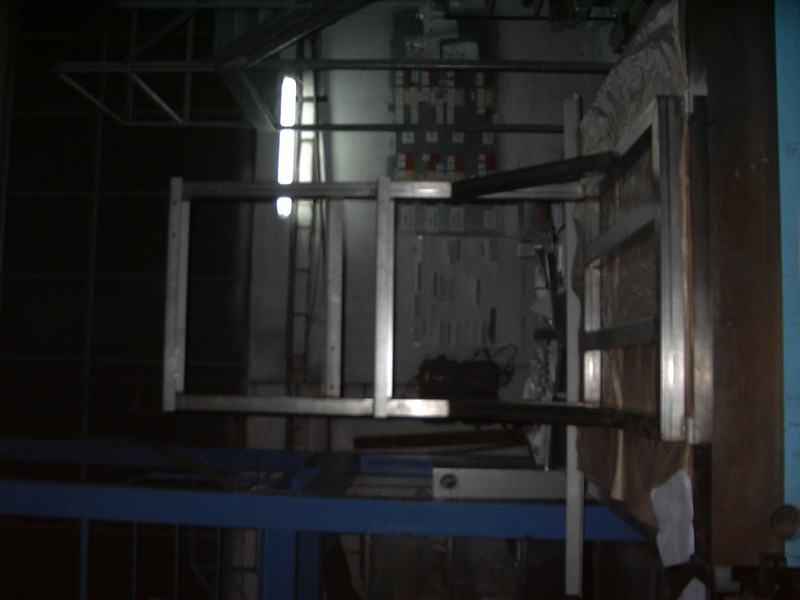 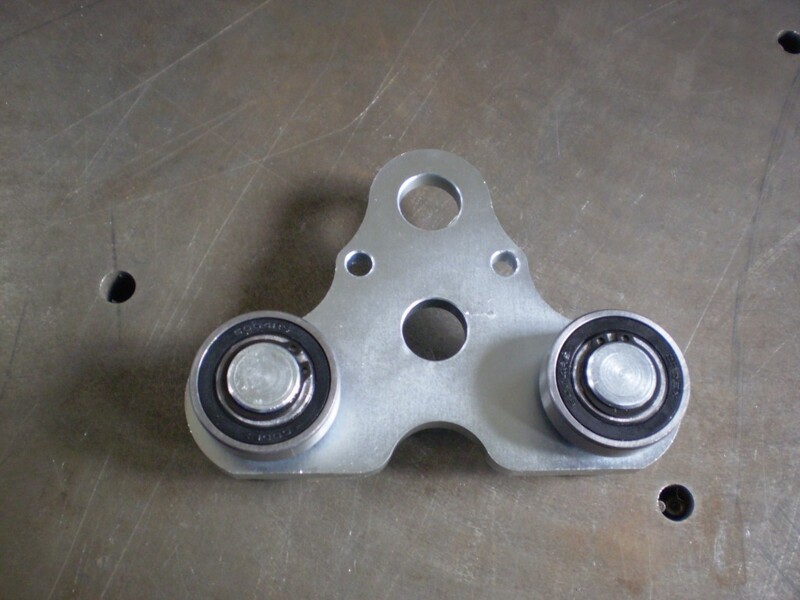 Materialusages we standardly use: 1.4301, 1.4404, 1.4571.